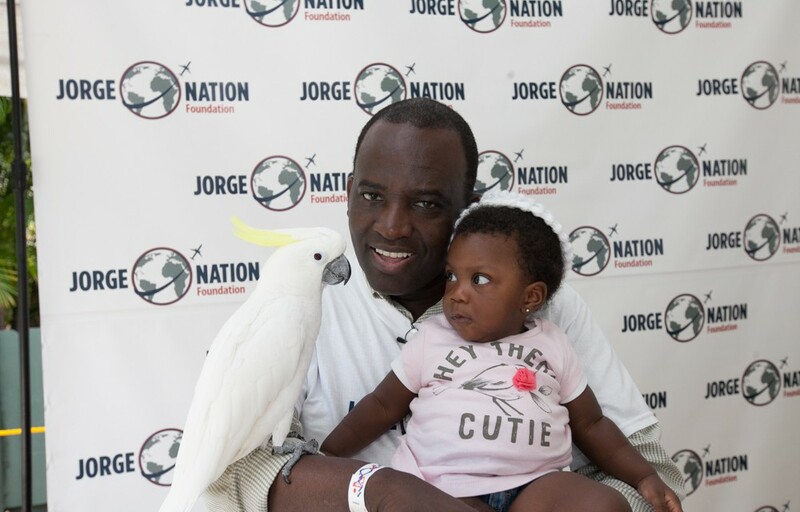 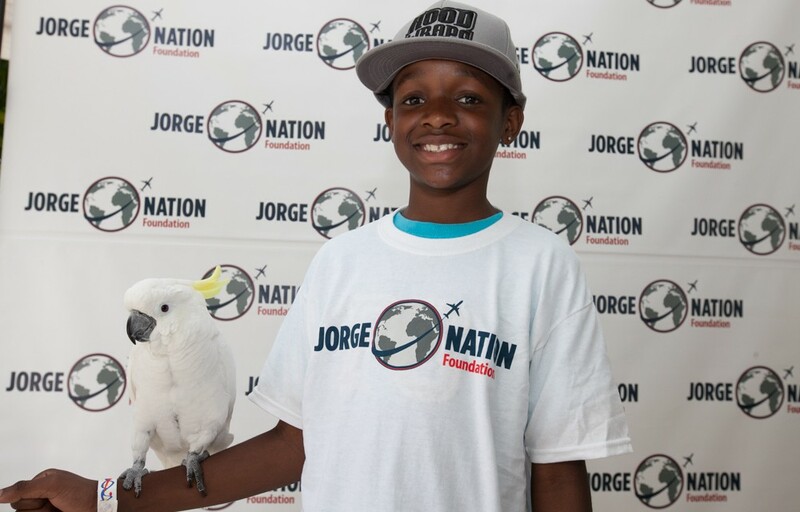 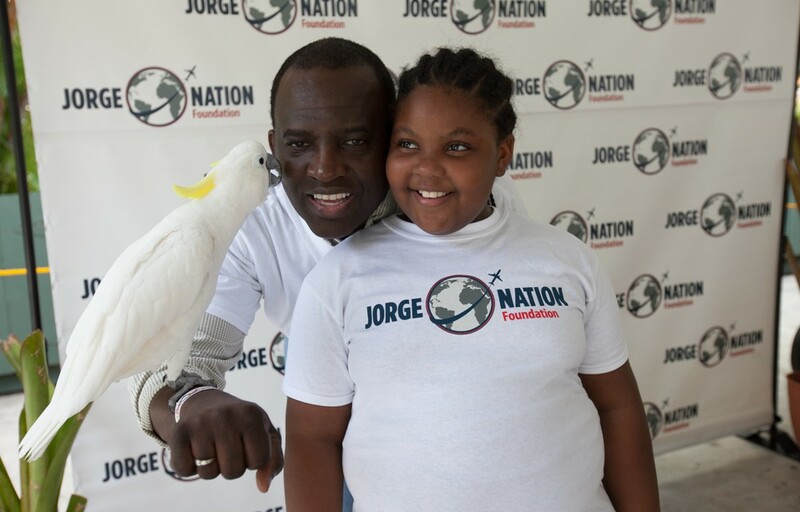 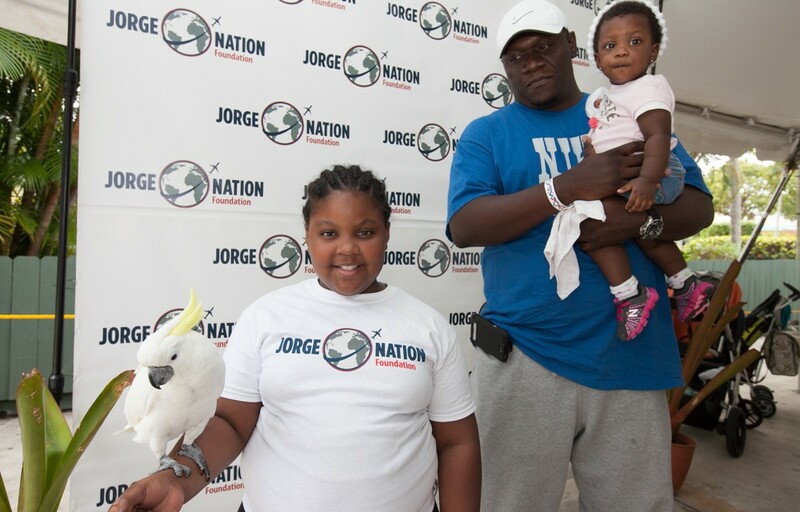 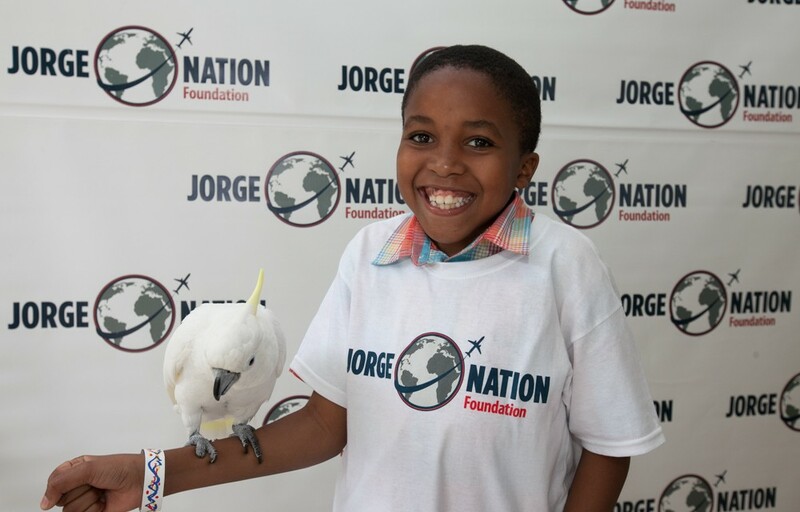 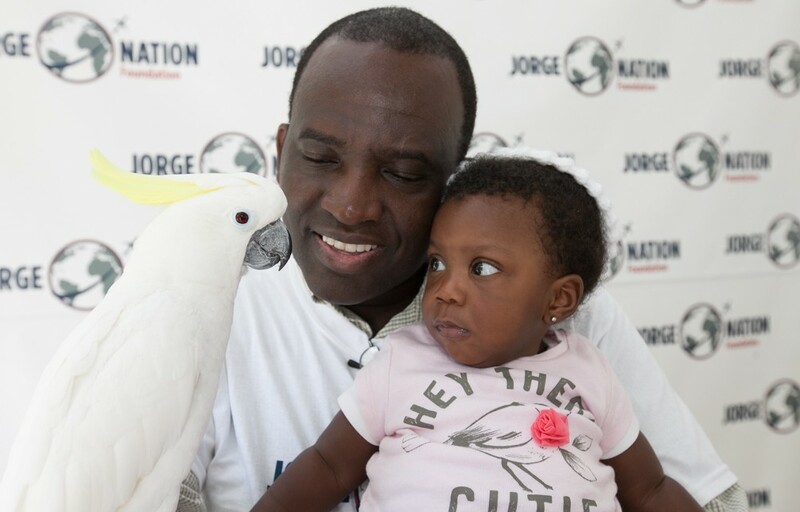 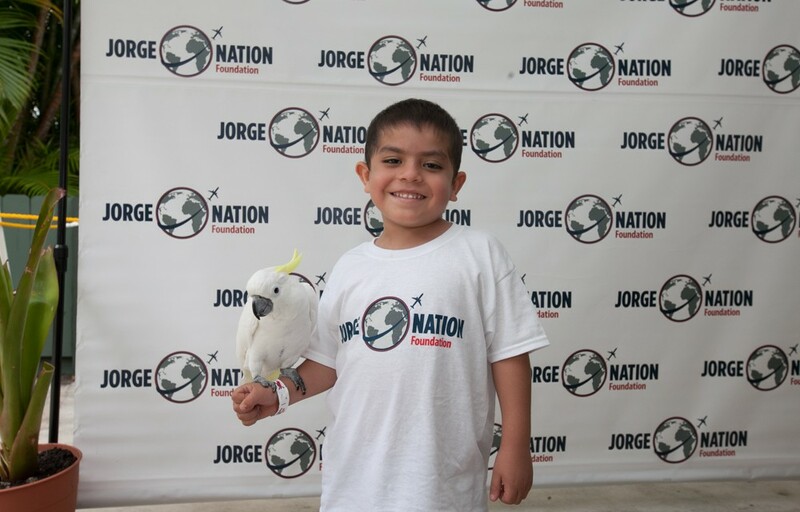 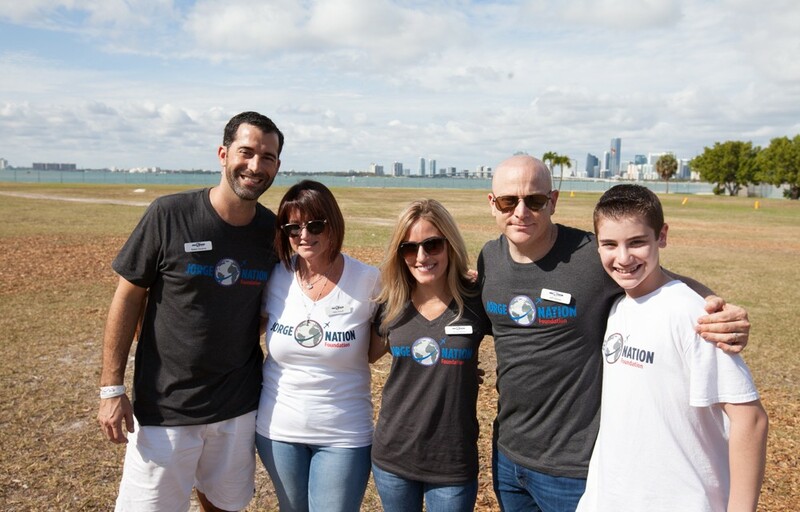 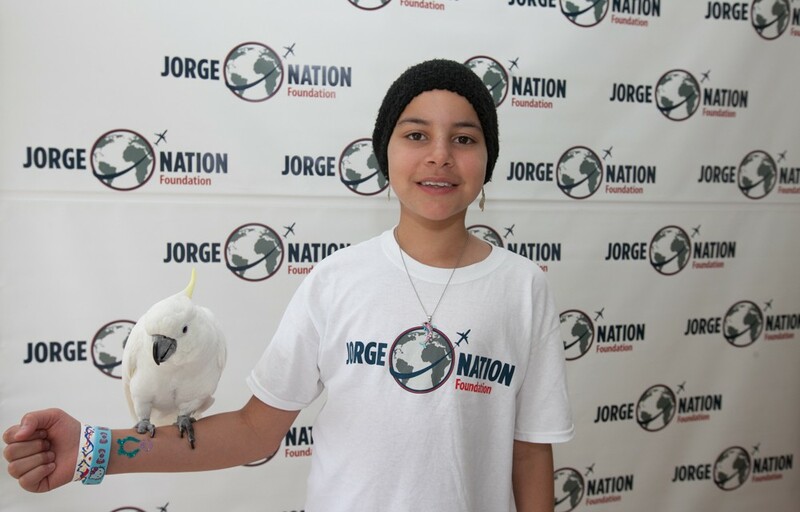 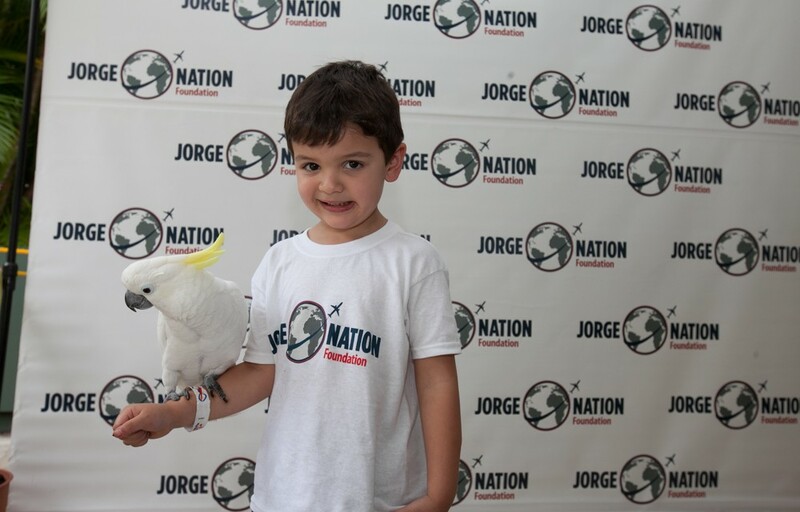 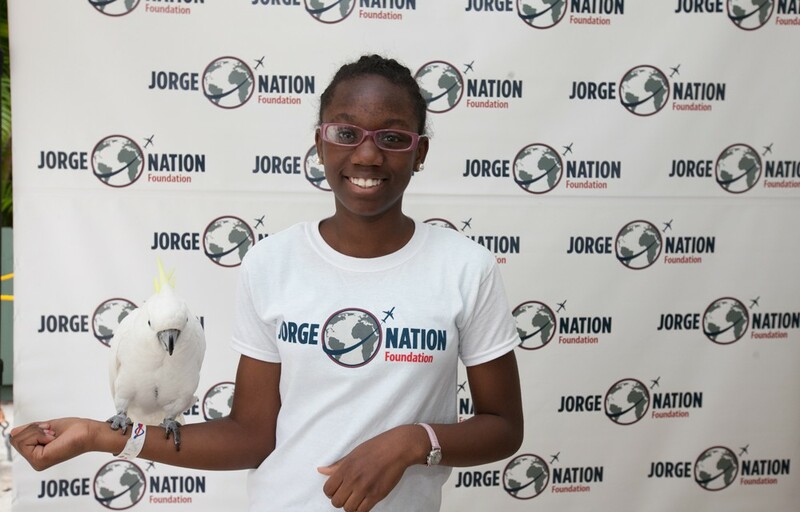 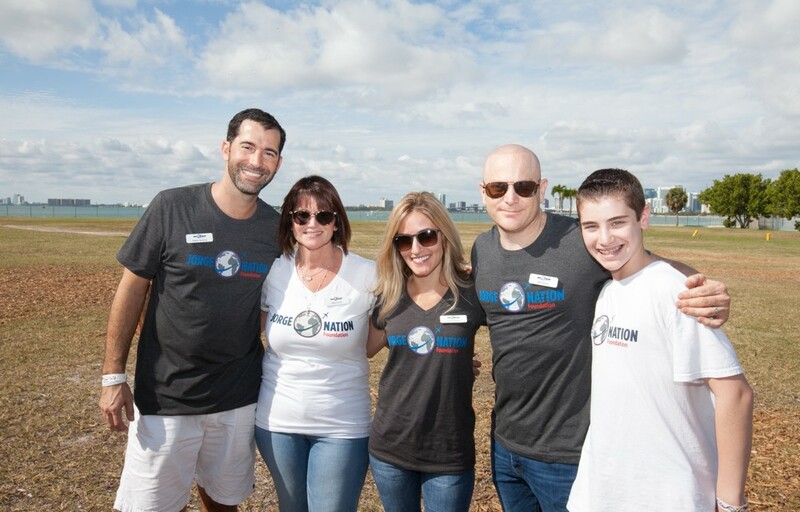 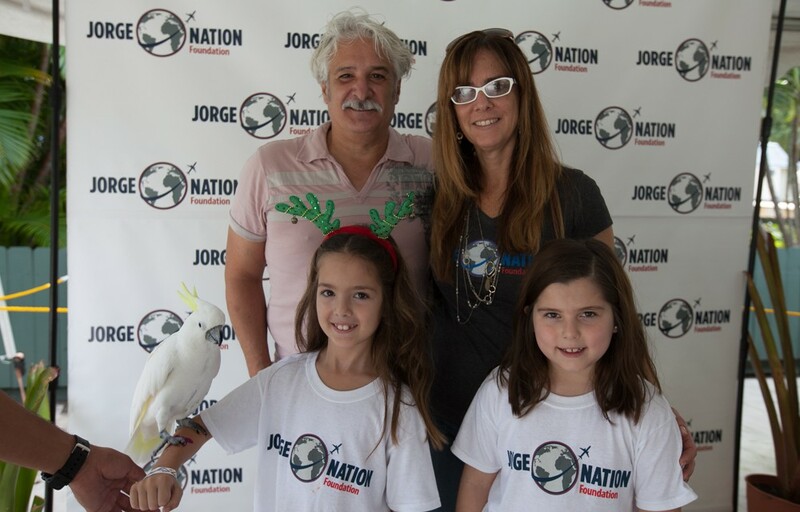 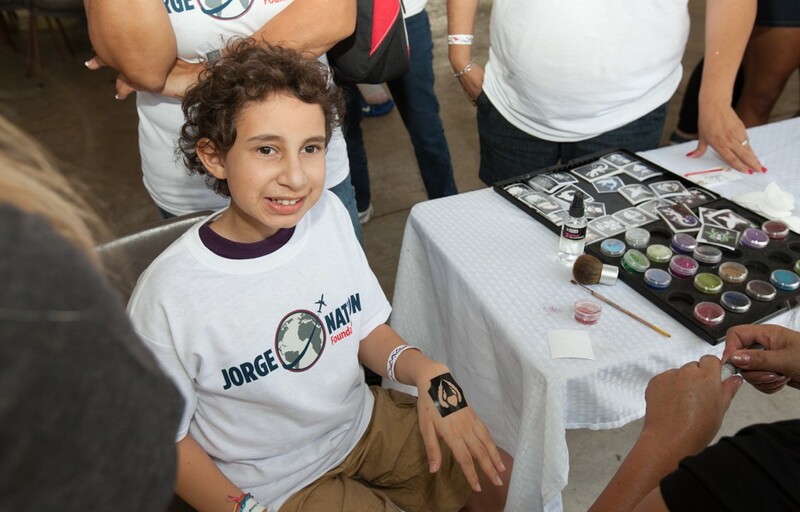 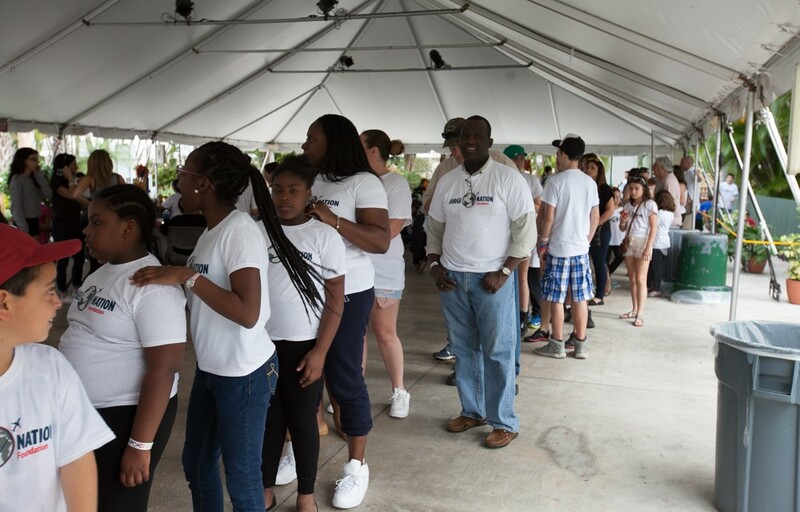 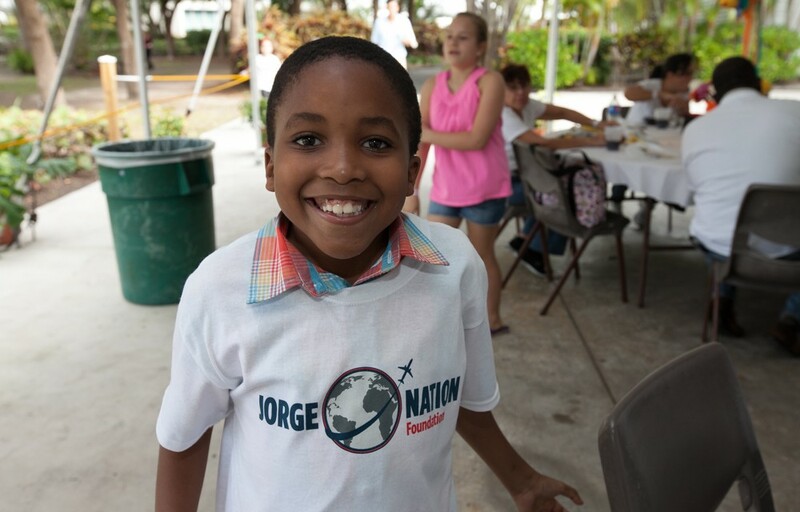 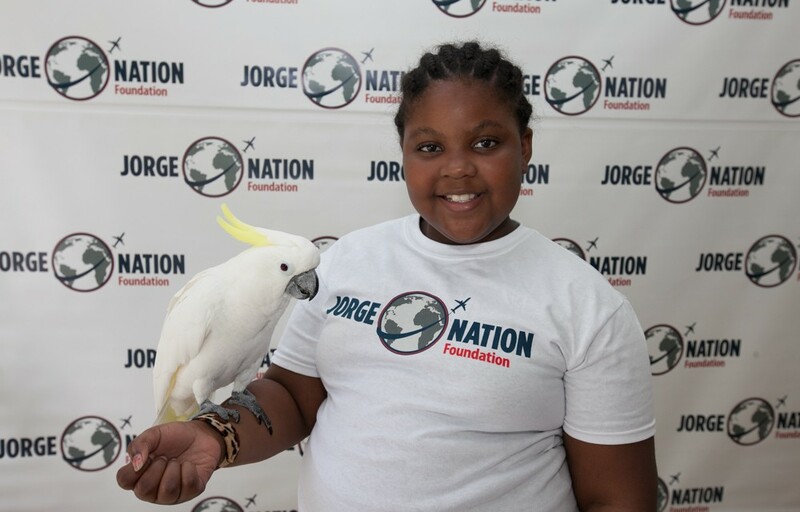 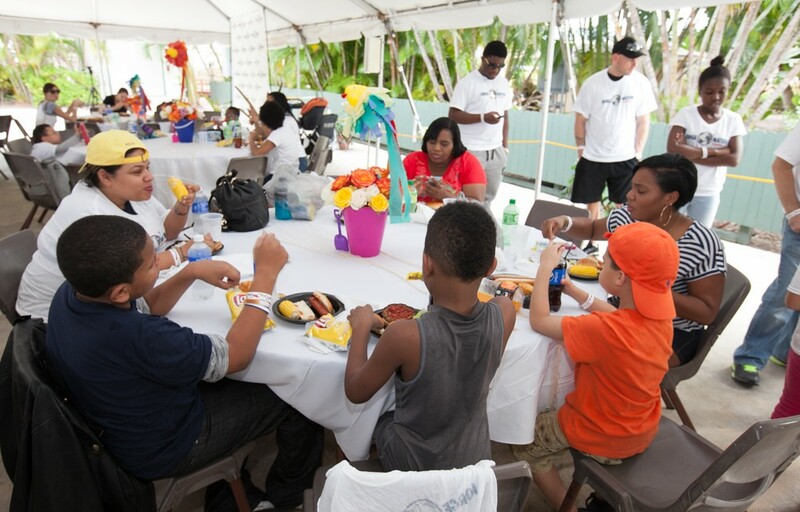 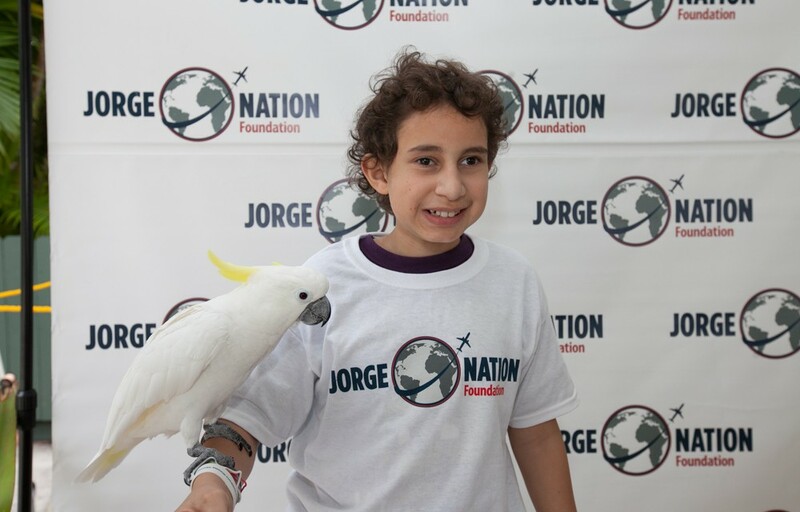 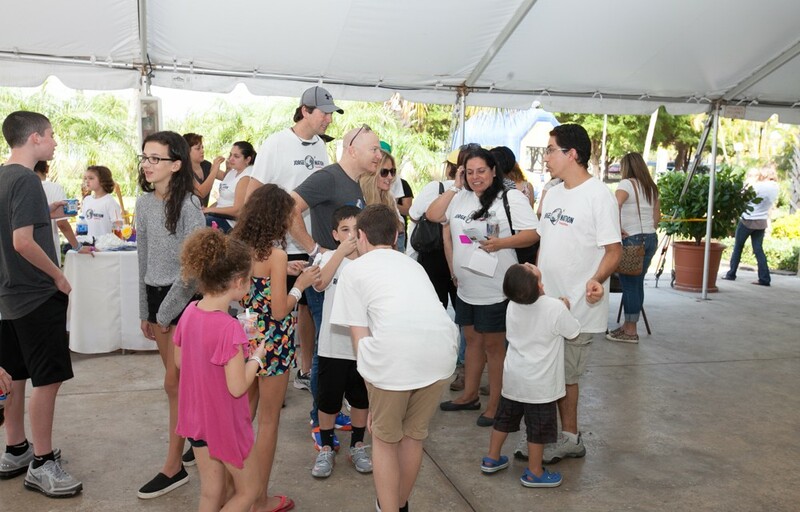 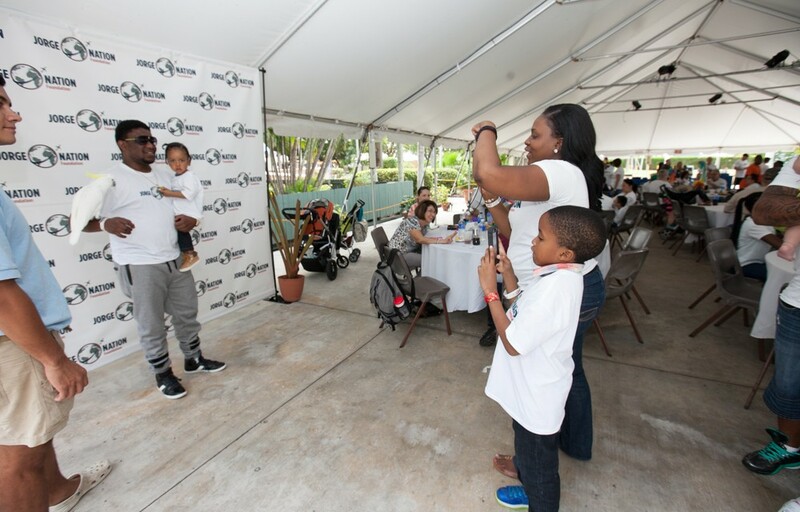 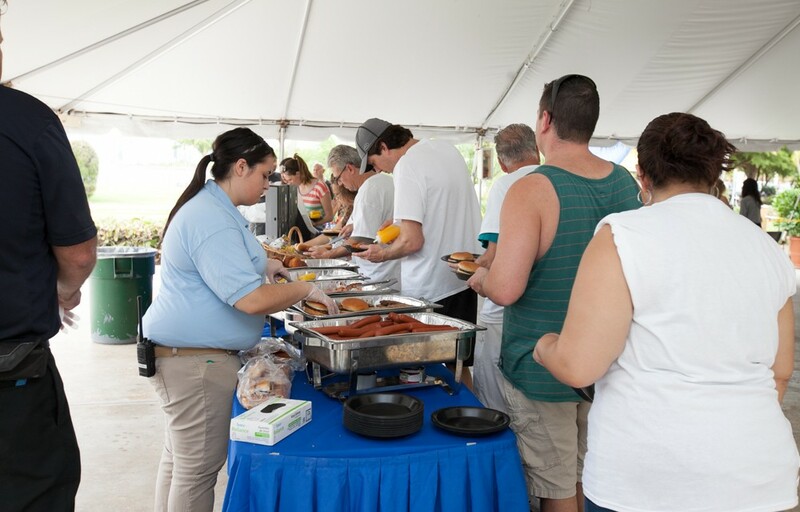 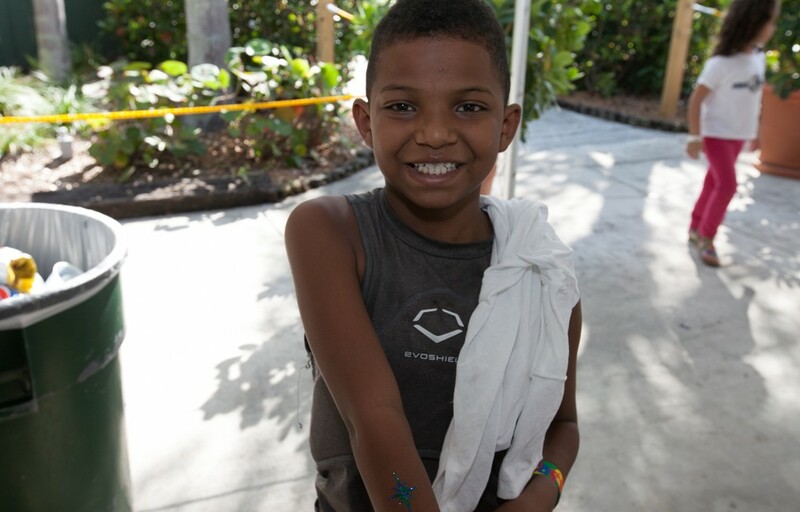 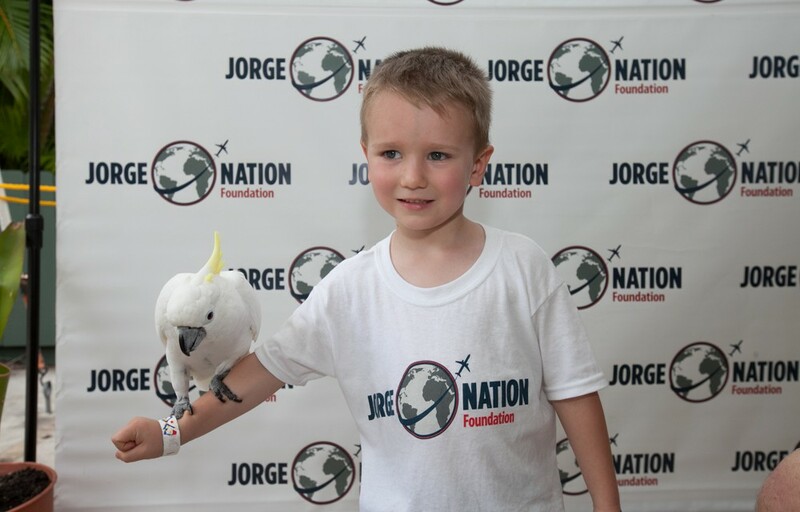 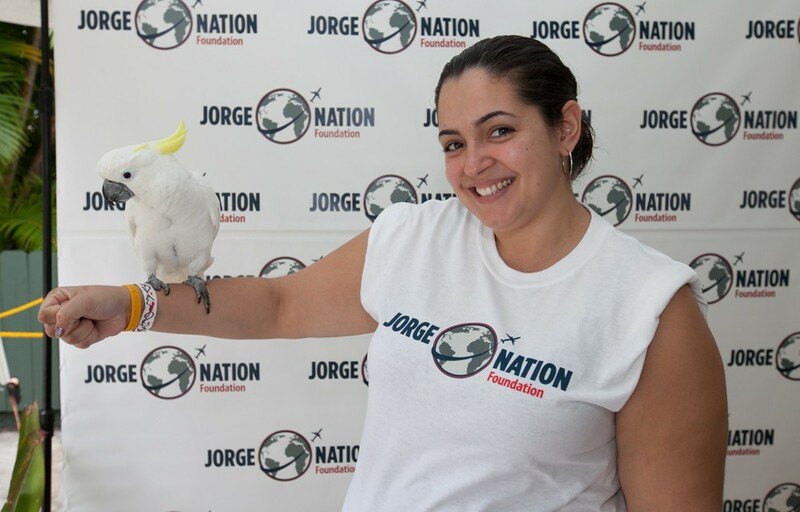 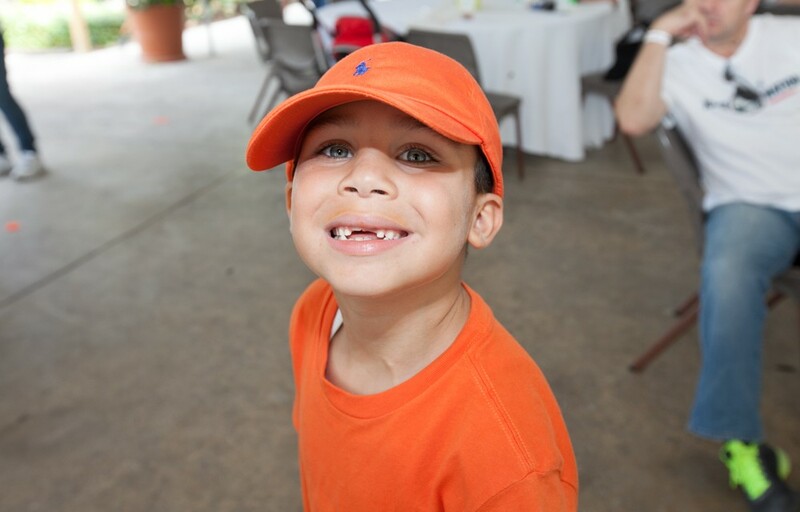 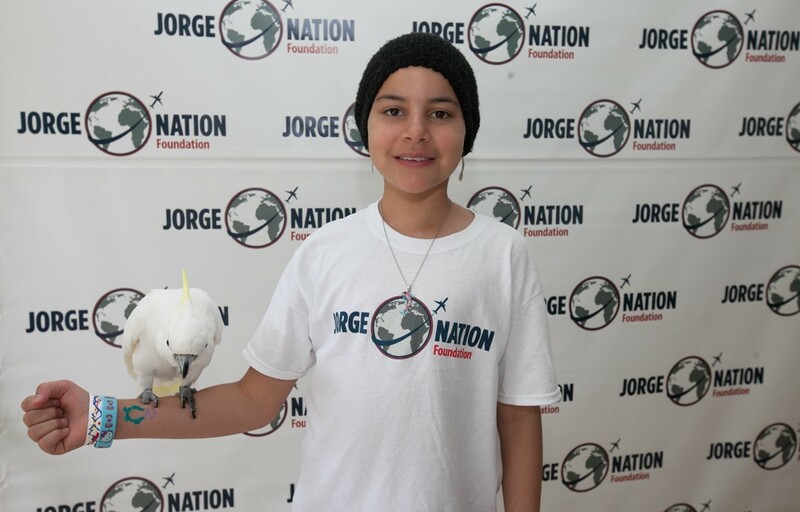 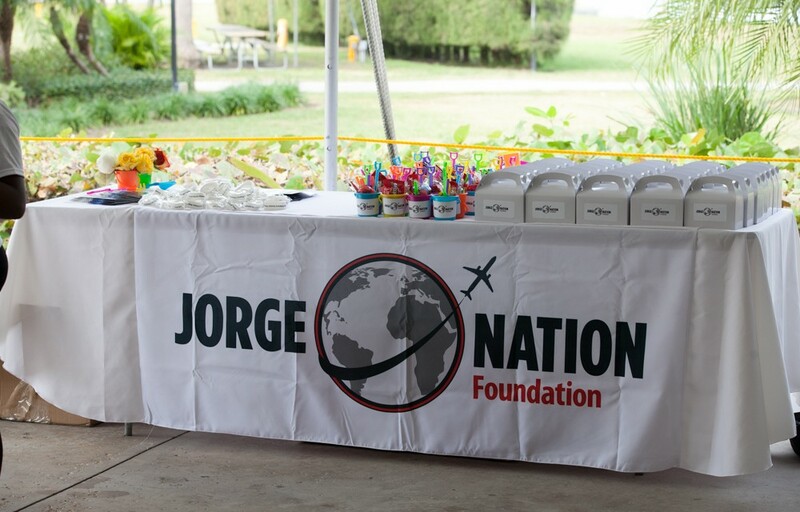 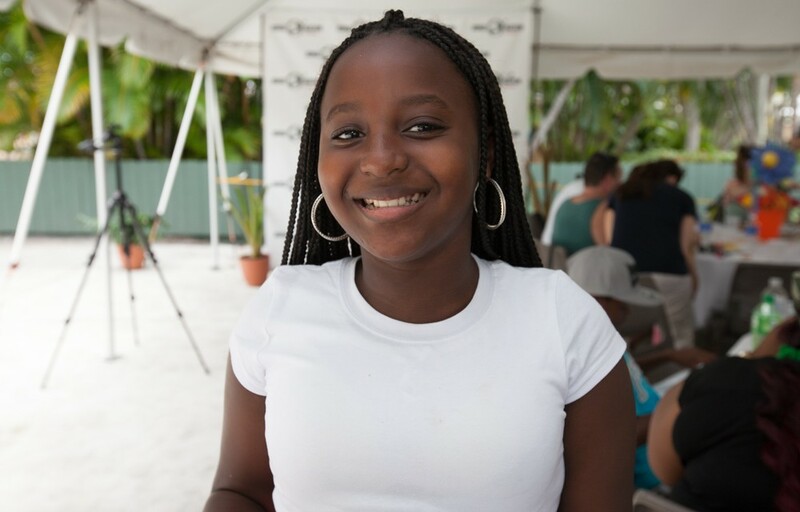 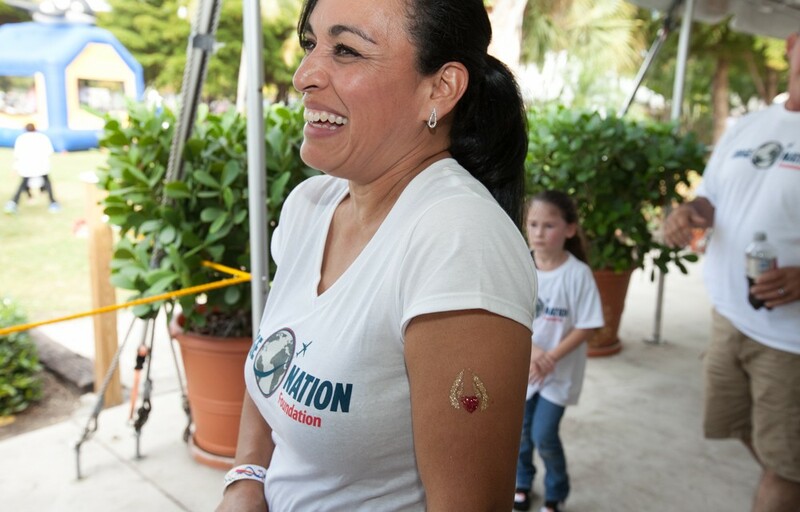 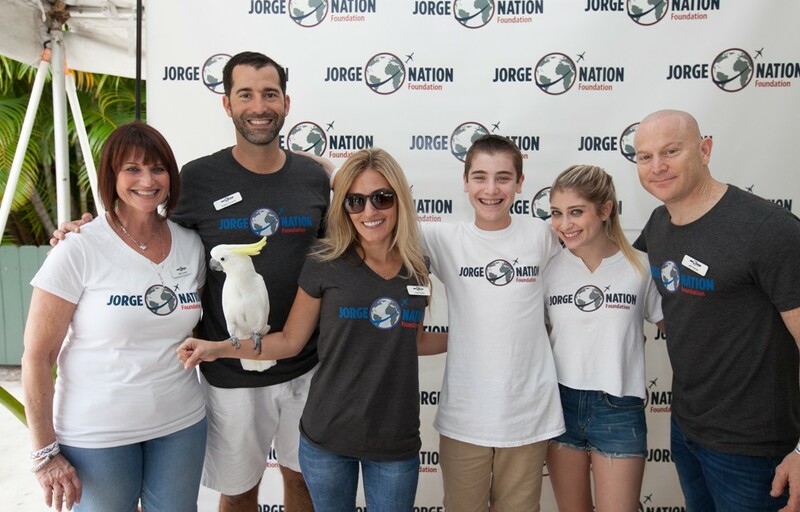 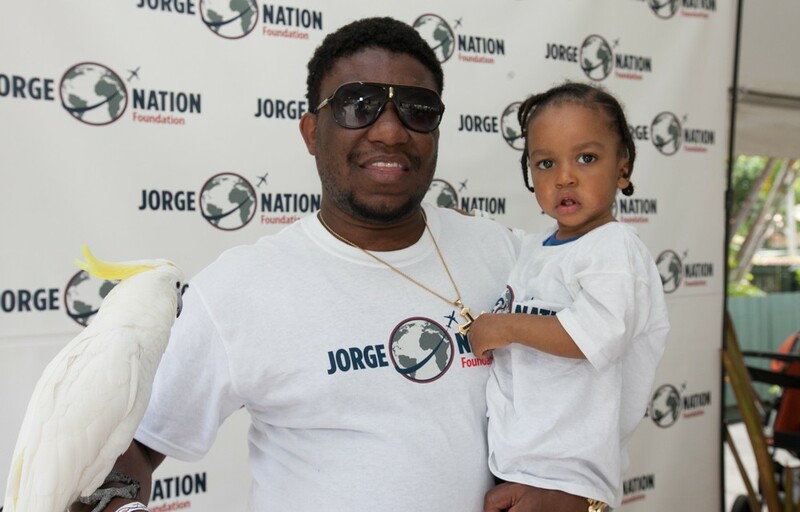 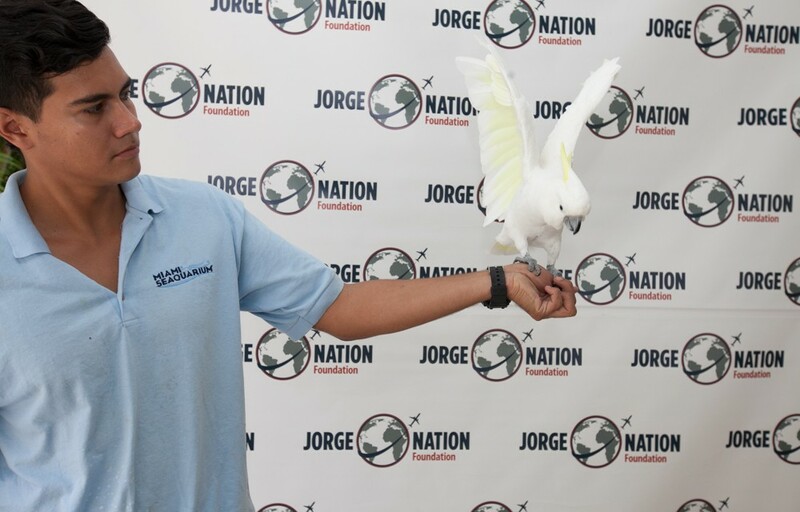 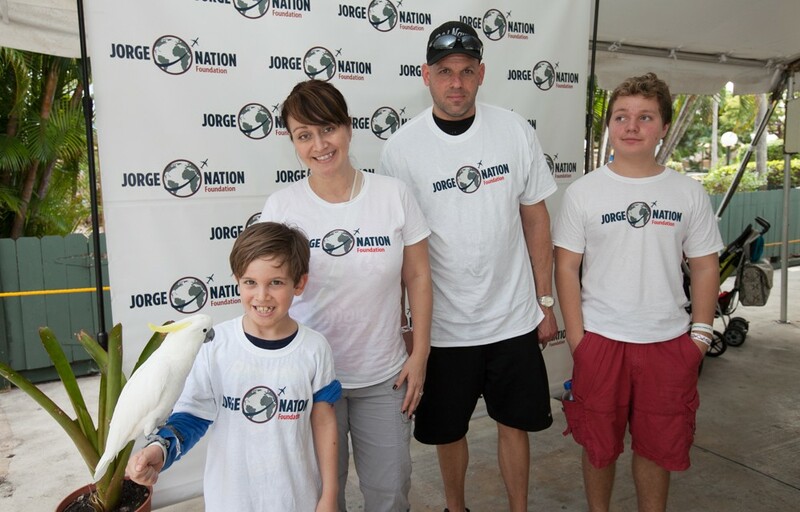 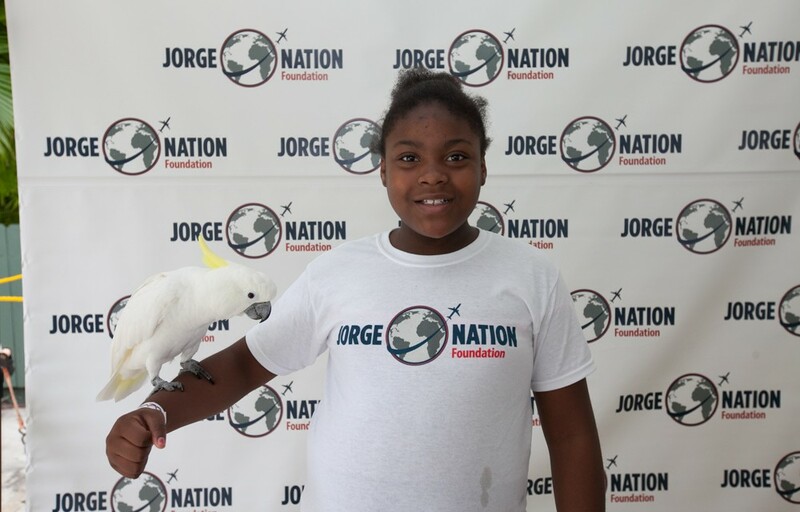 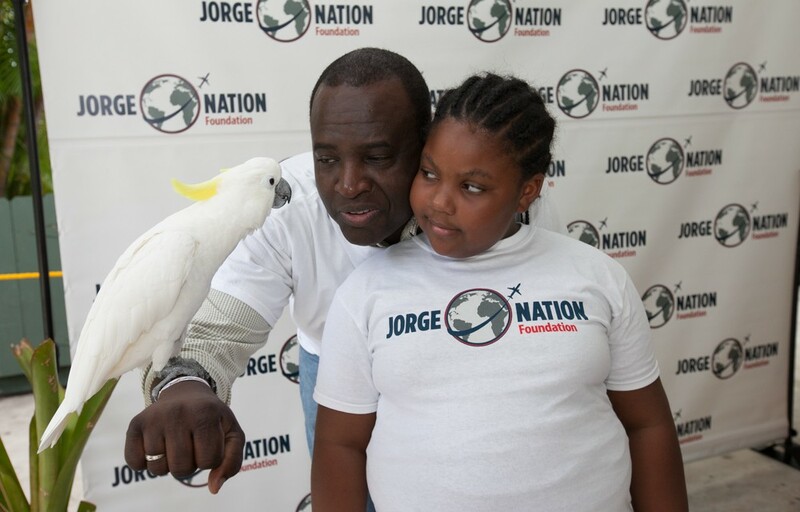 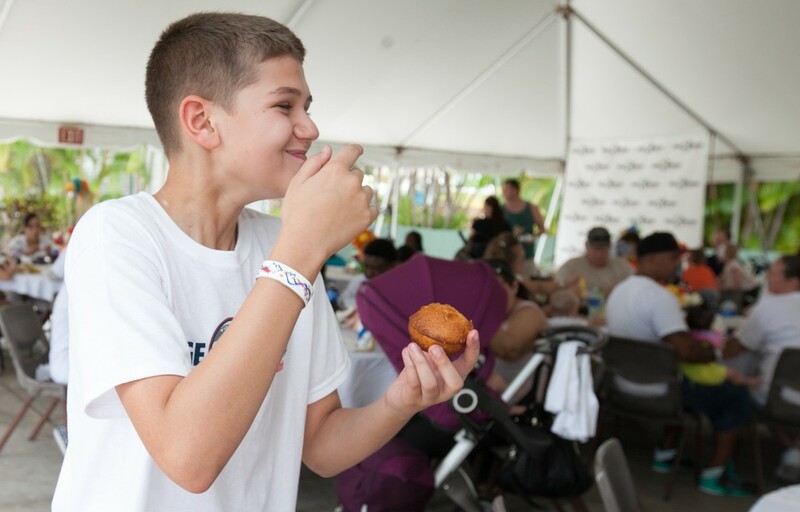 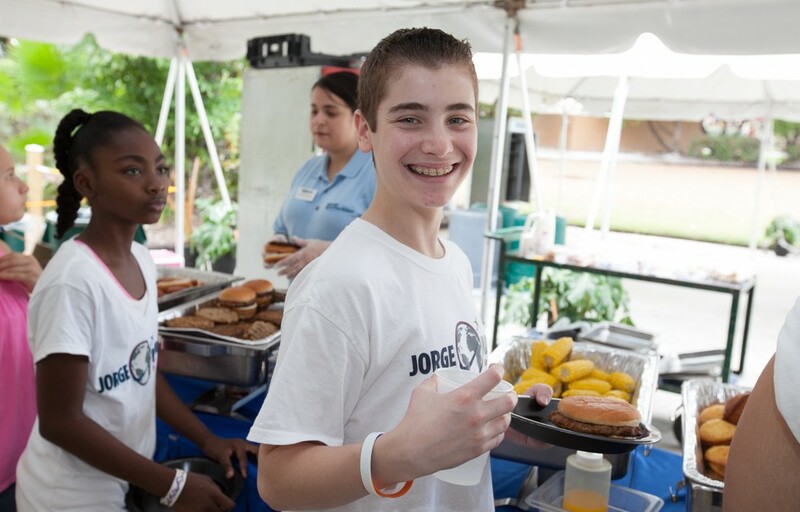 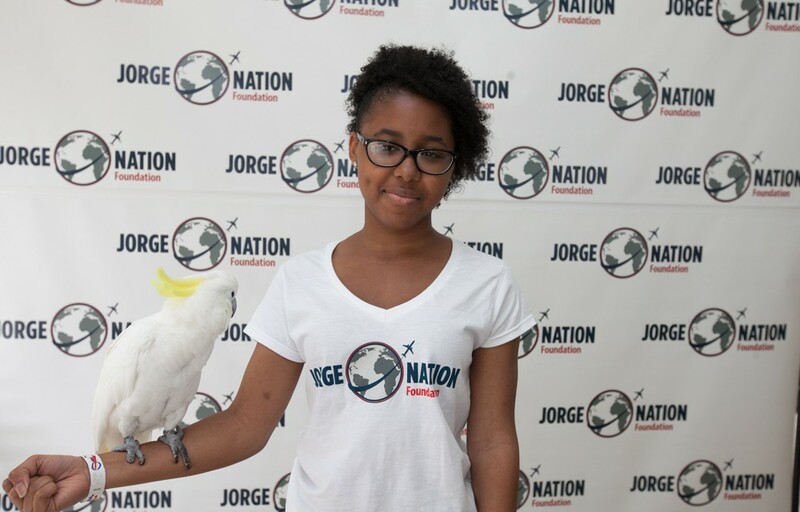 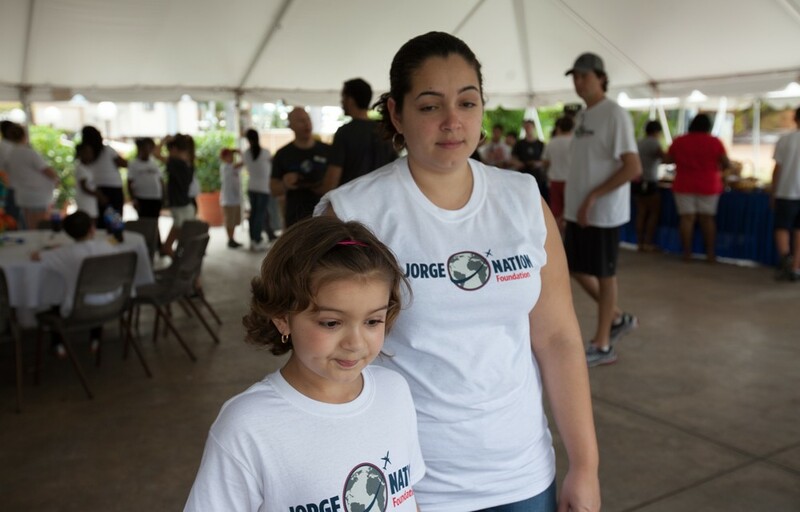 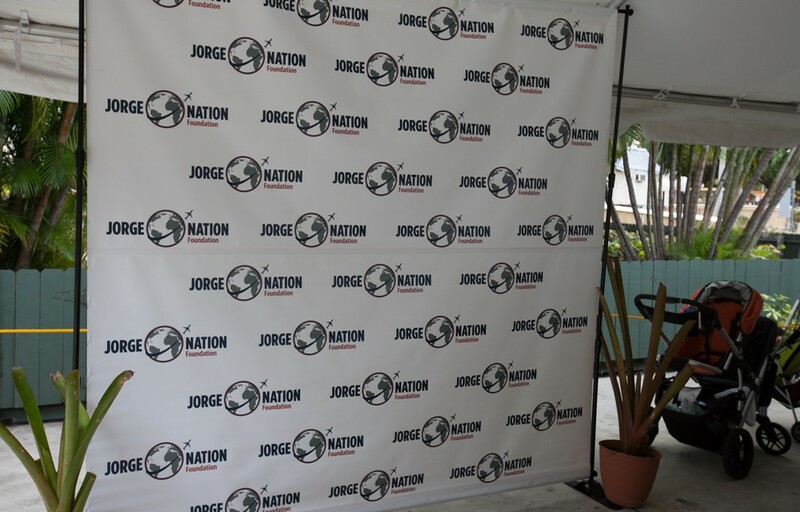 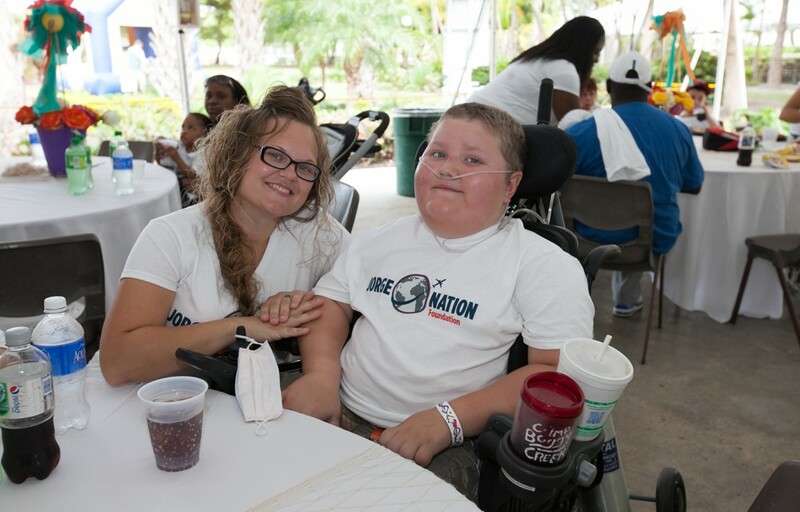 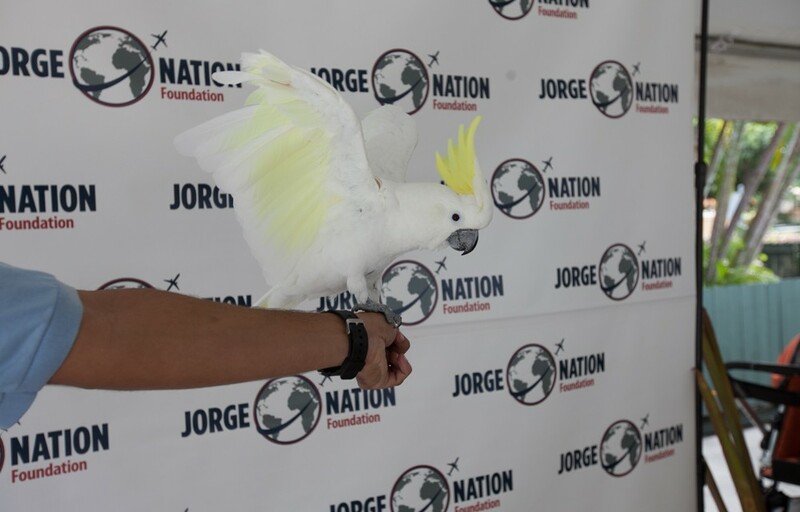 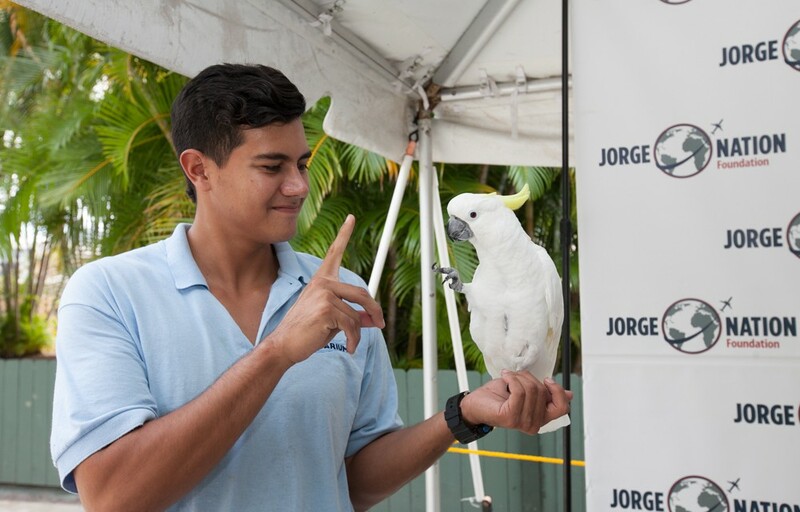 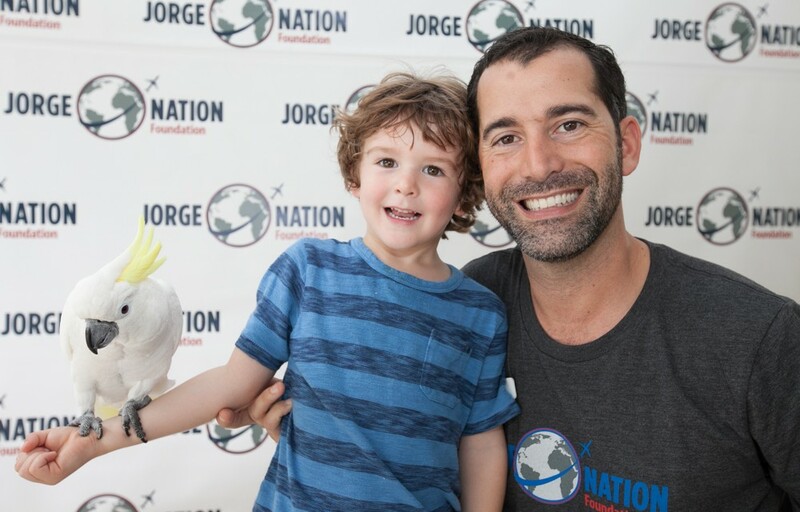 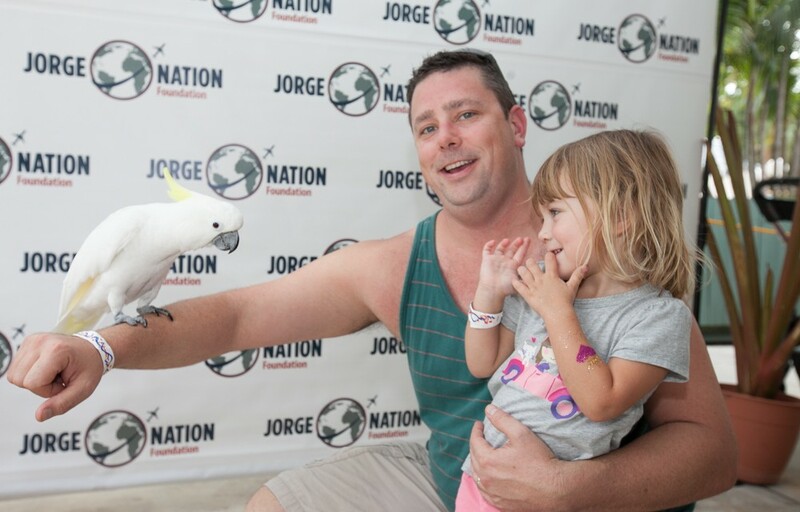 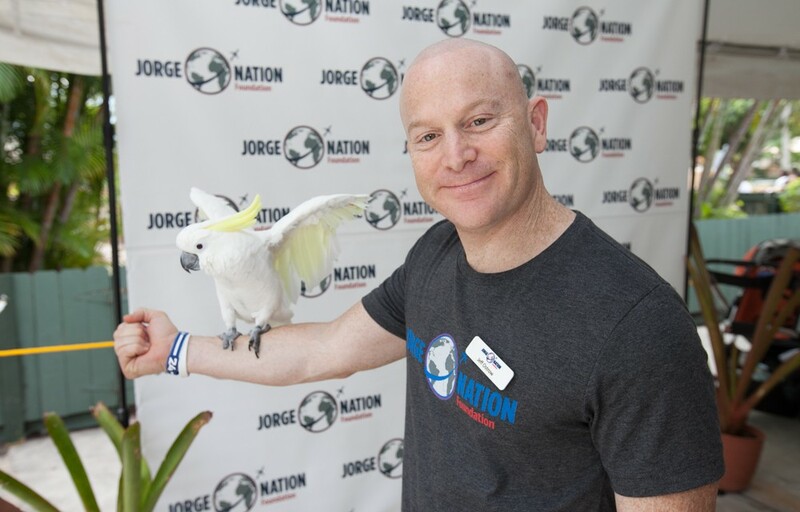 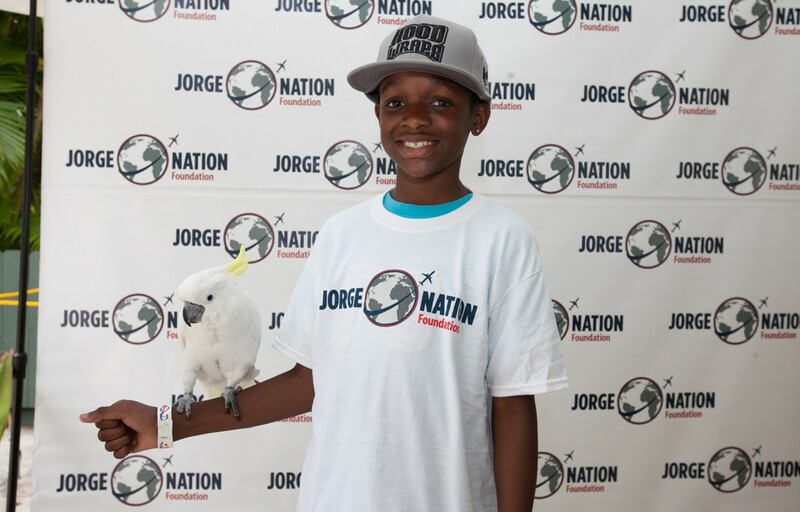 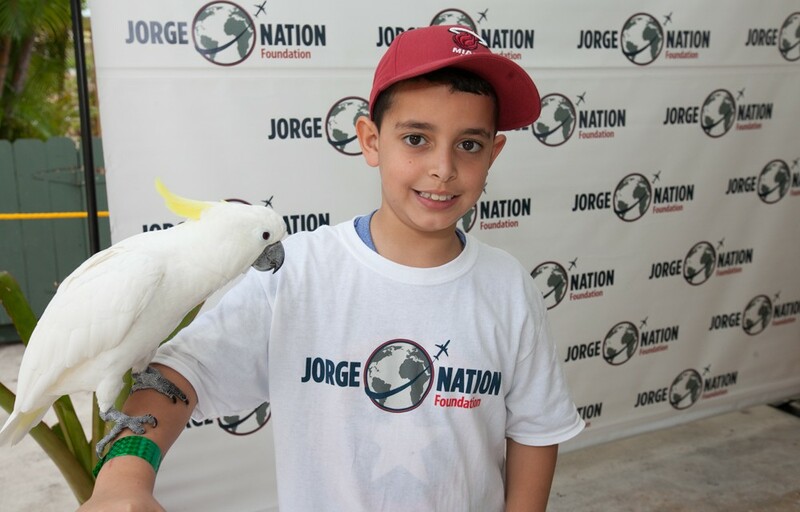 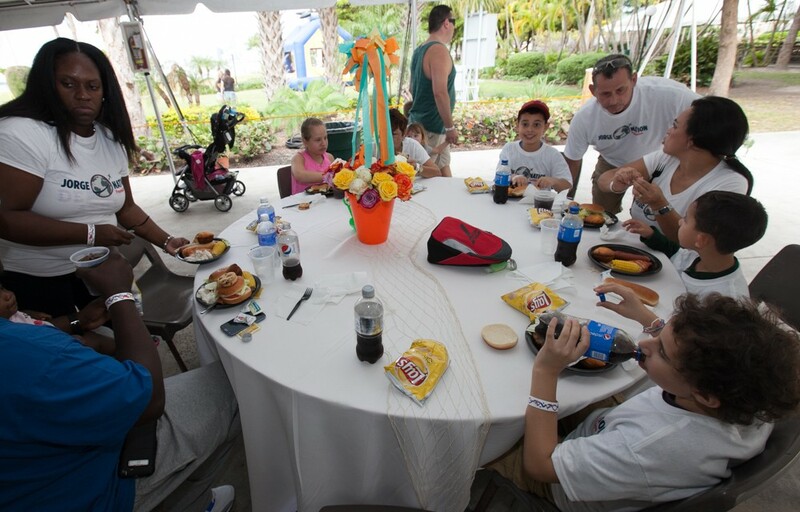 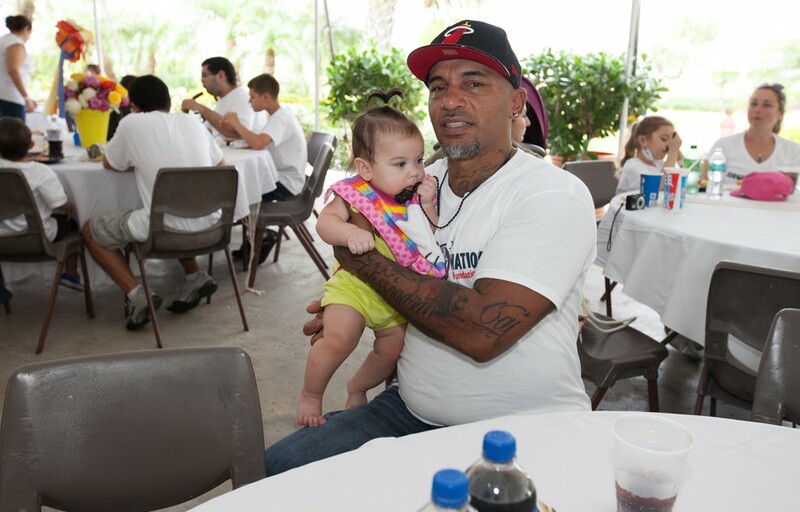 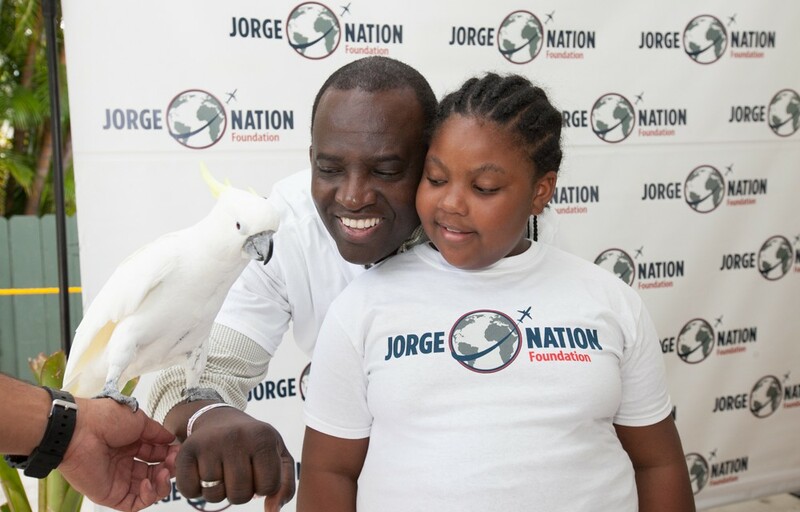 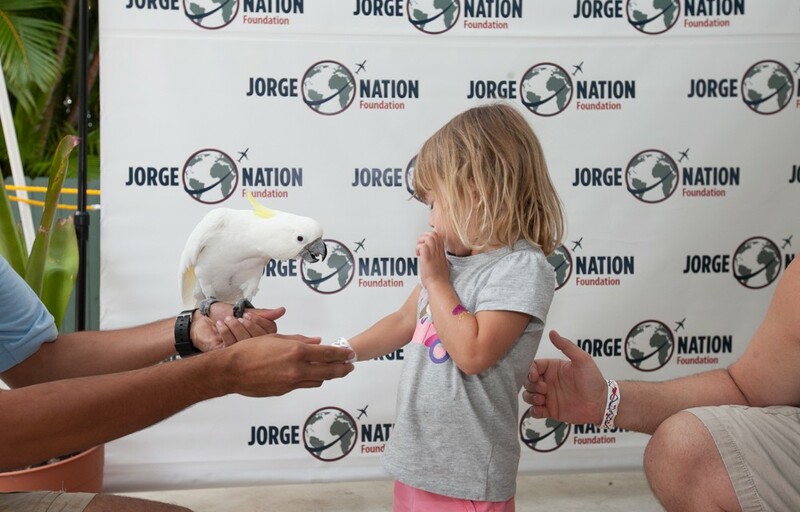 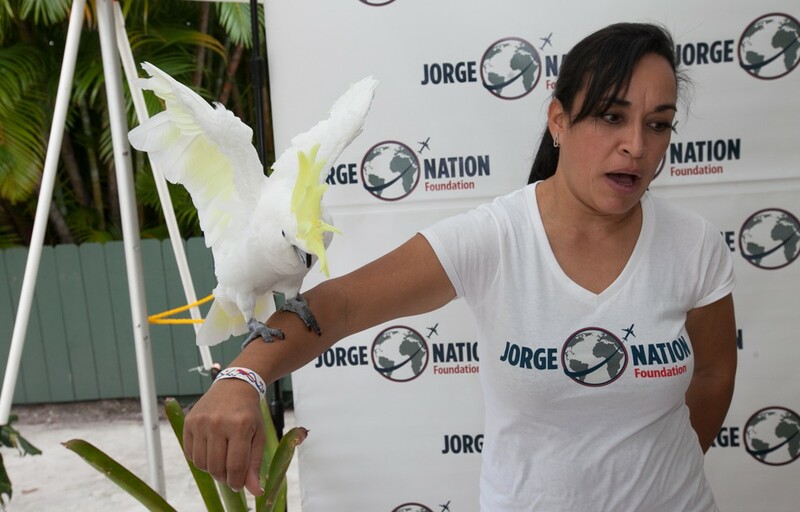 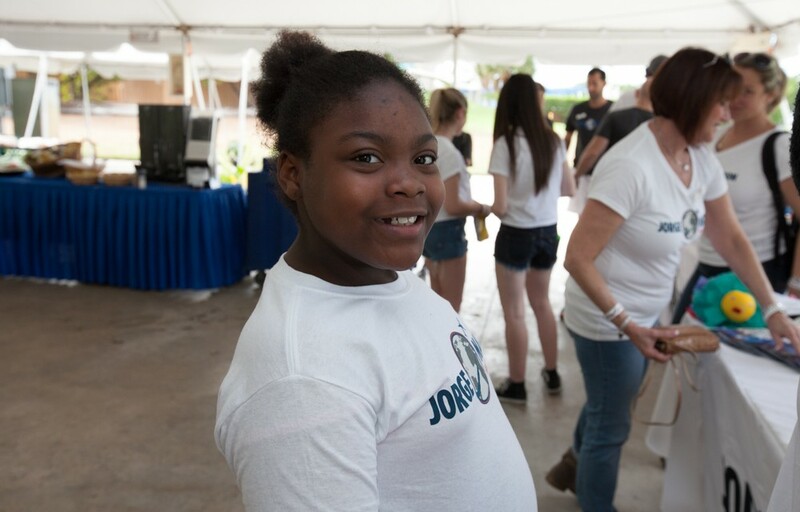 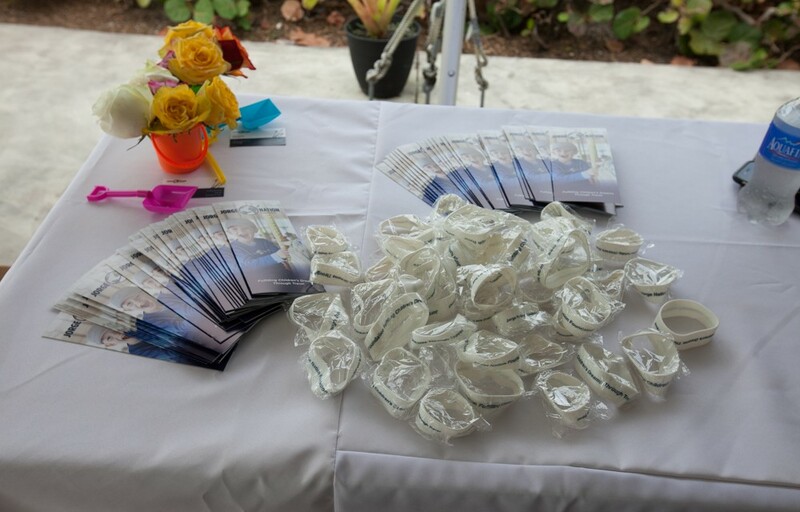 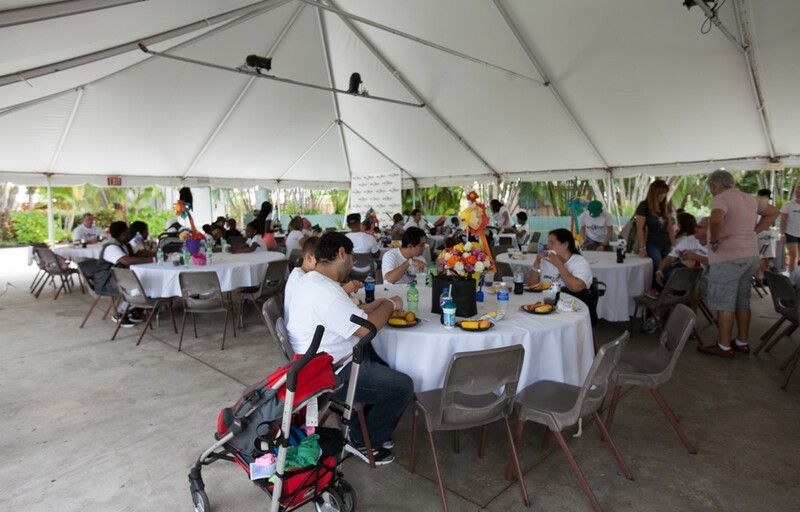 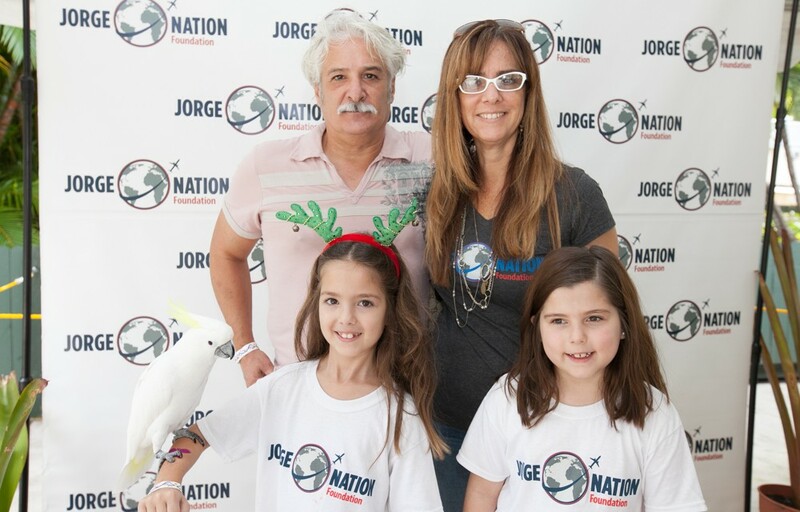 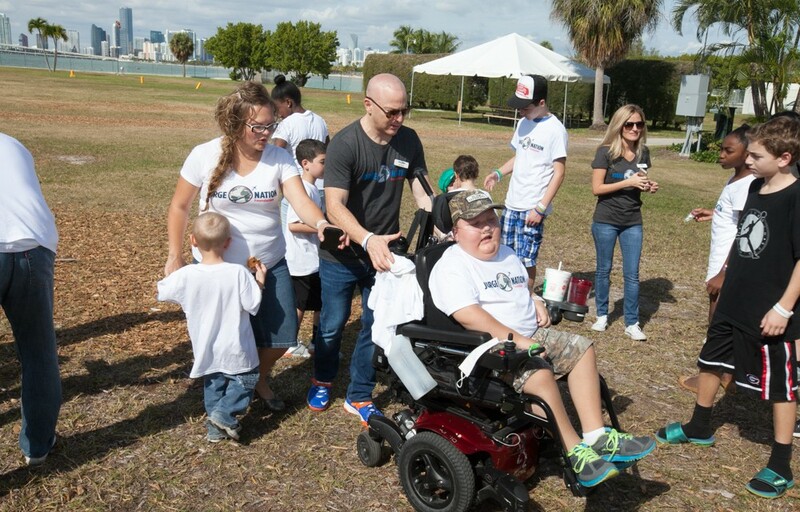 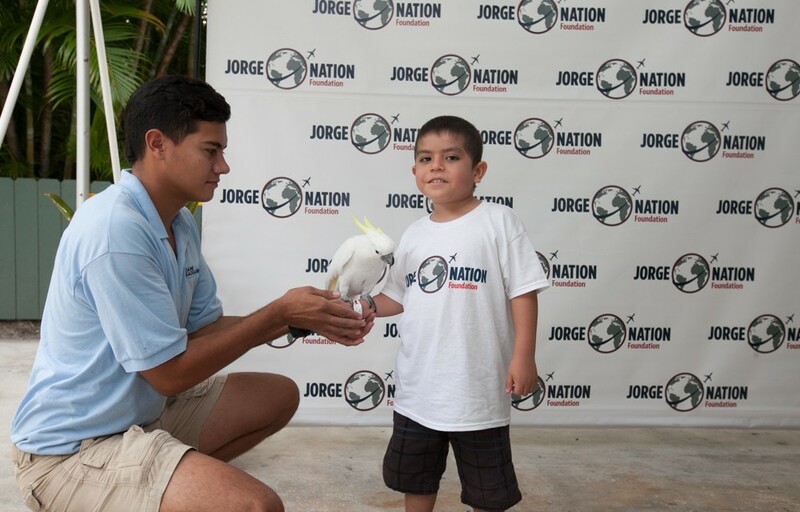 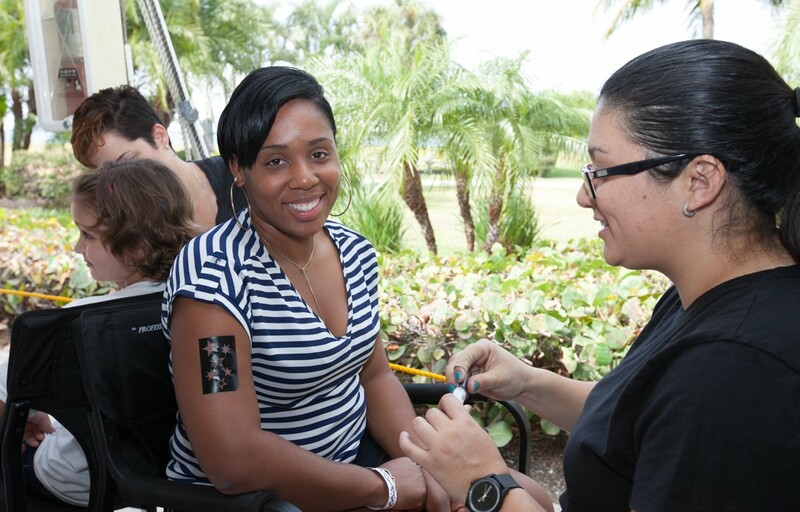 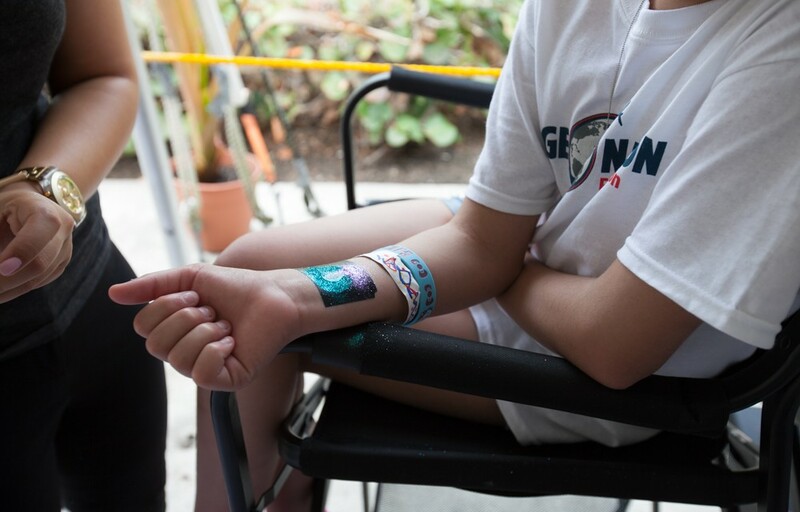 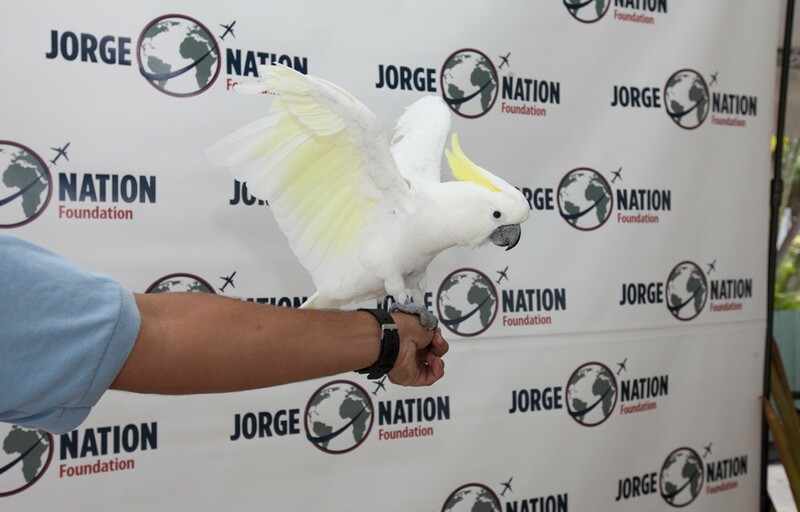 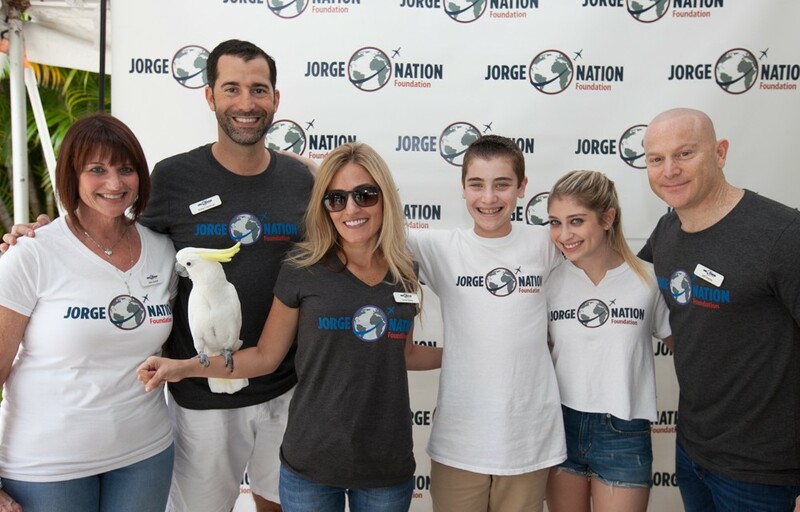 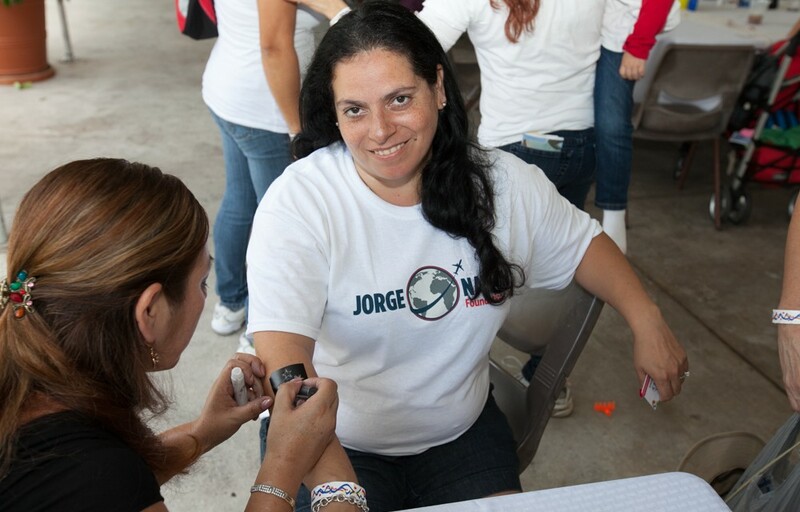 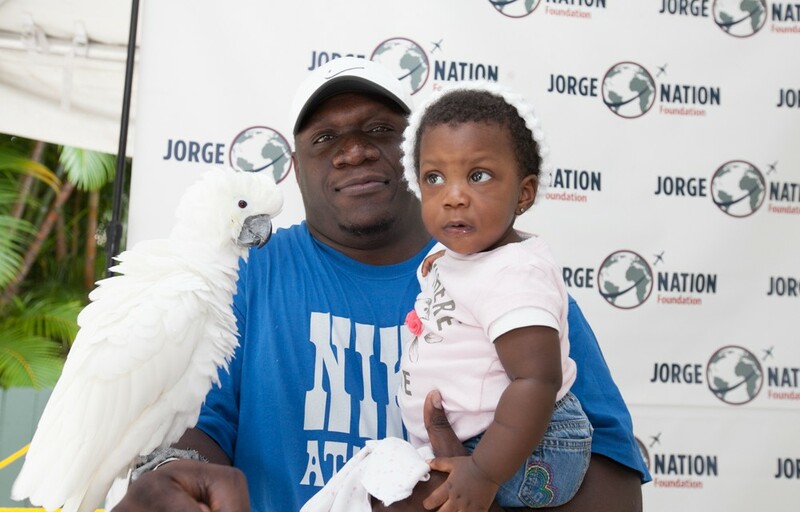 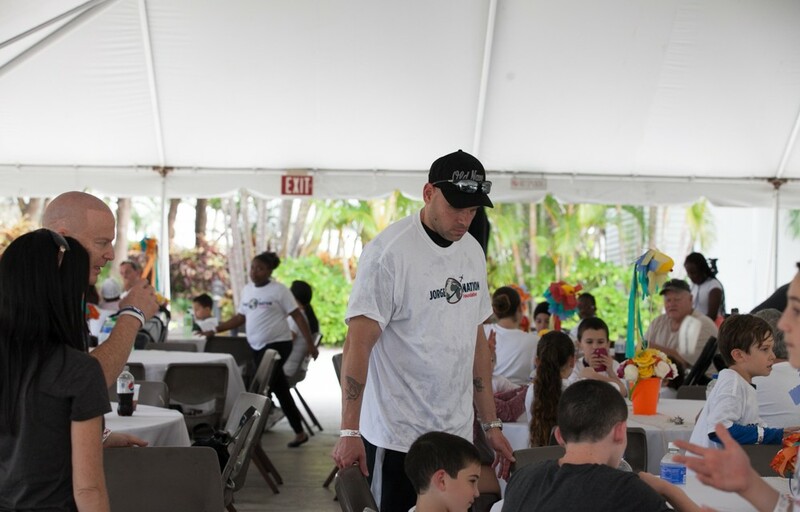 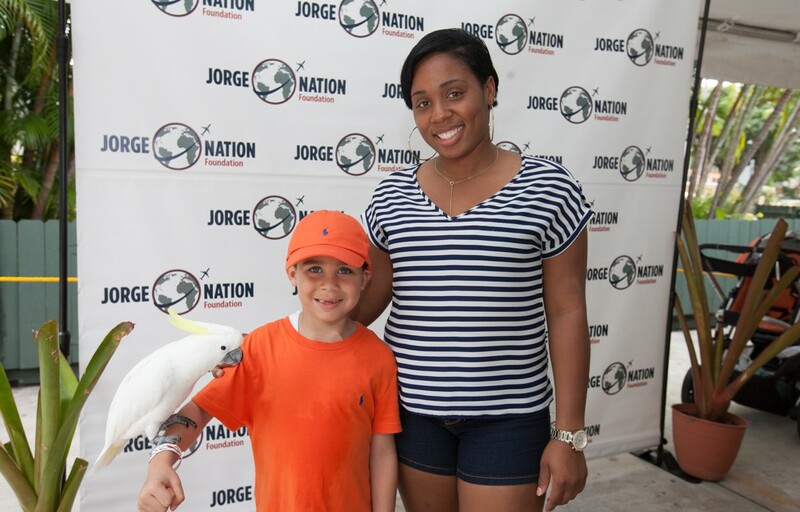 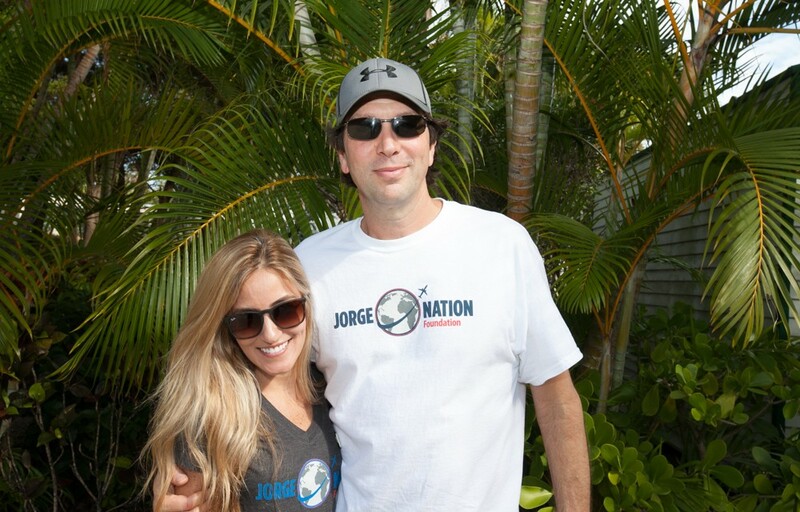 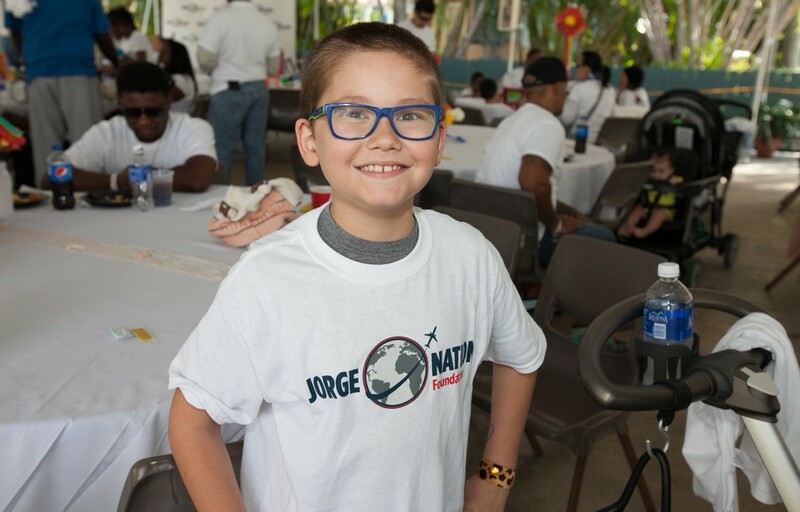 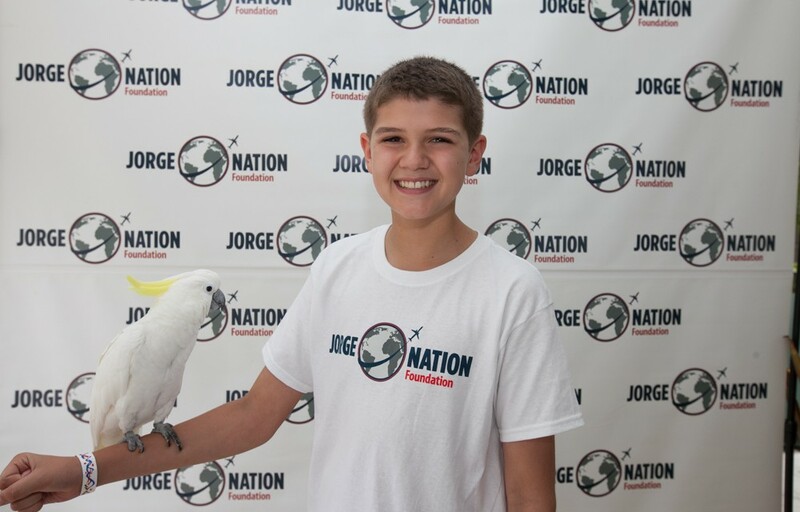 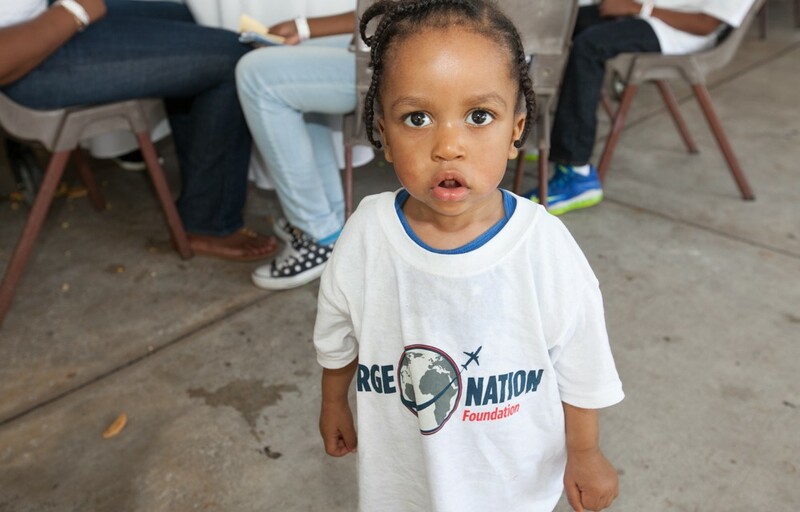 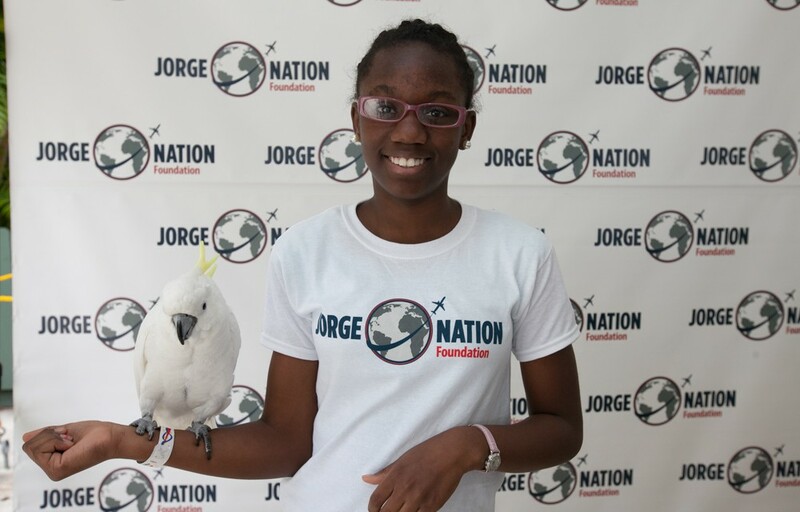 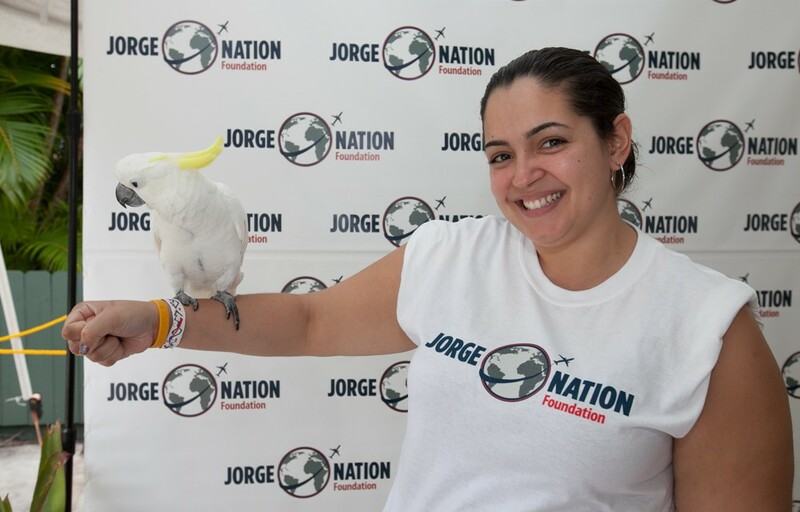 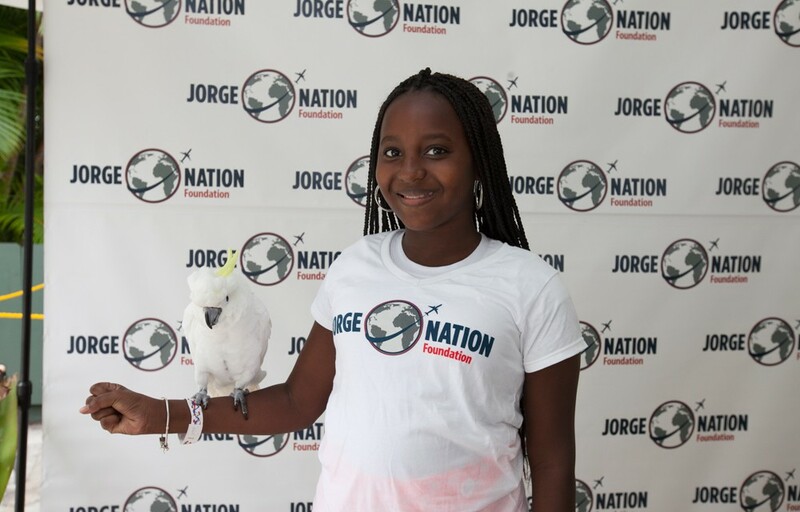 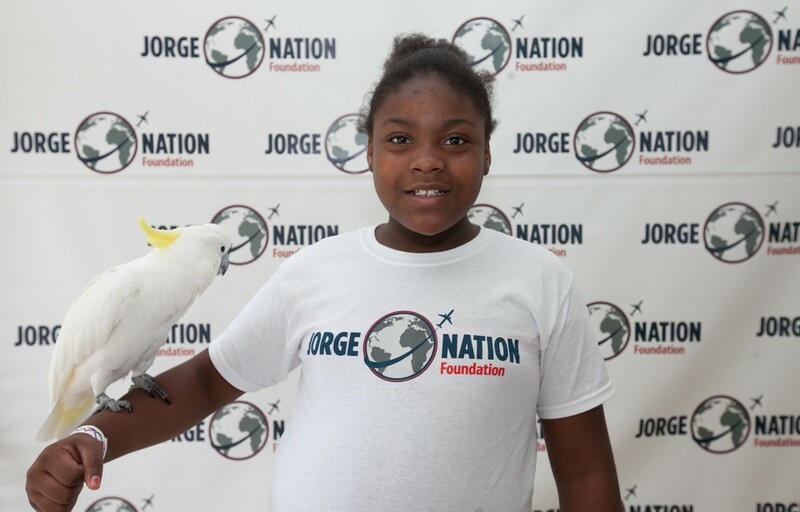 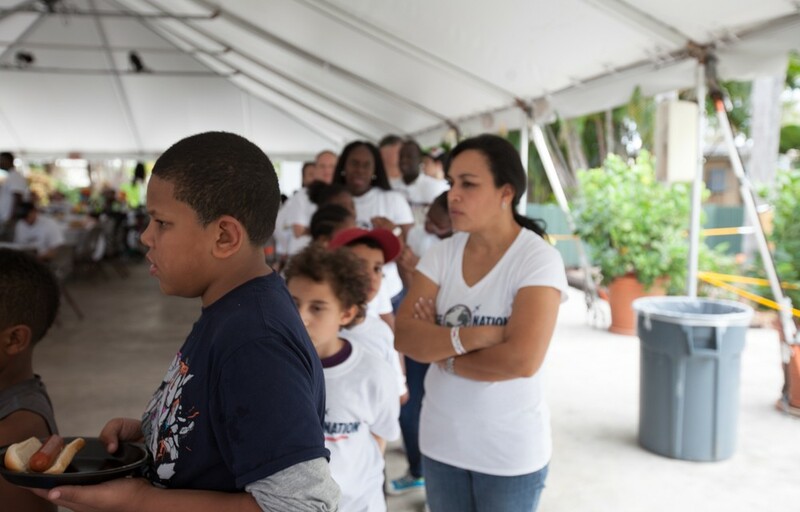 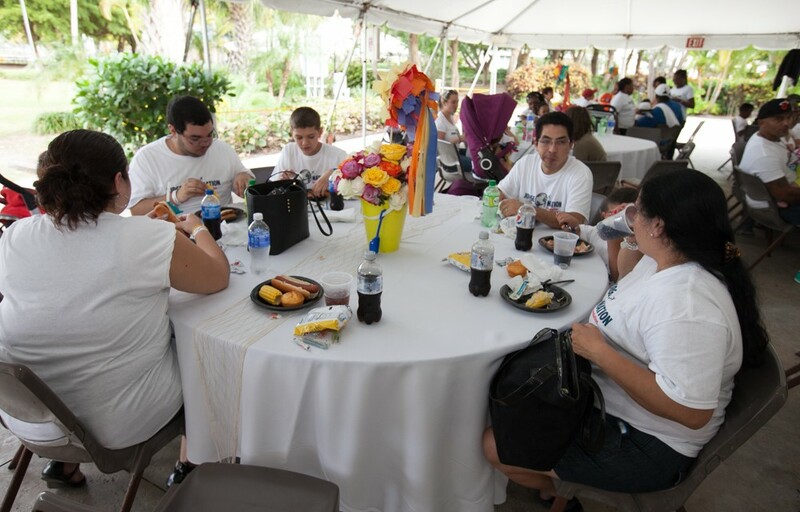 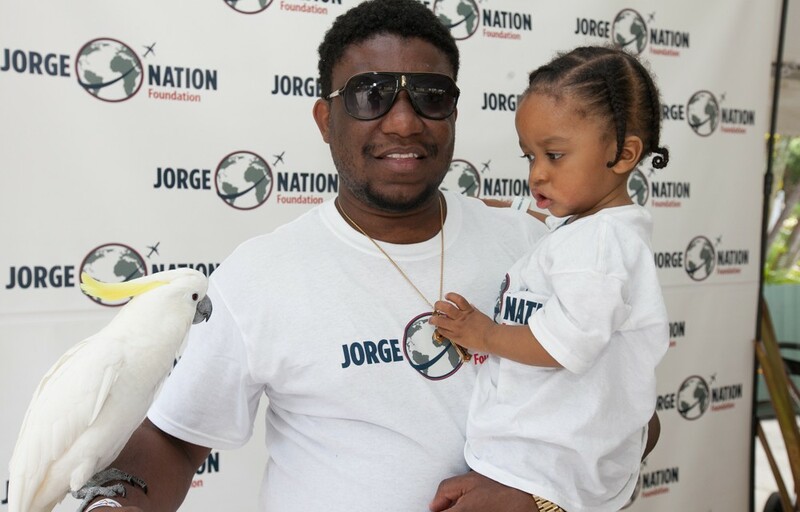 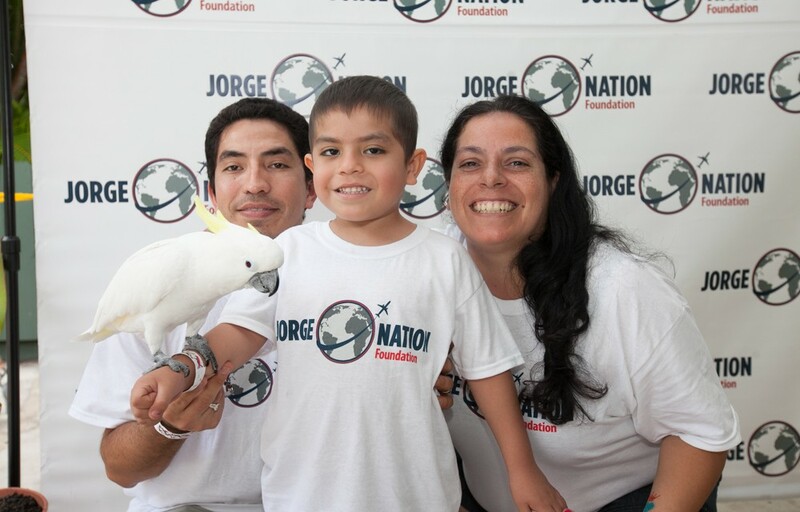 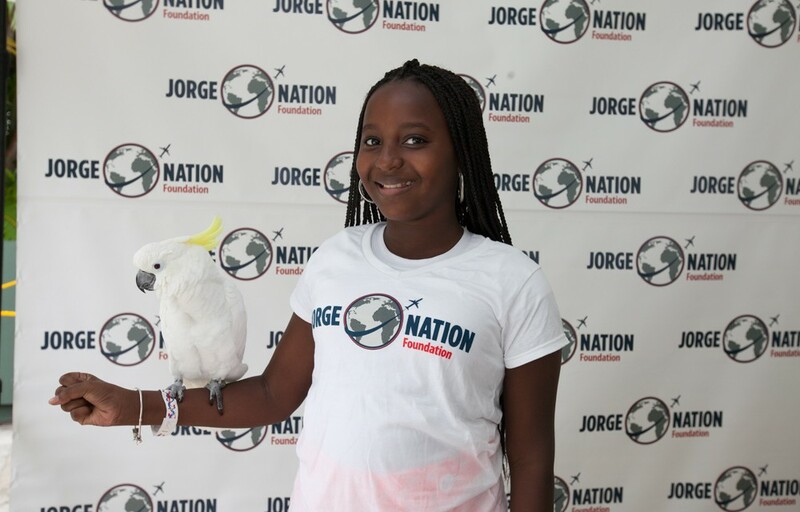 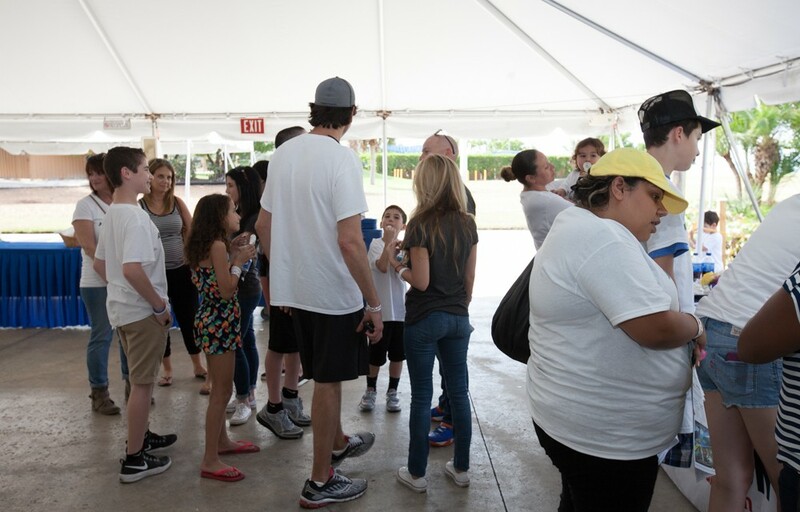 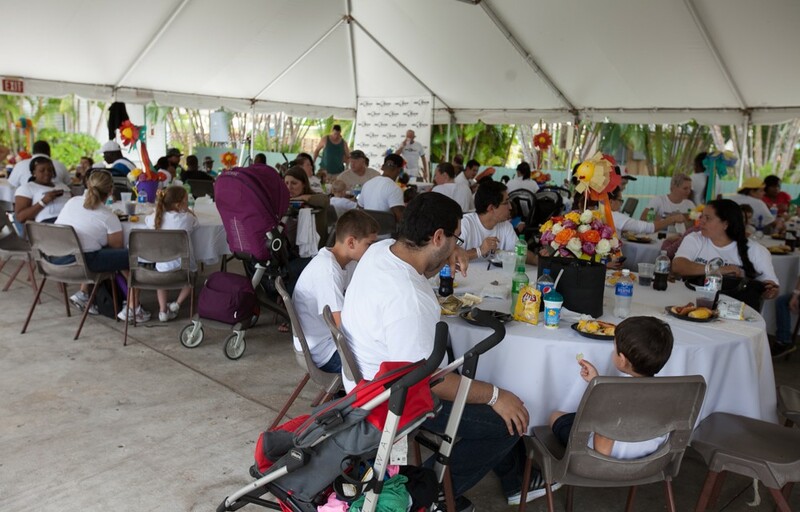 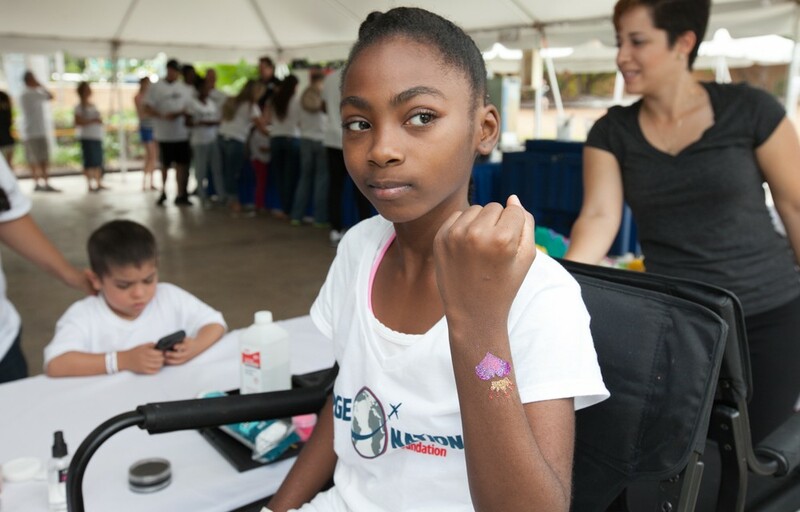 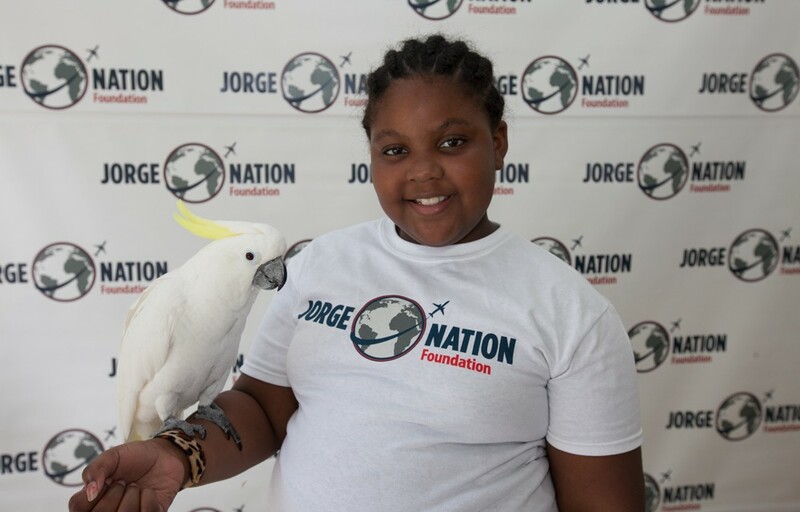 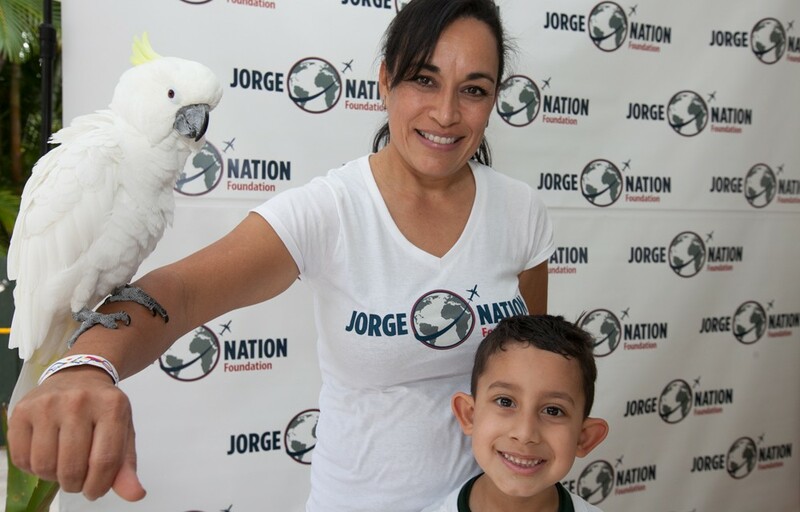 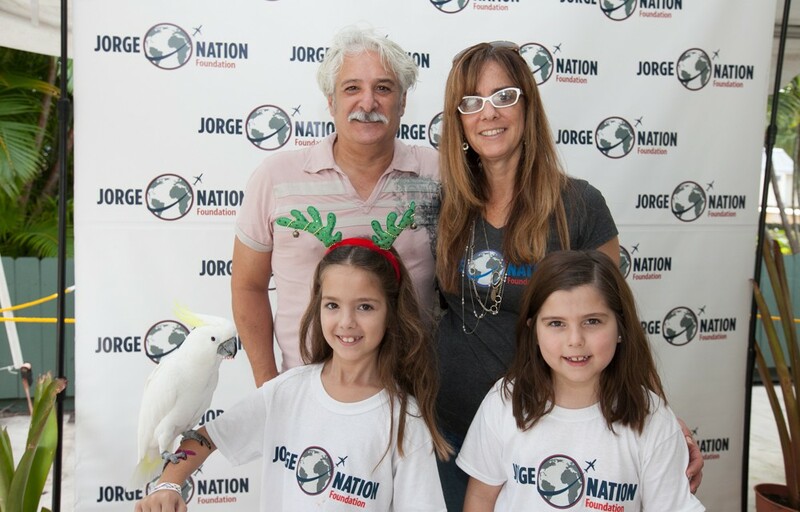 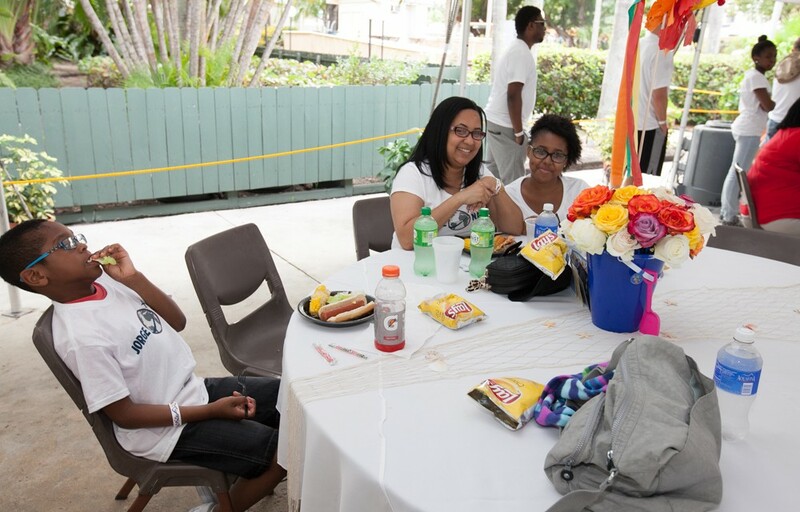 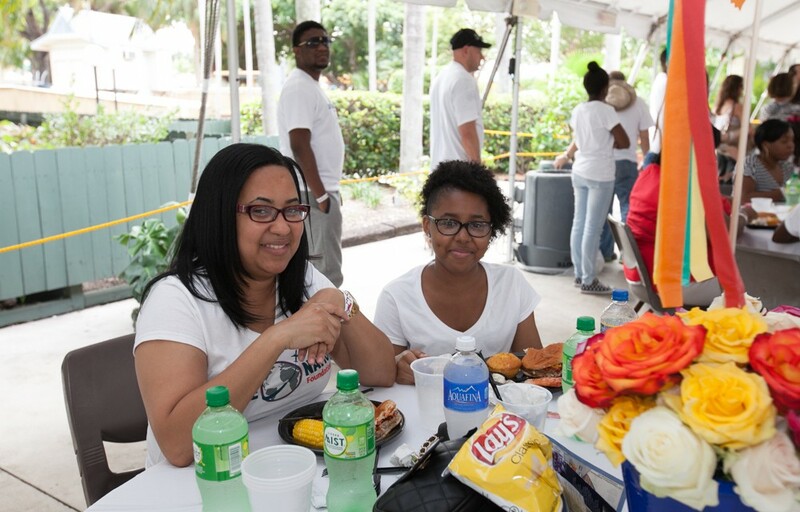 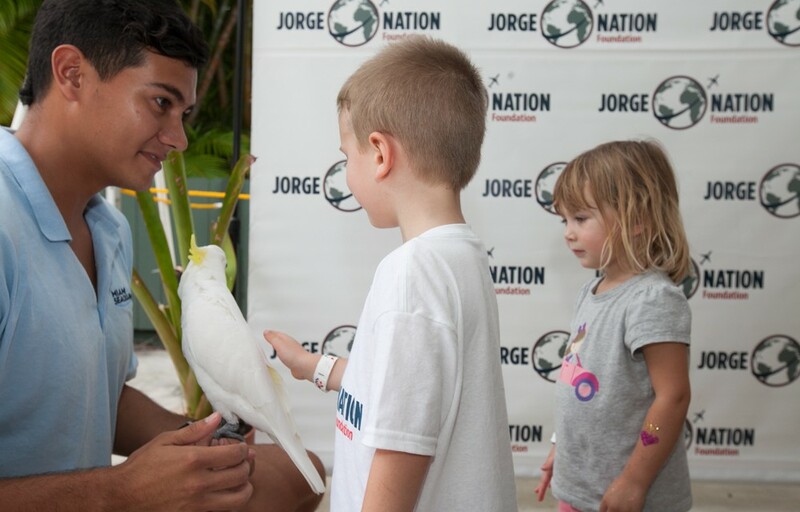 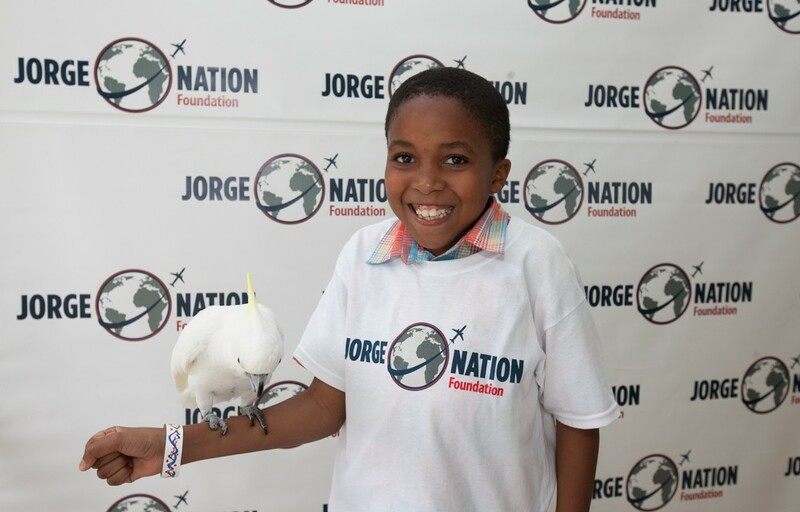 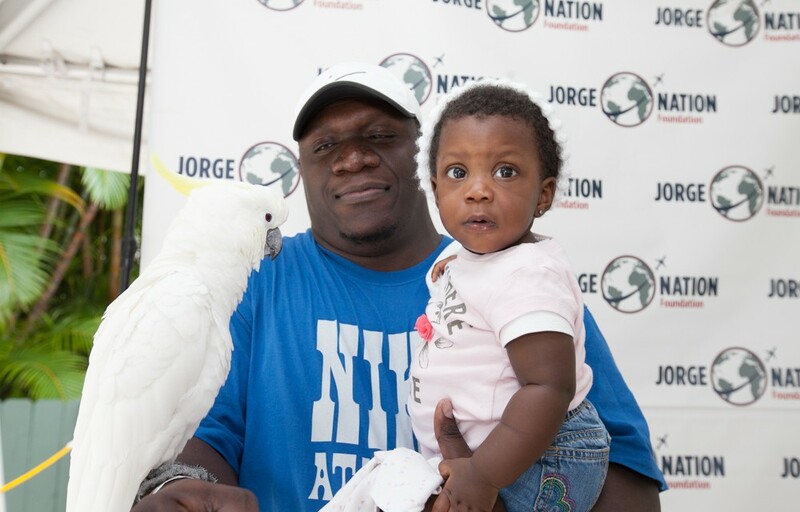 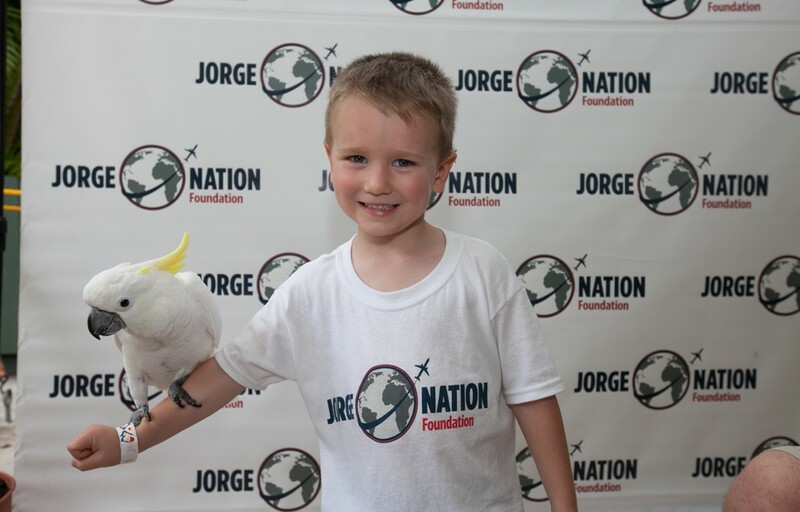 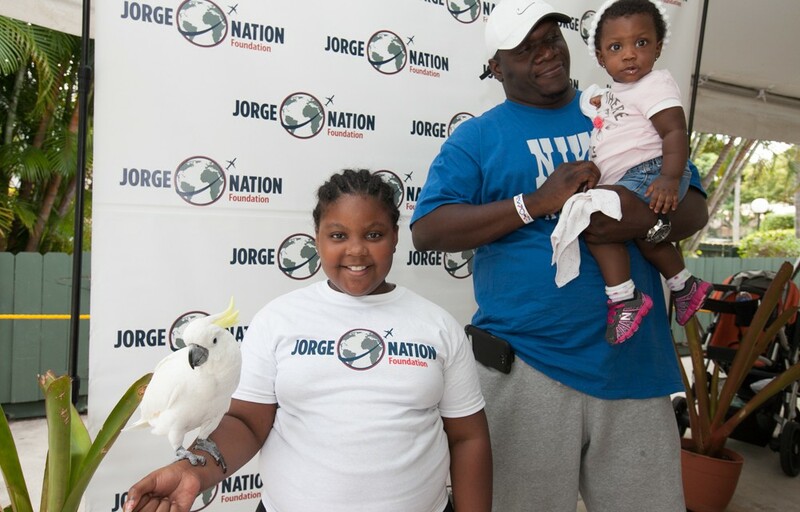 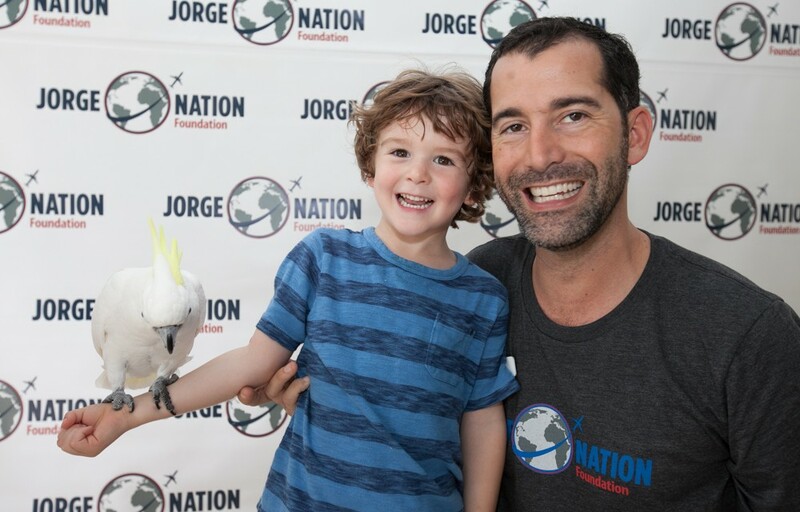 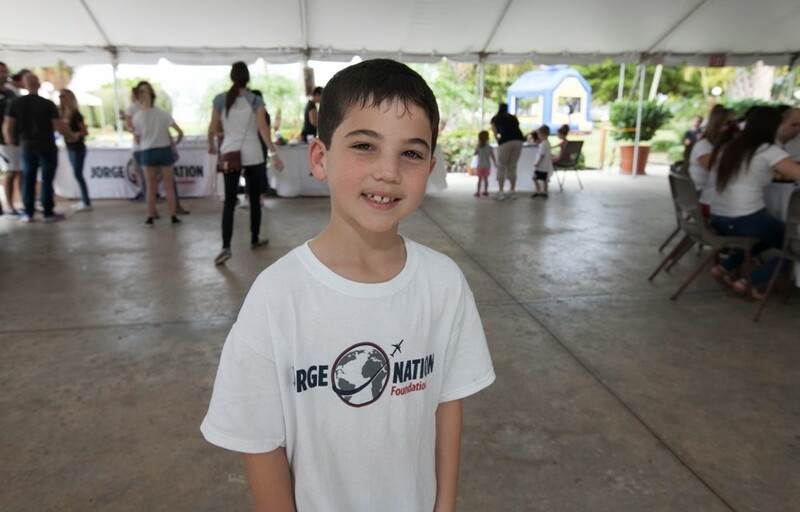 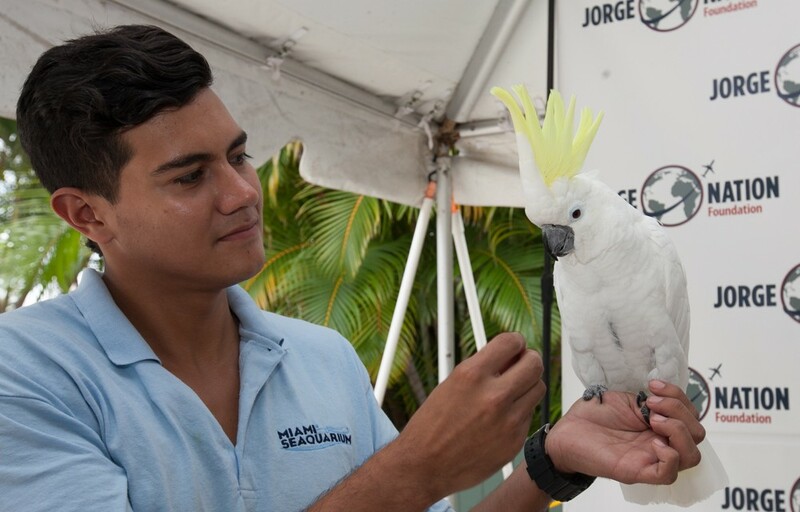 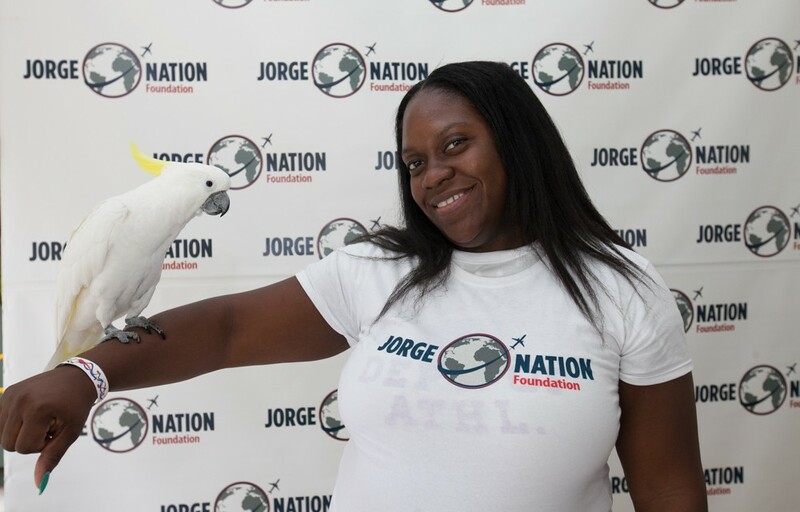 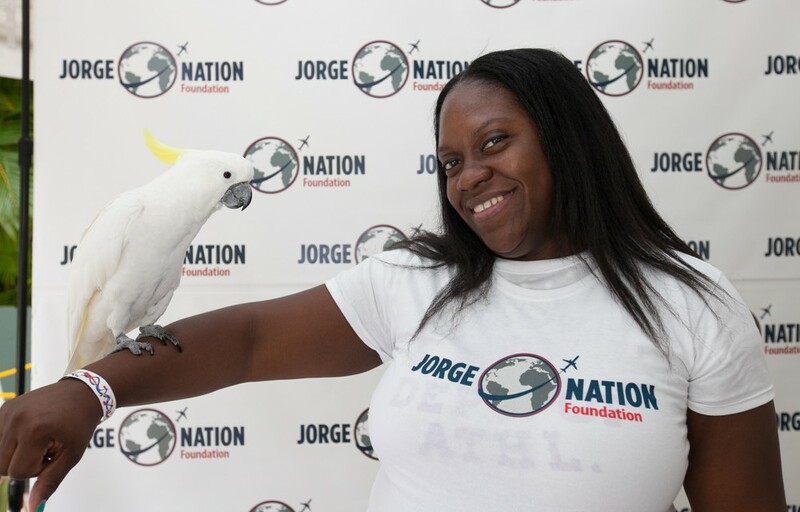 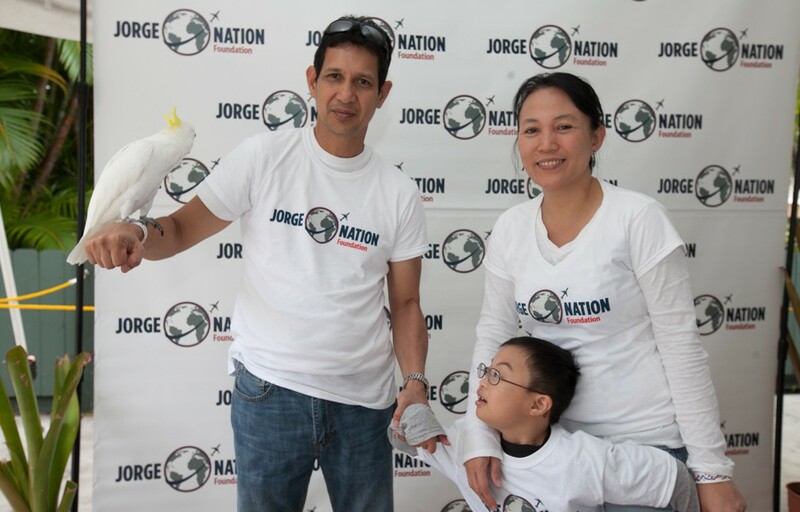 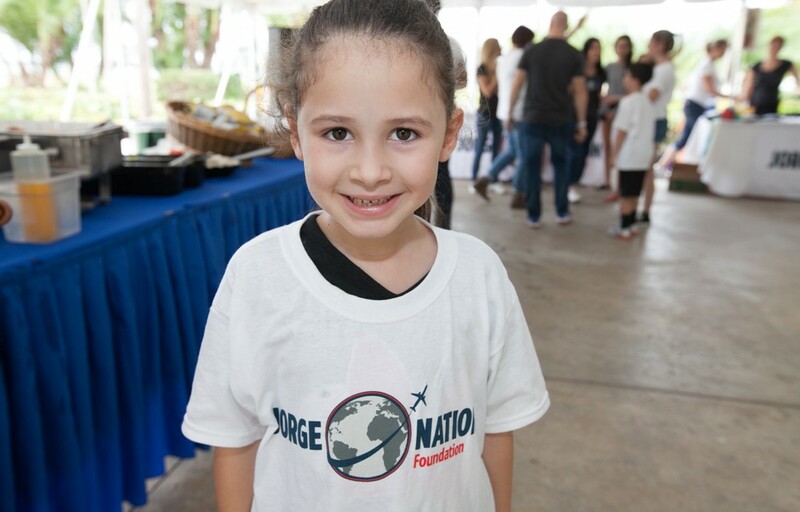 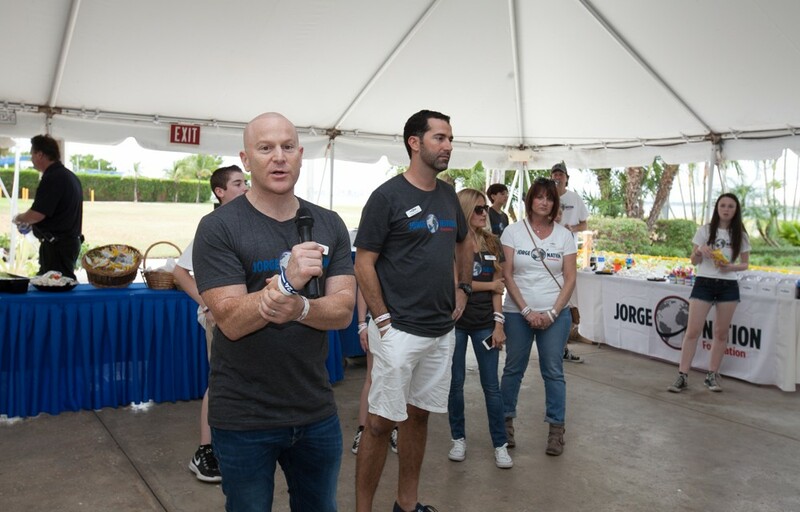 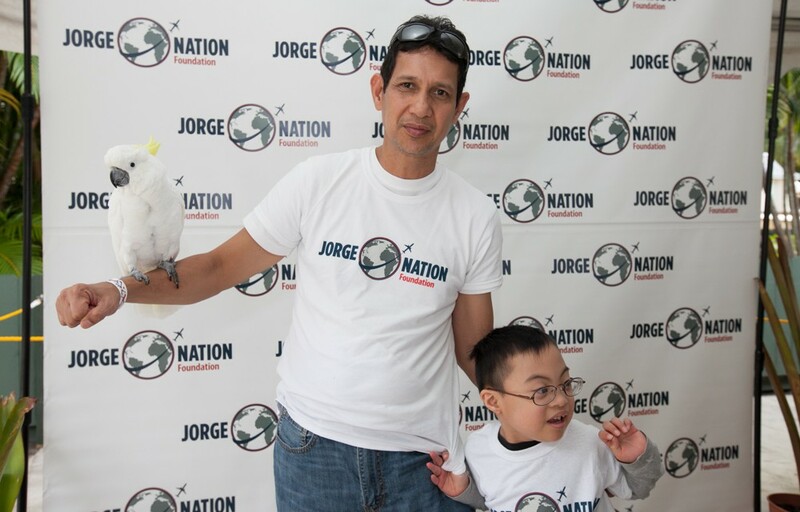 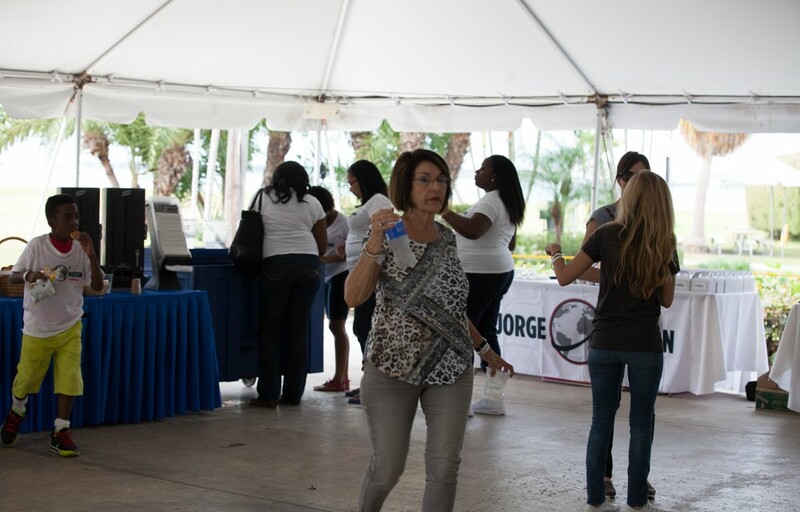 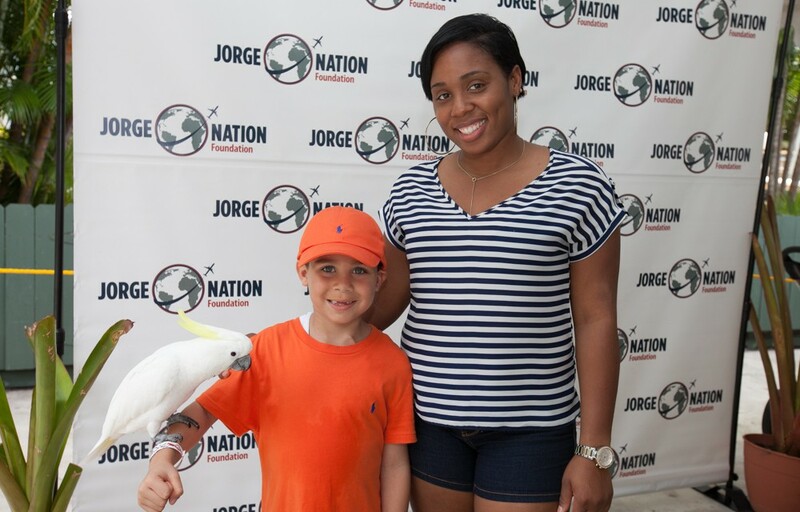 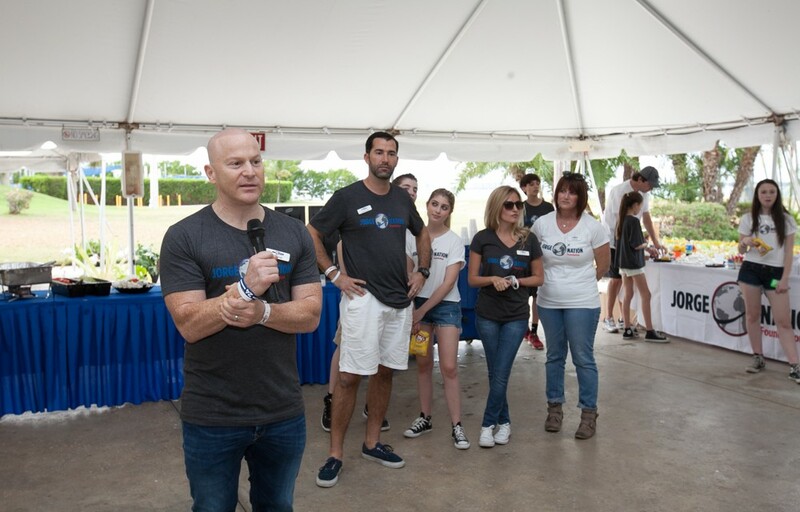 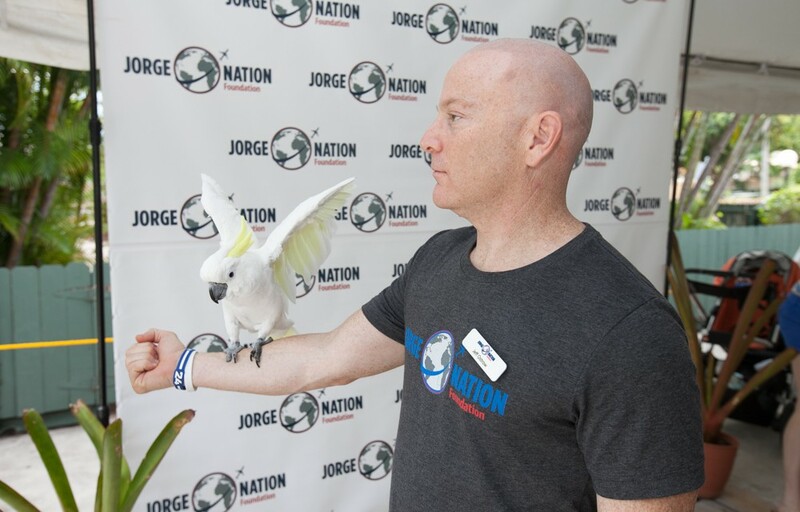 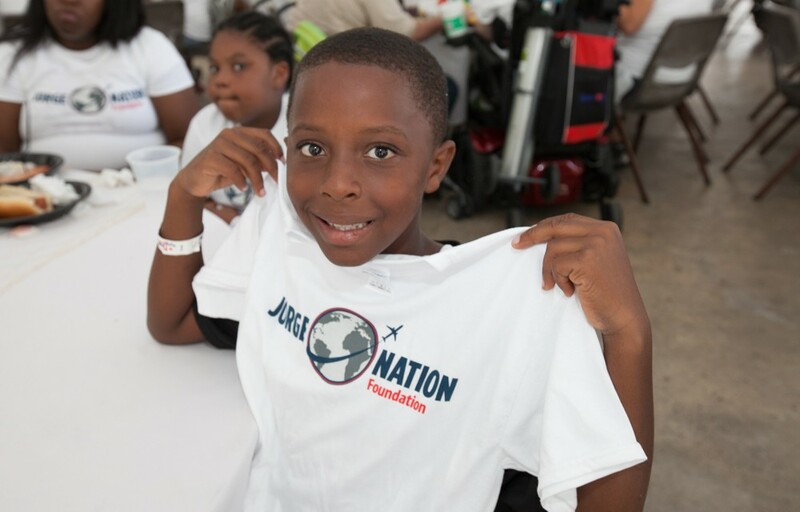 The Jorge Nation Foundation celebrated the season by hosting our 3rd Holiday Group Dream trip at Miami Seaquarium. 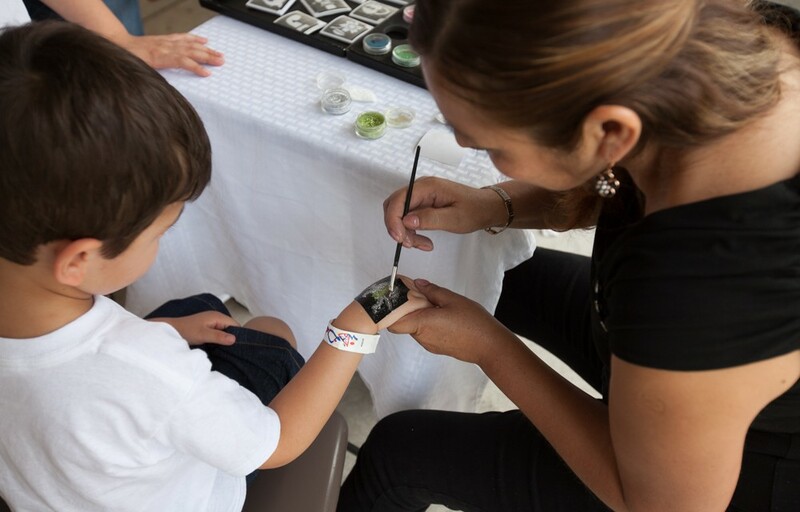 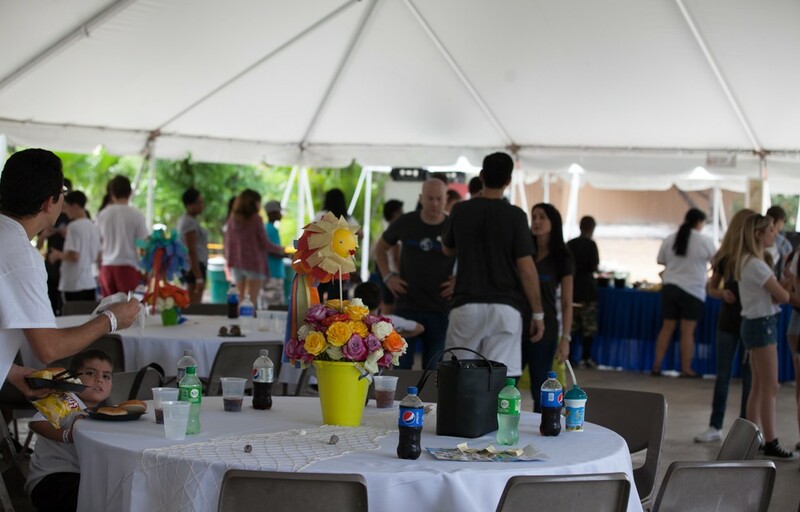 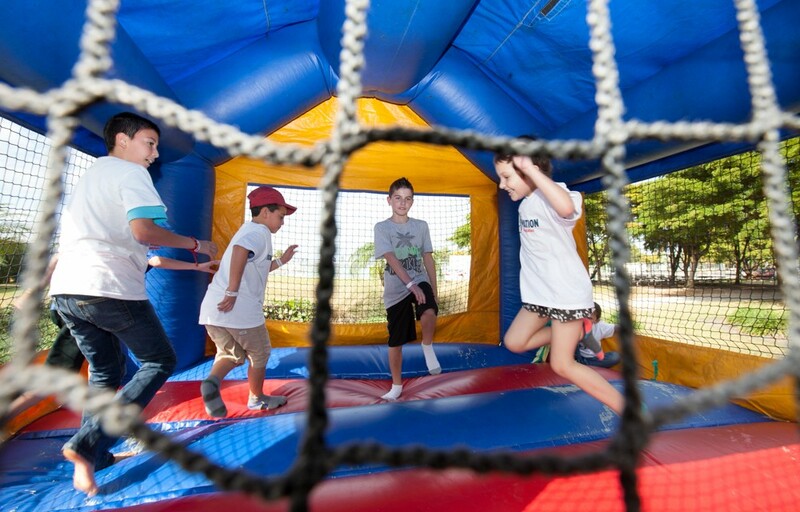 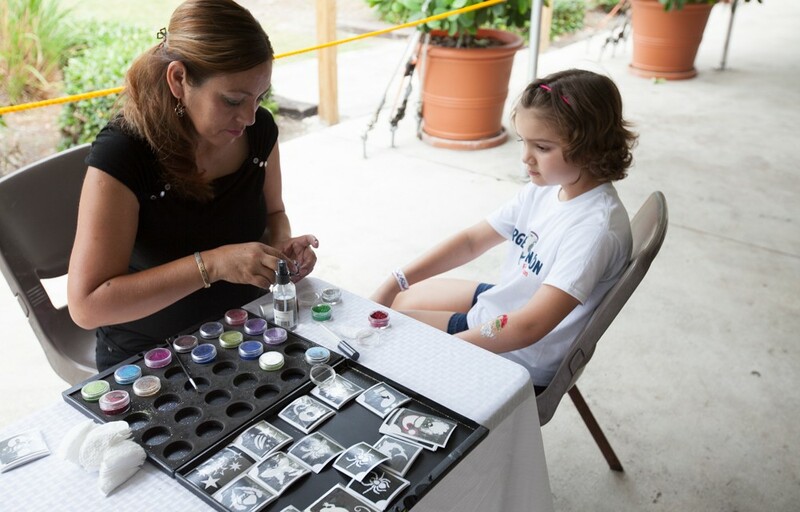 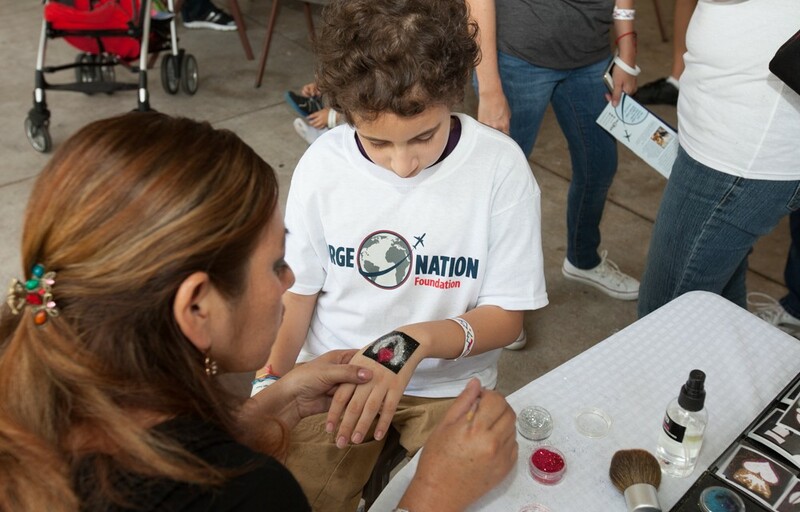 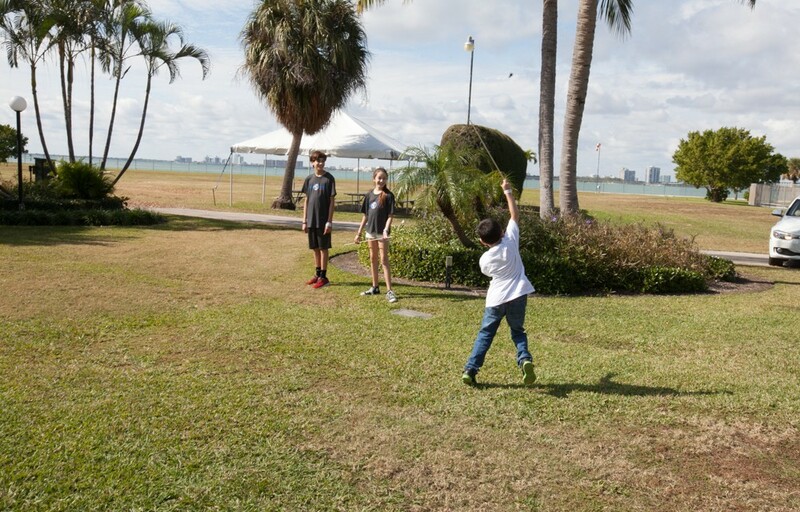 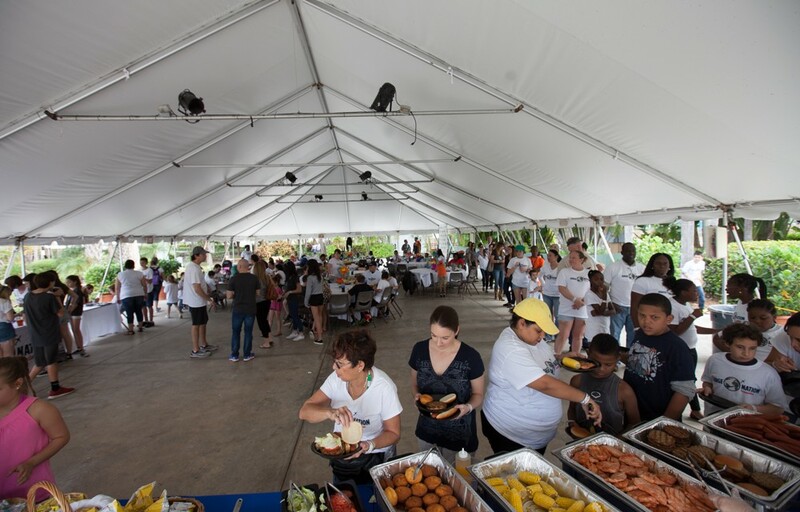 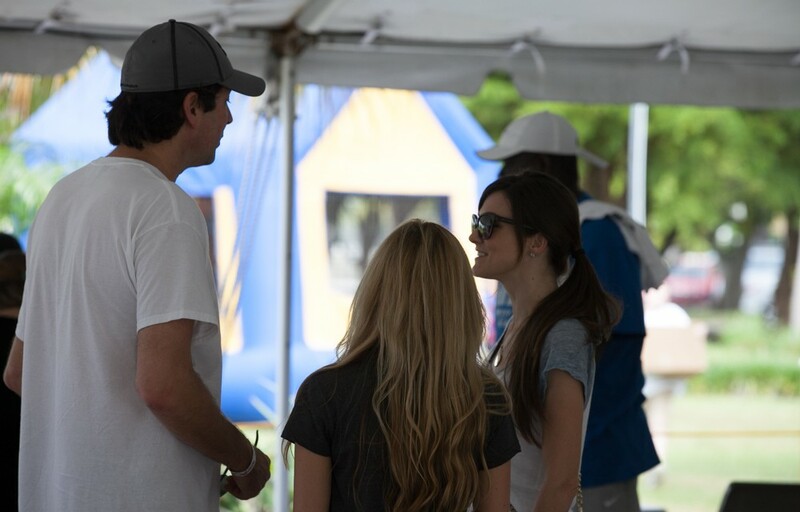 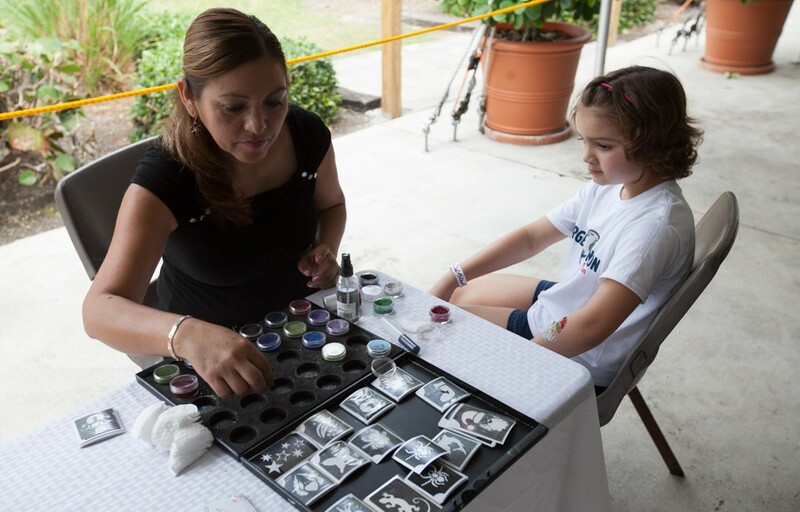 The event is always a crowd-favorite, as it gives the children and families of Joe DiMaggio Children’s Hospital a day of fun at the park. 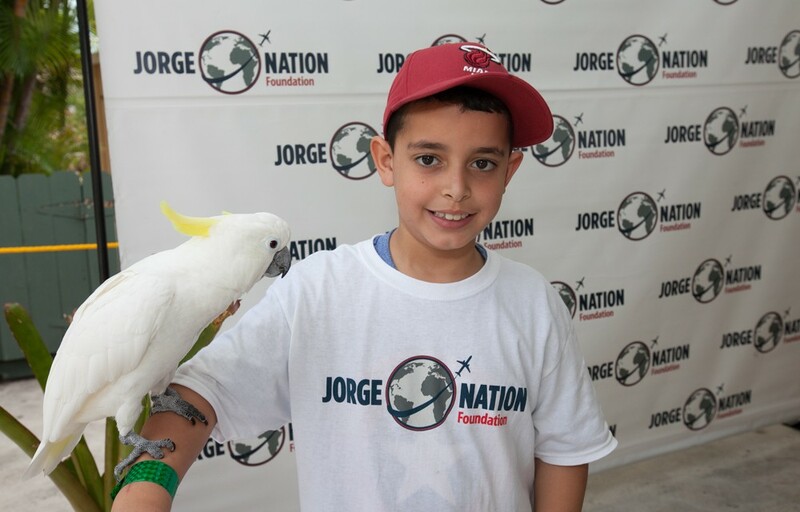 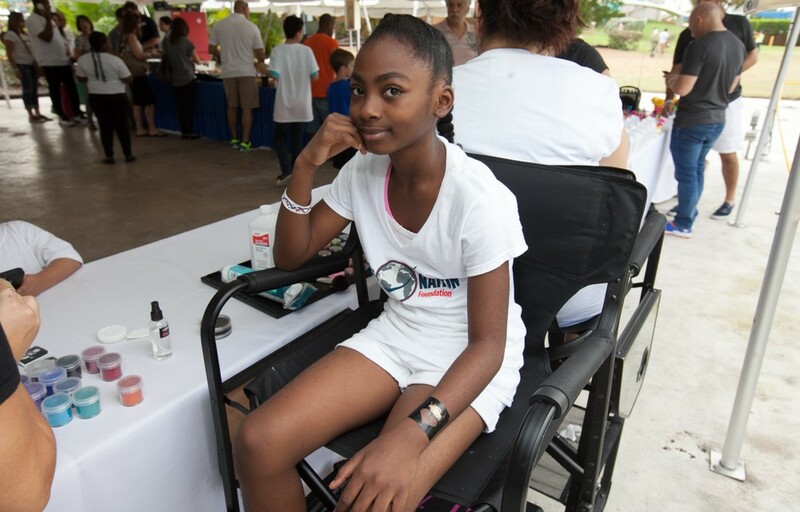 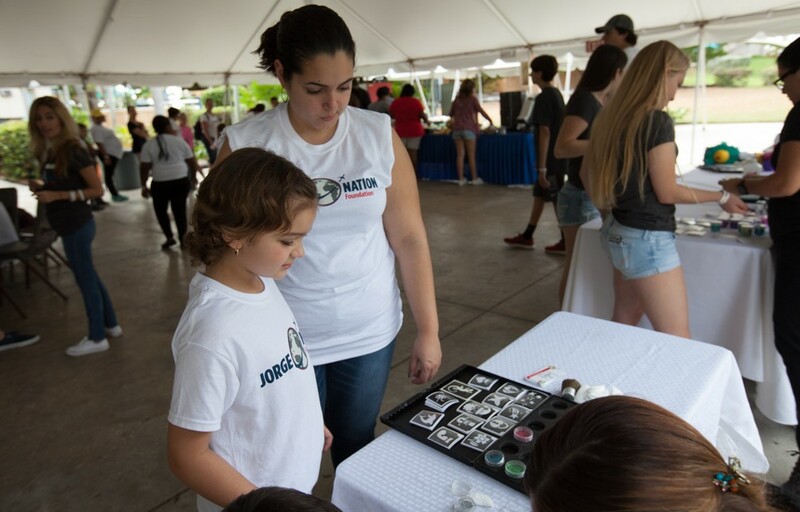 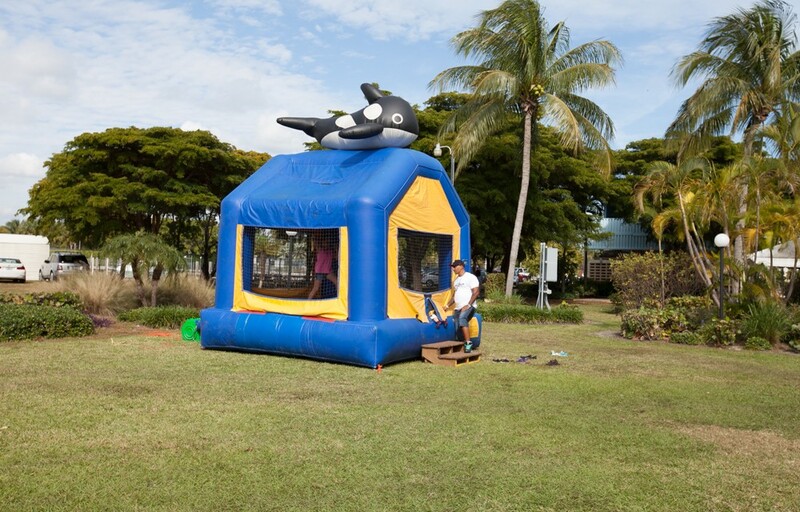 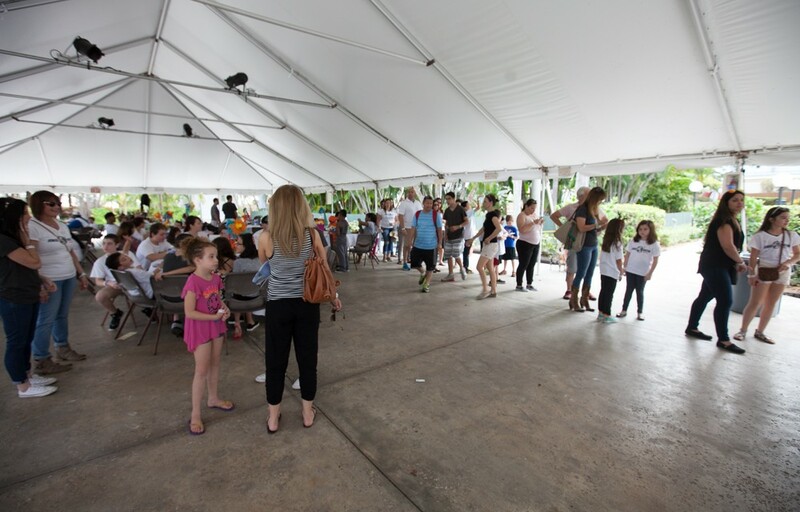 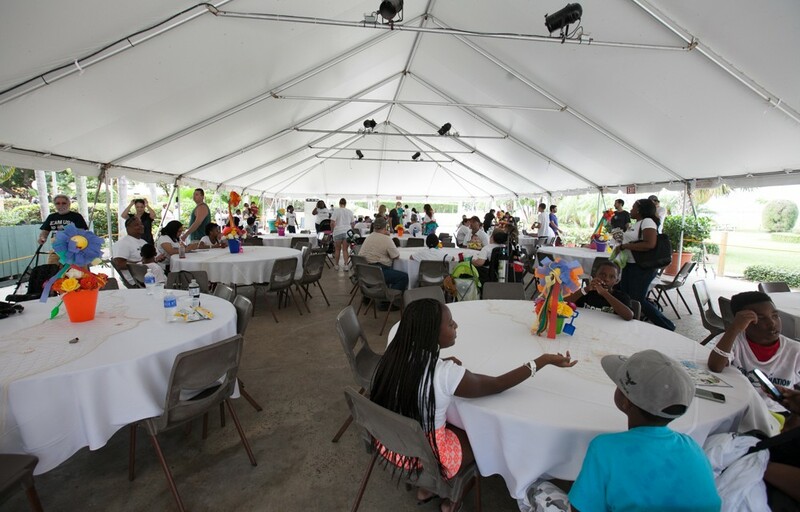 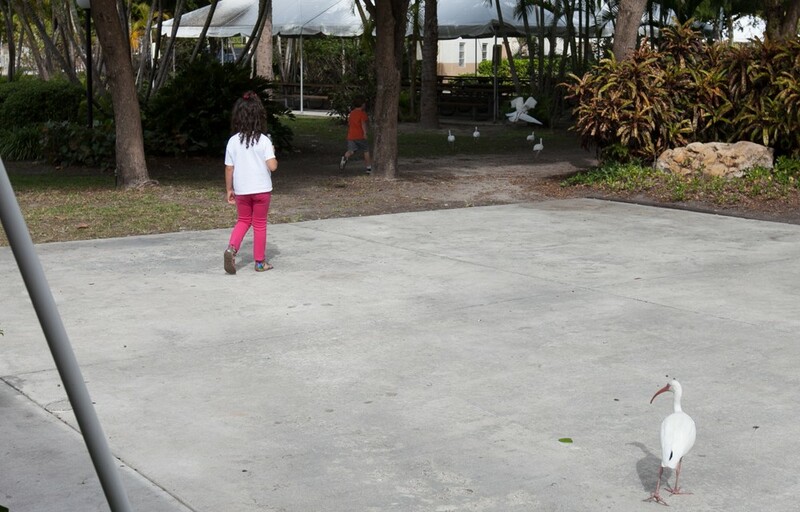 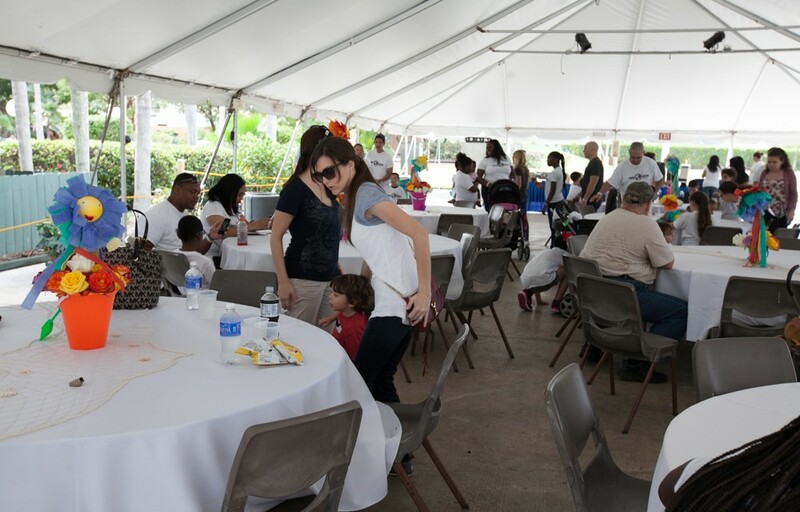 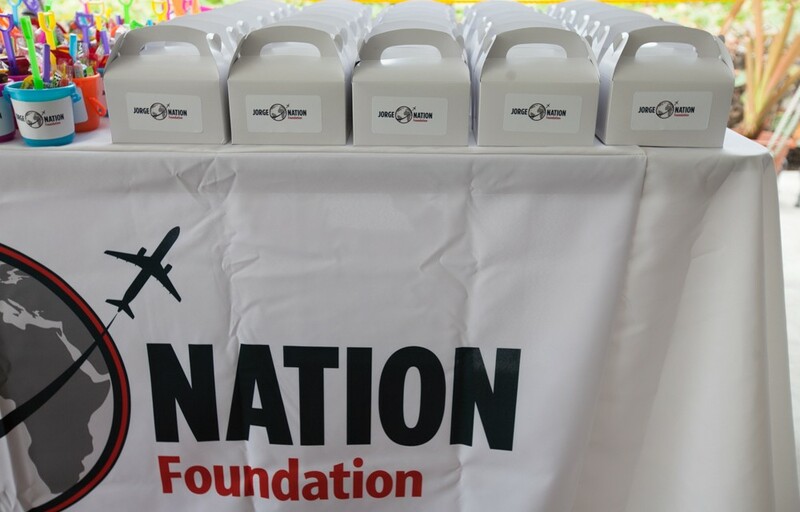 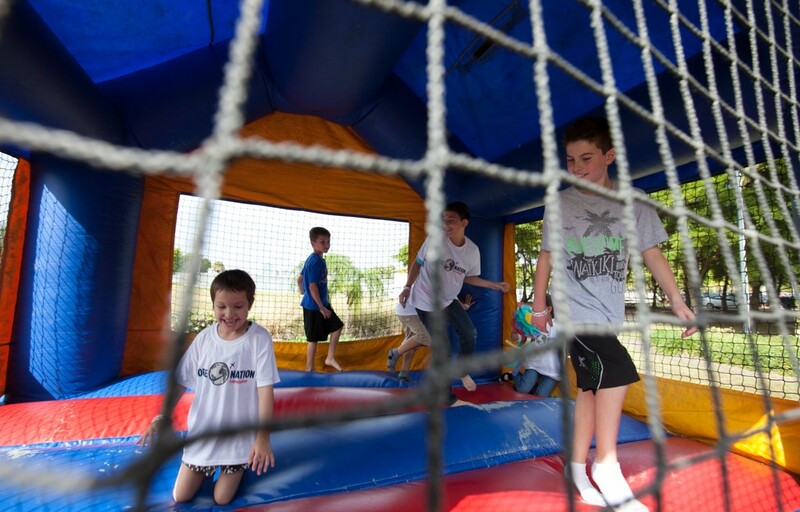 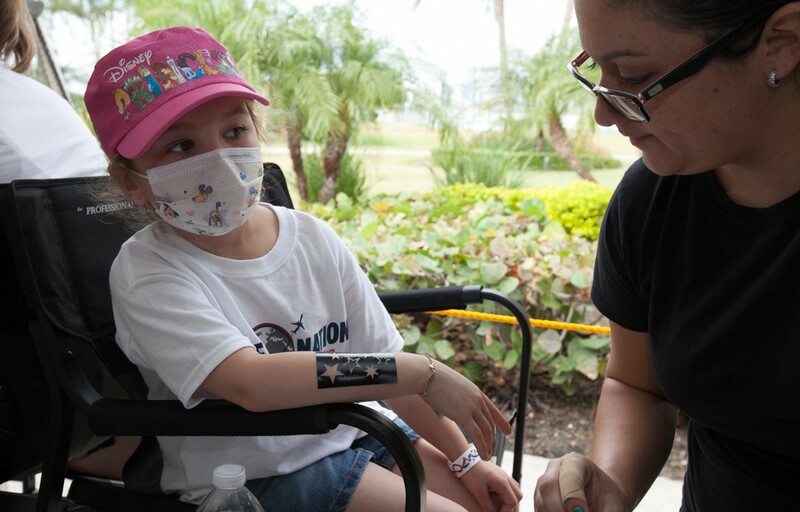 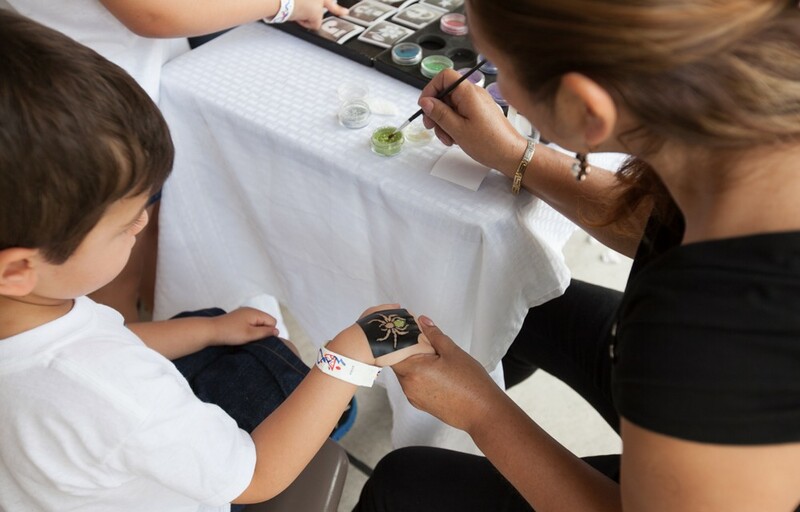 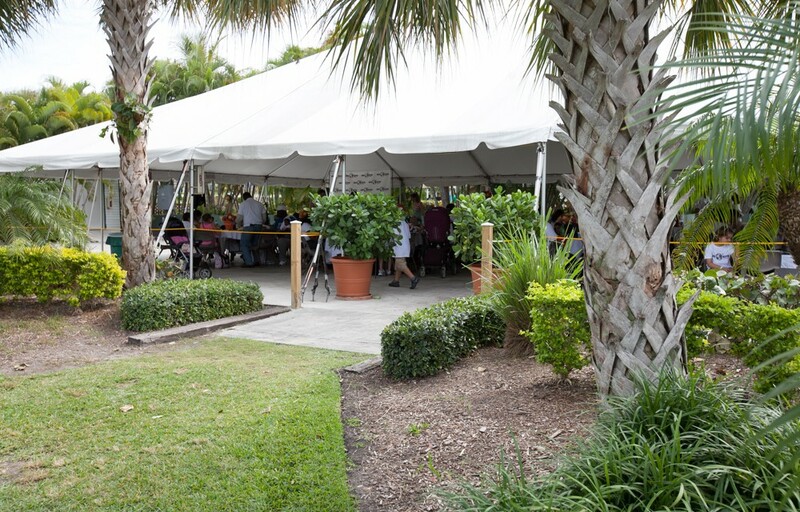 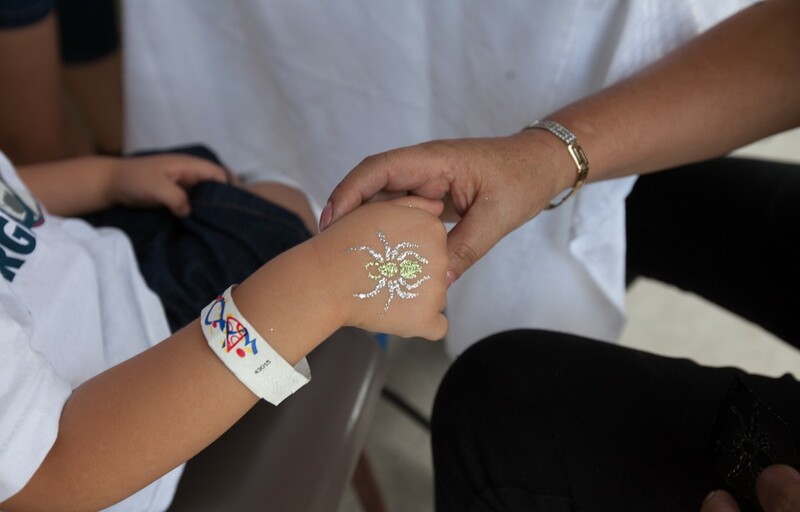 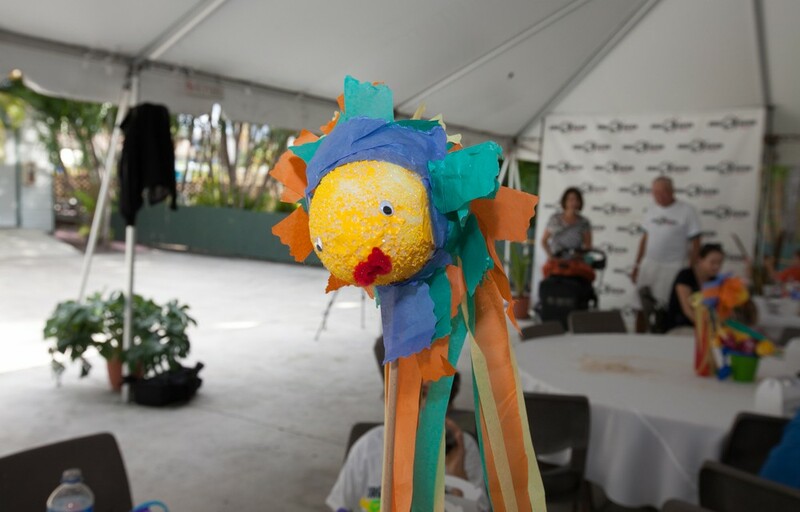 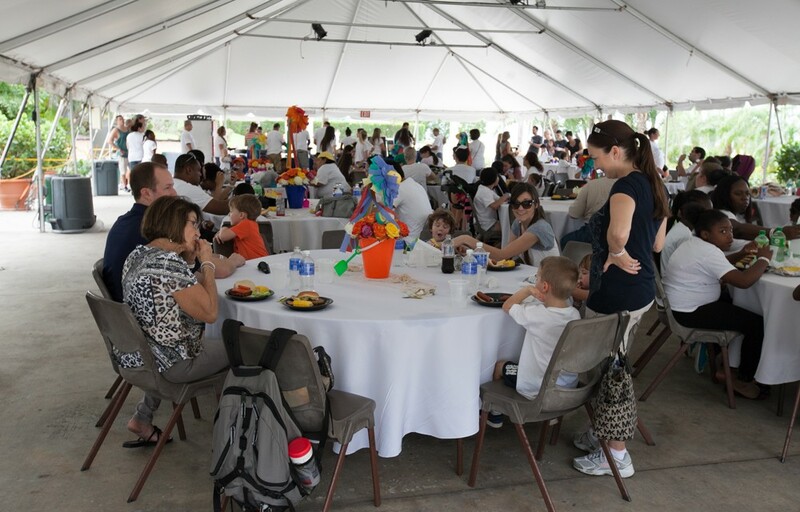 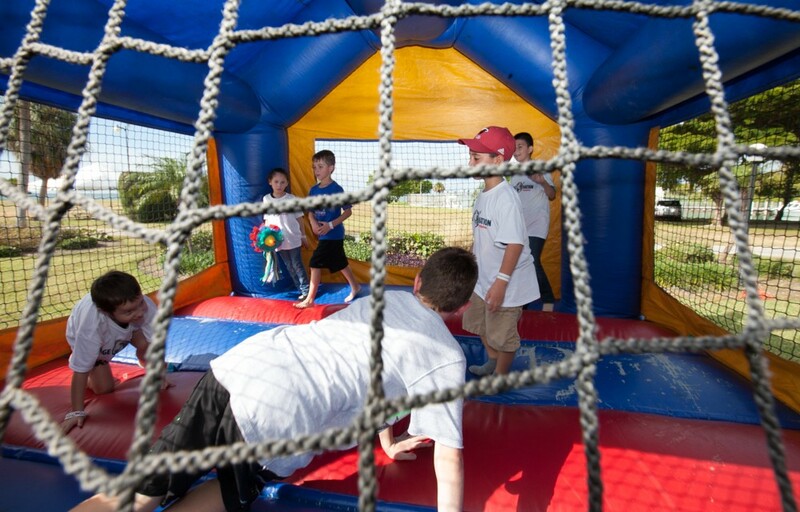 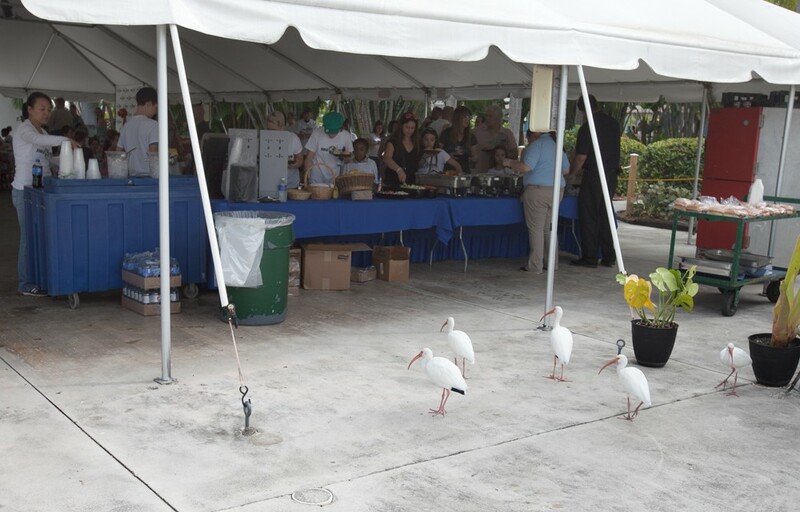 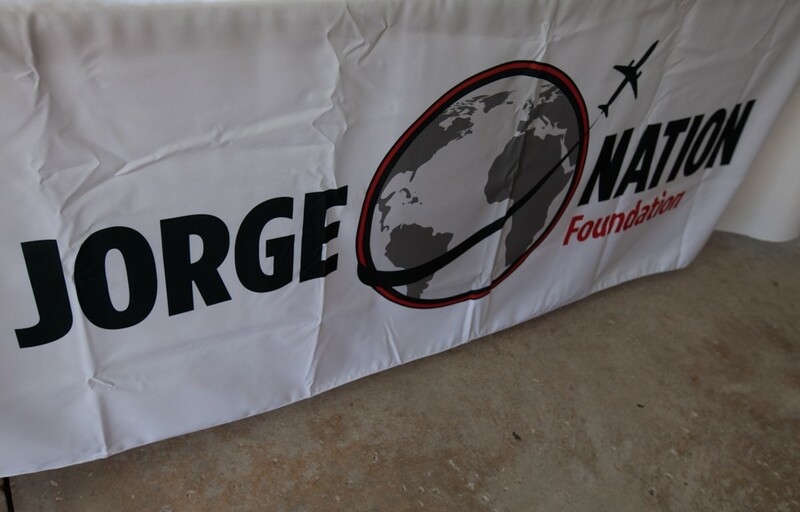 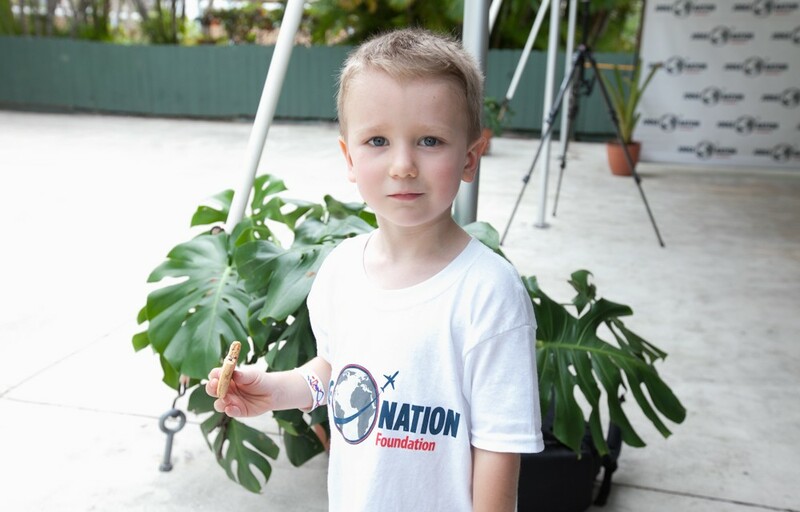 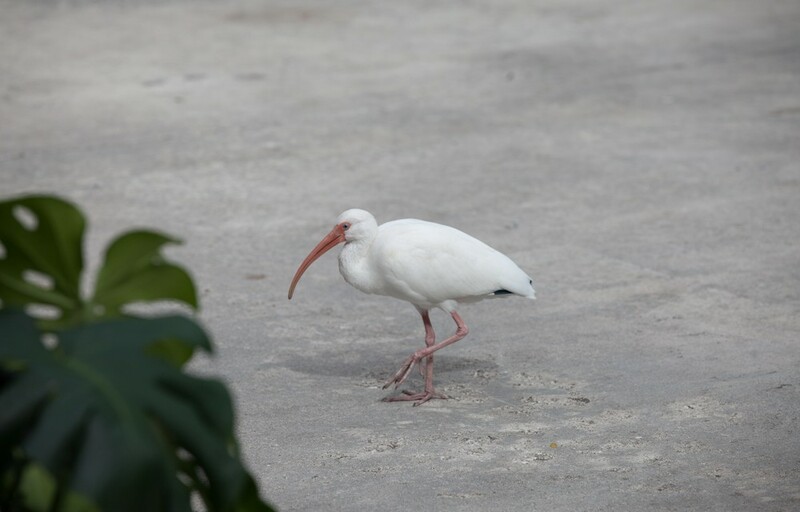 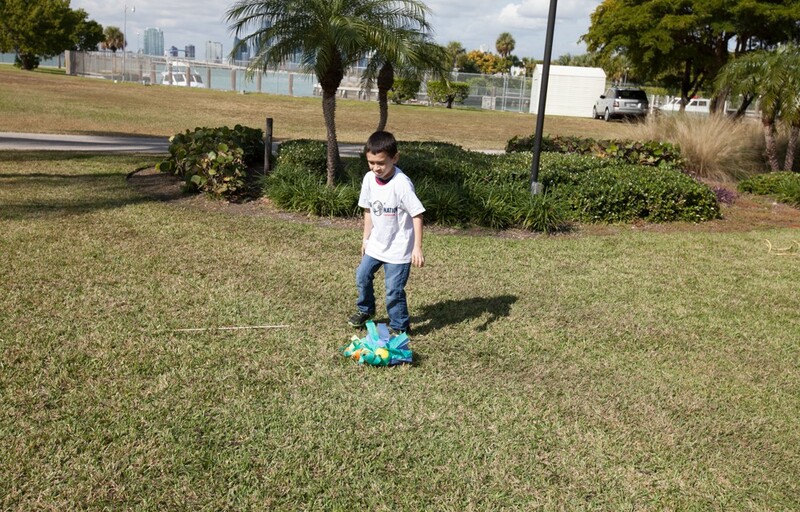 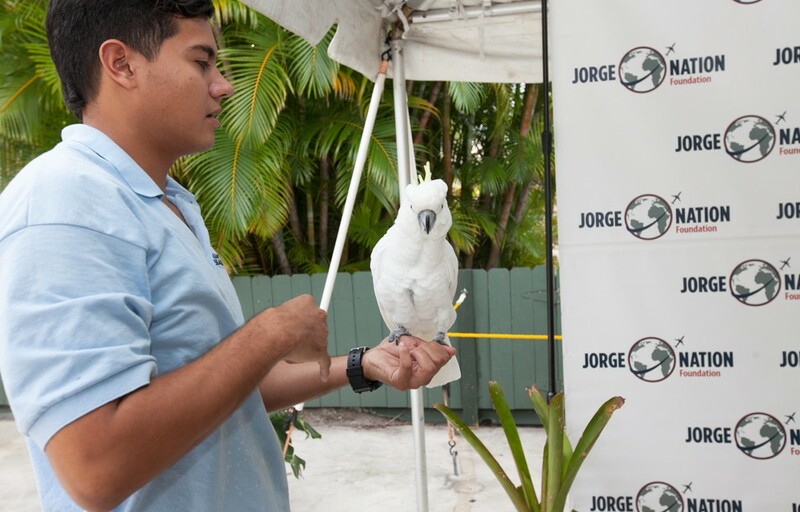 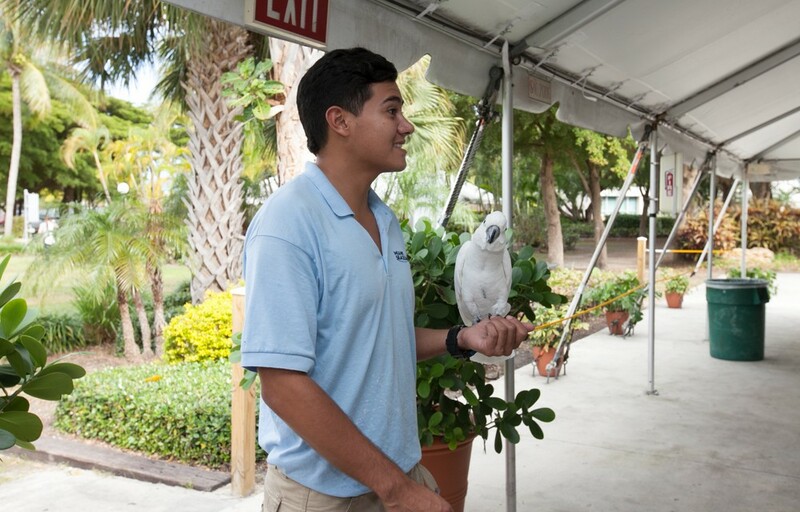 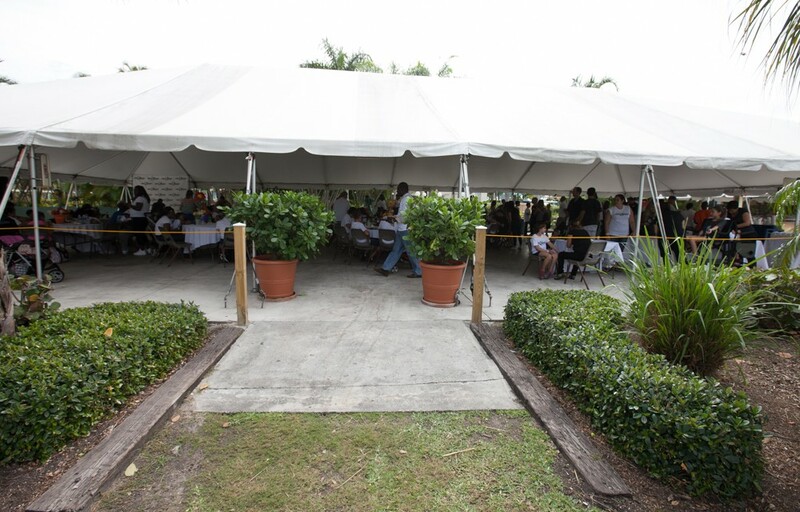 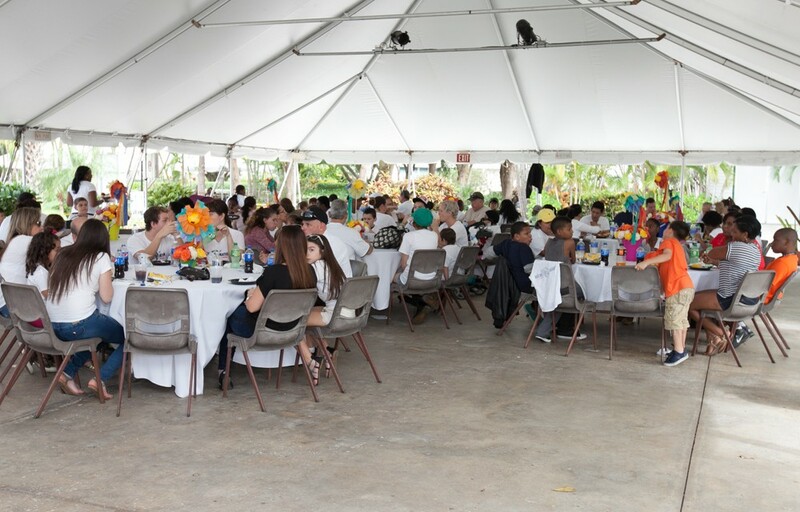 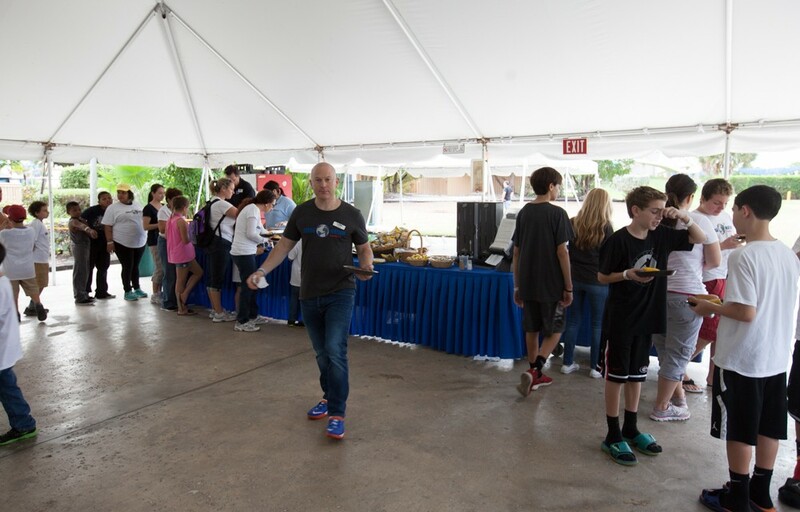 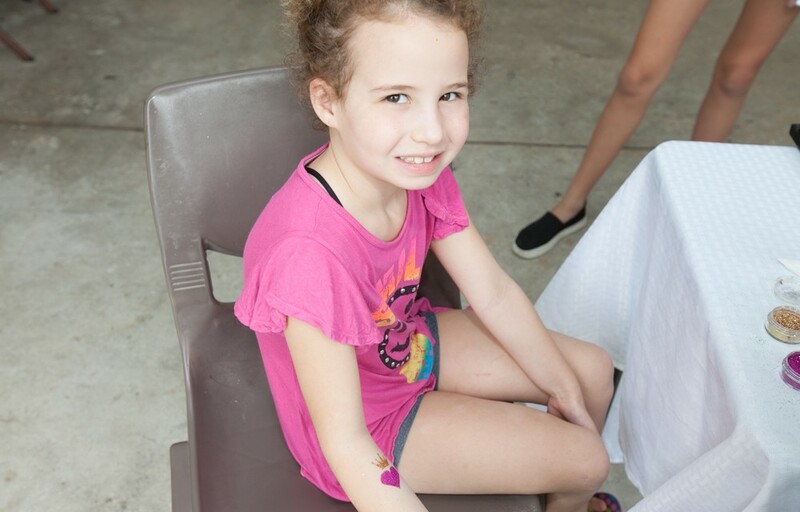 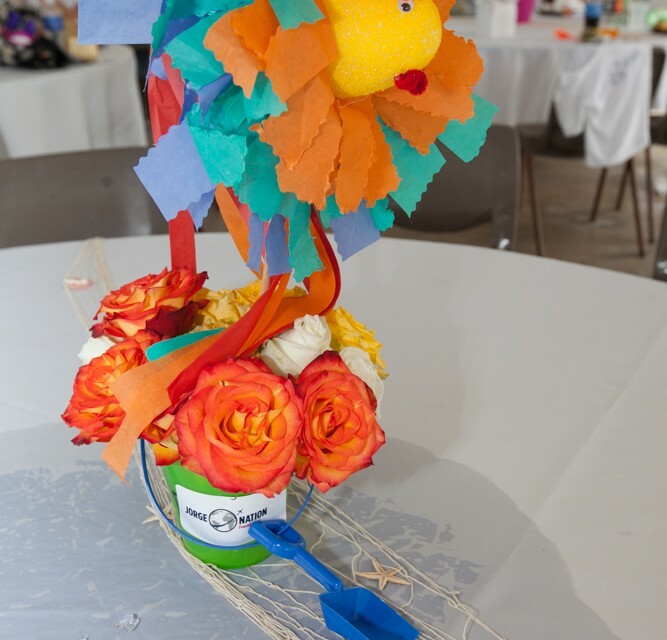 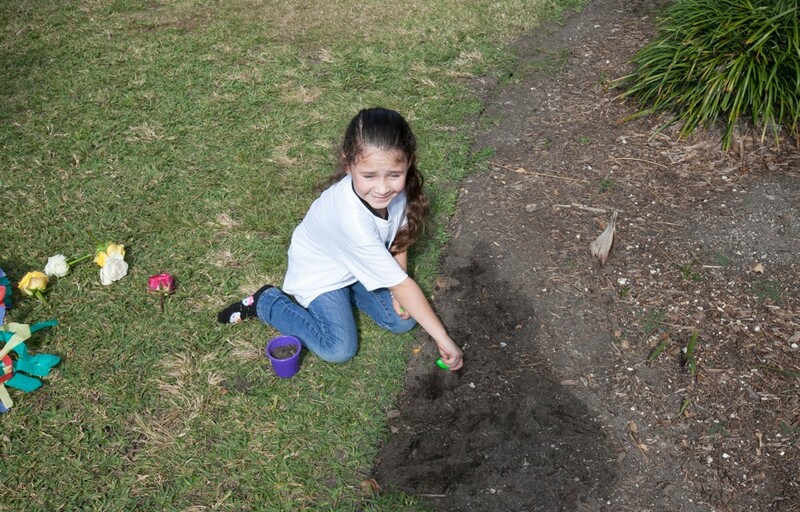 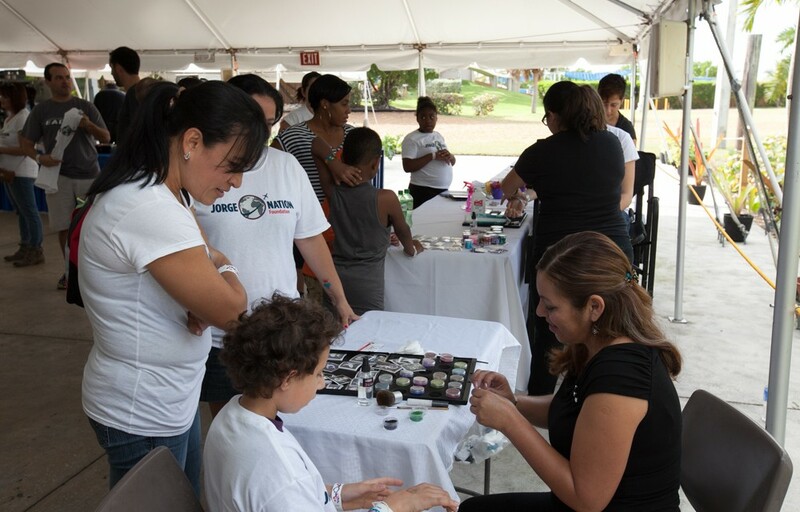 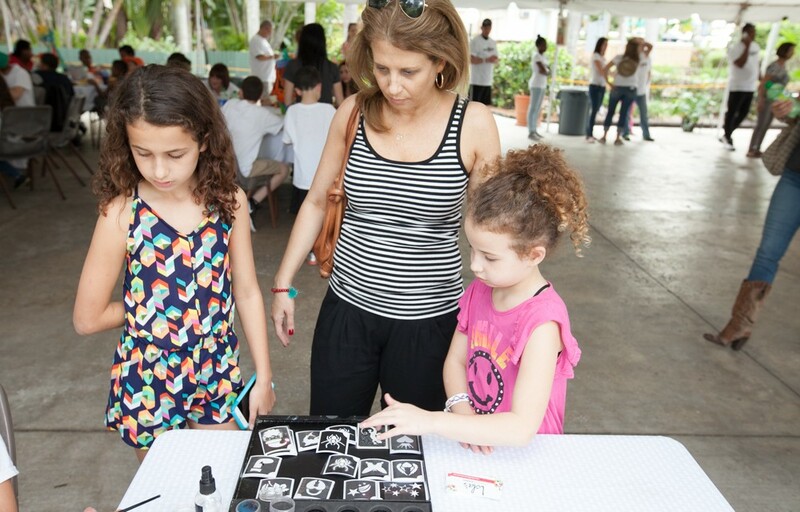 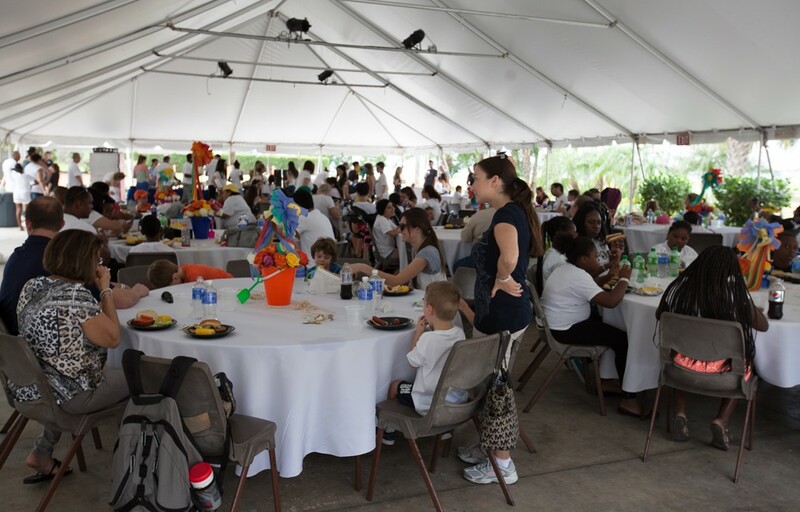 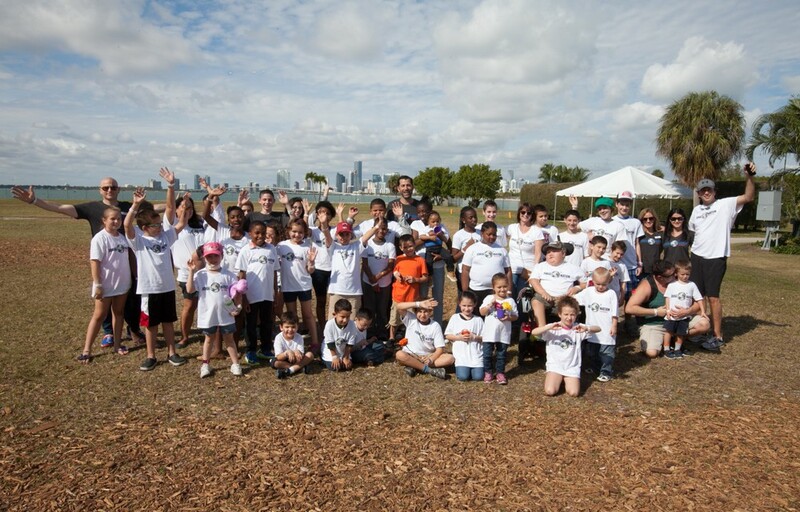 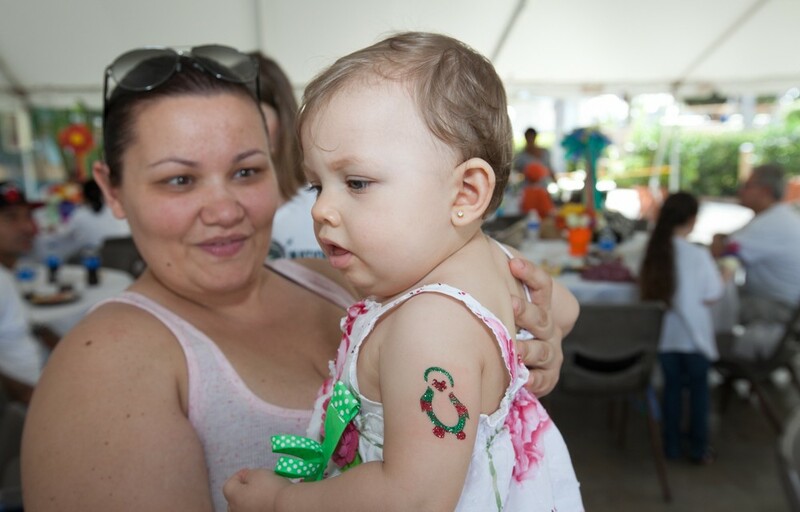 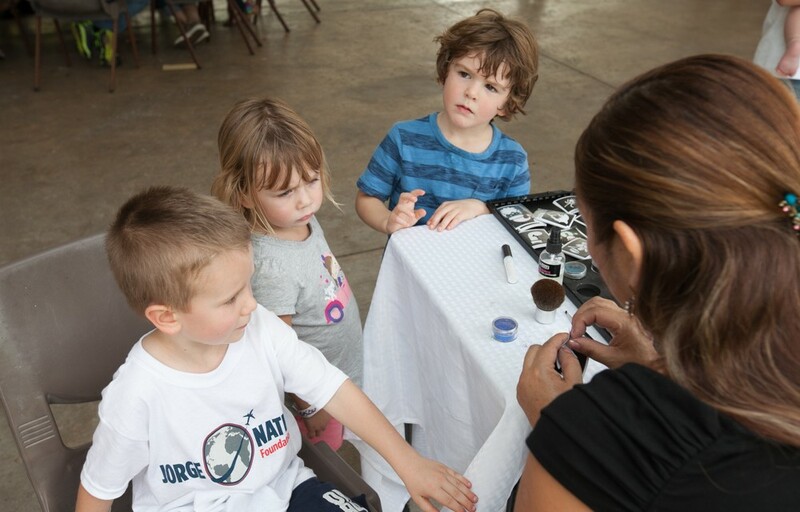 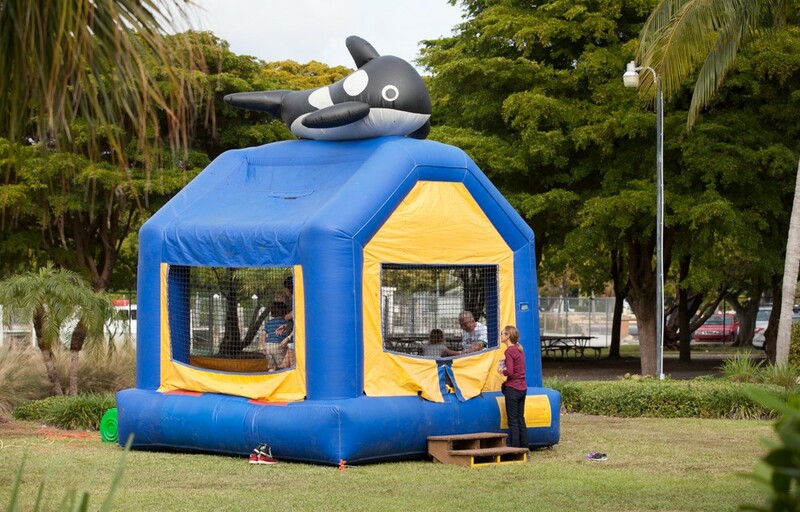 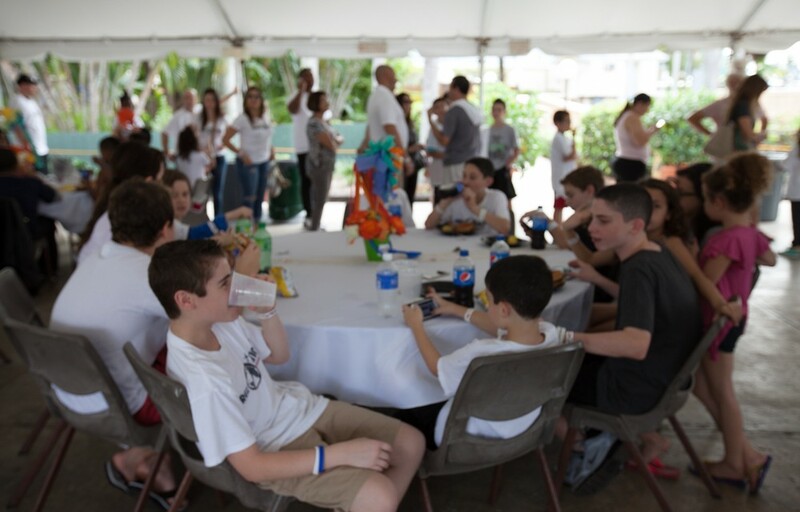 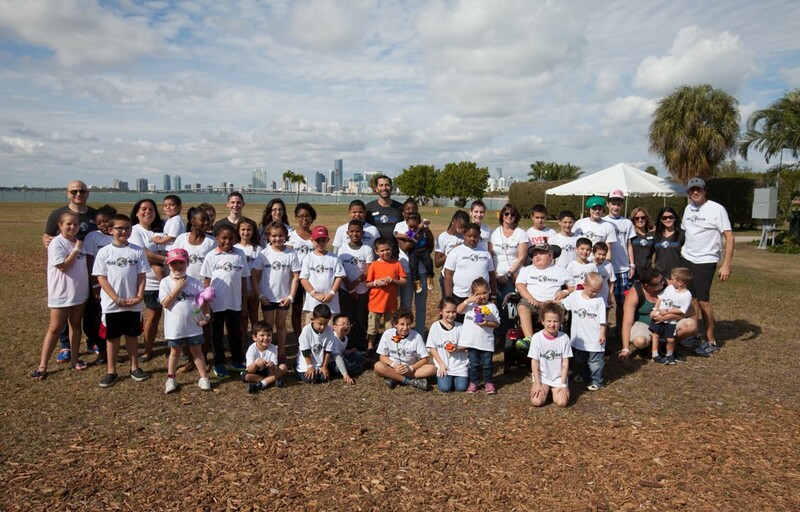 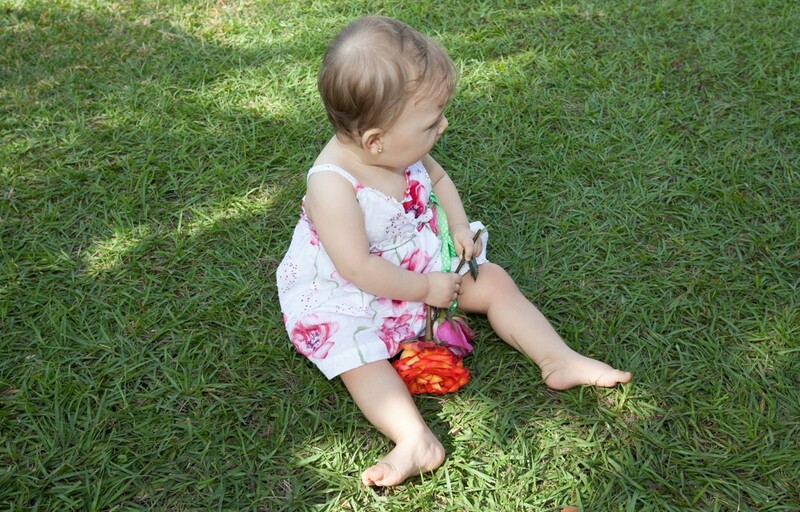 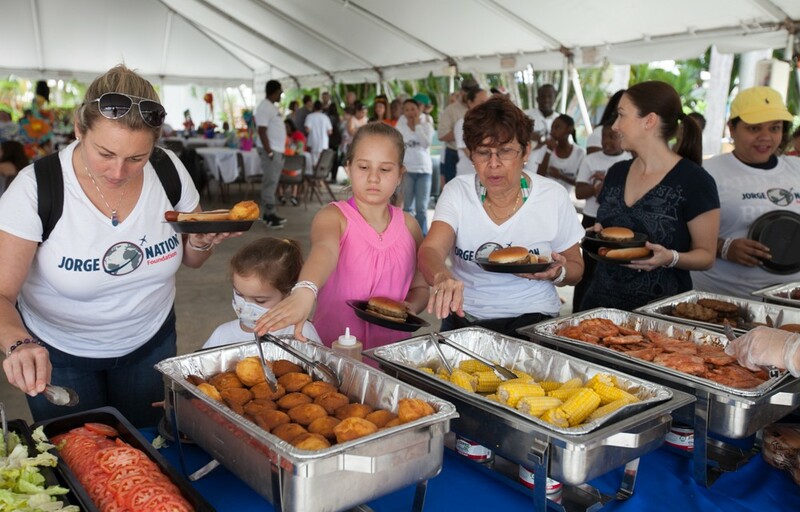 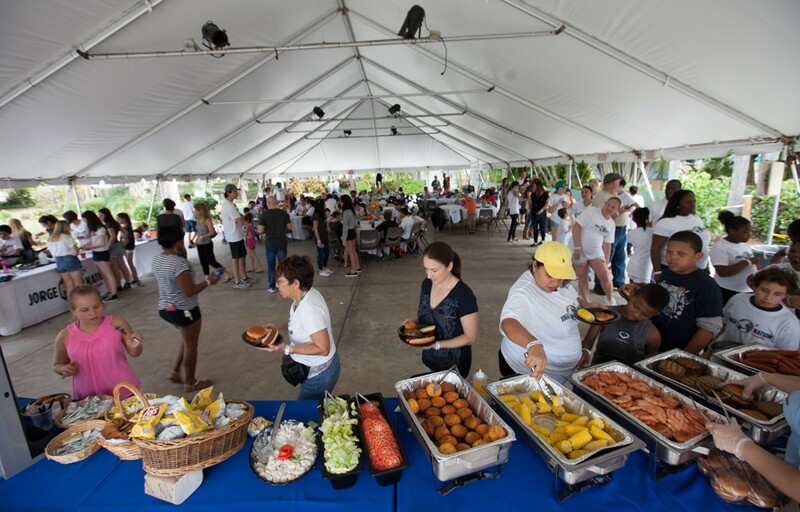 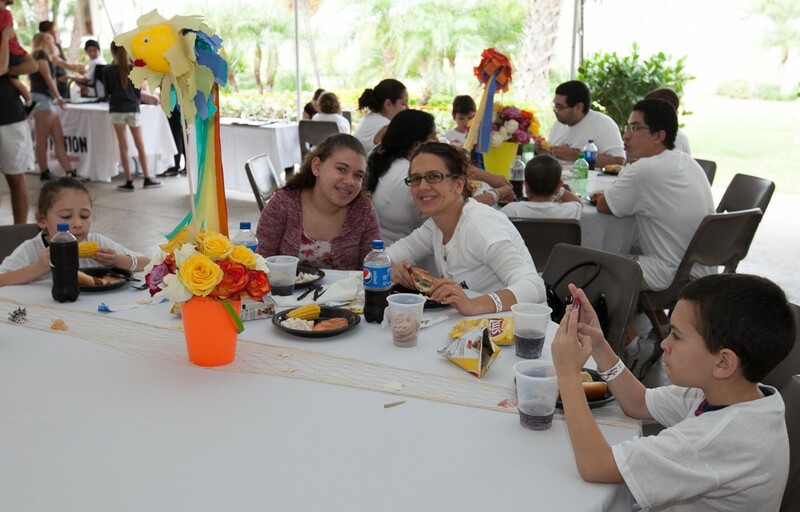 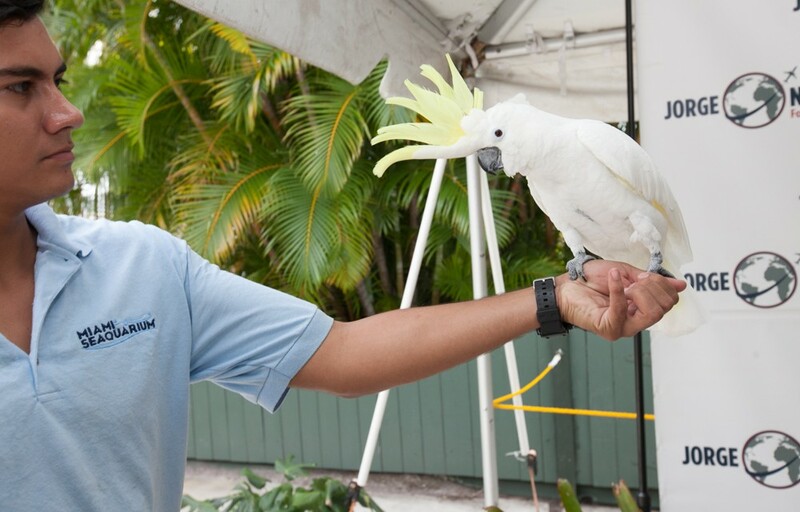 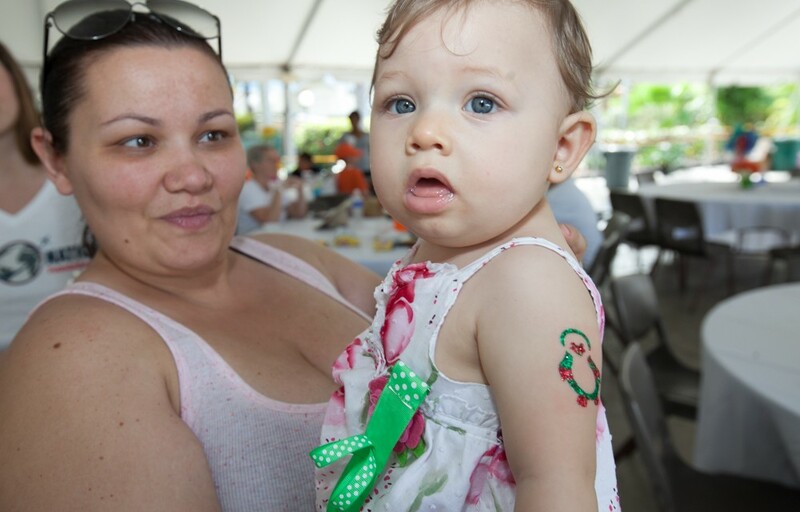 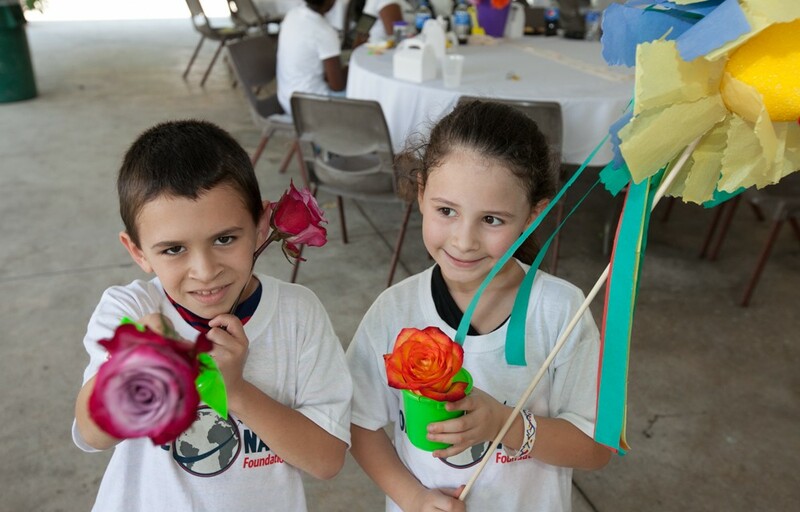 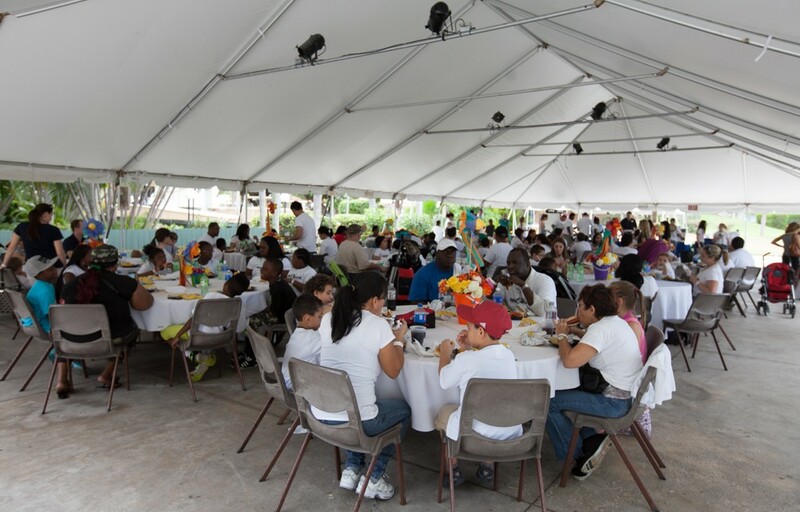 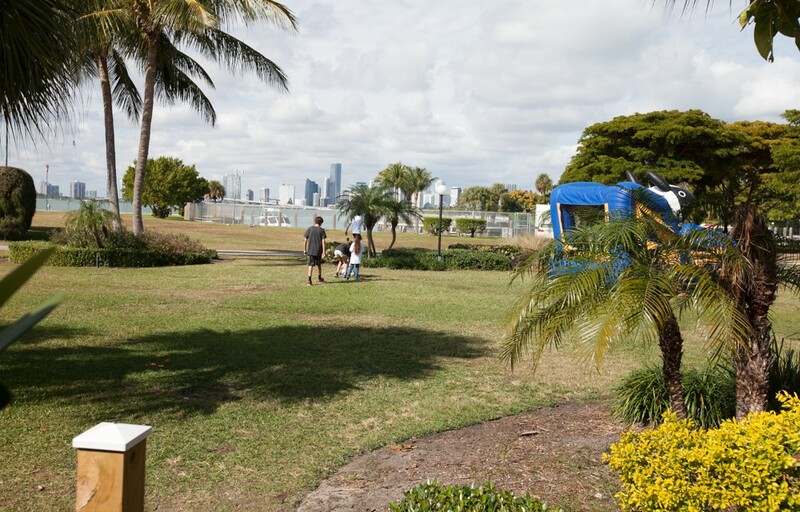 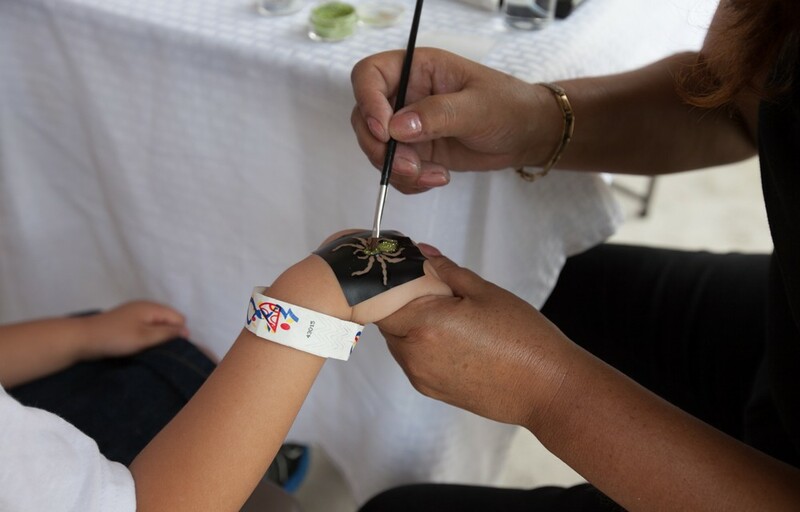 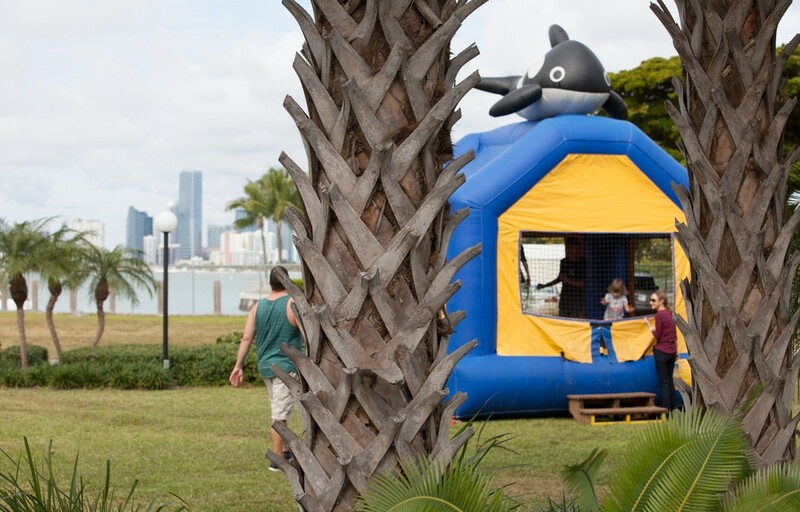 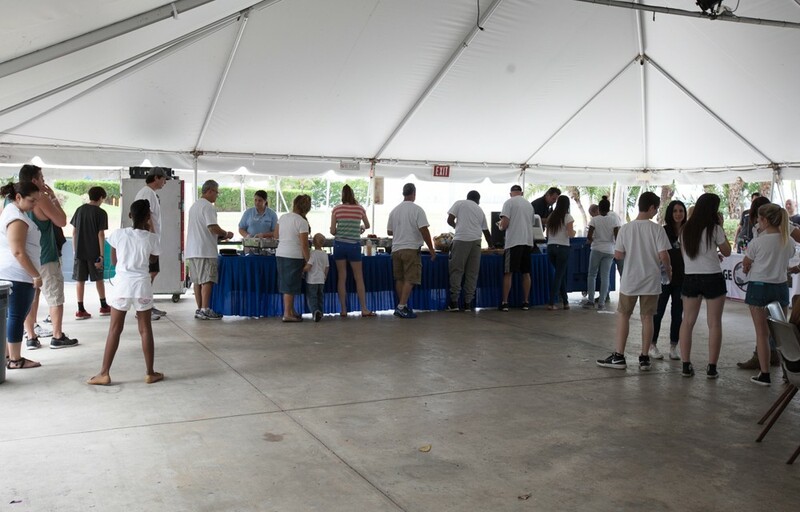 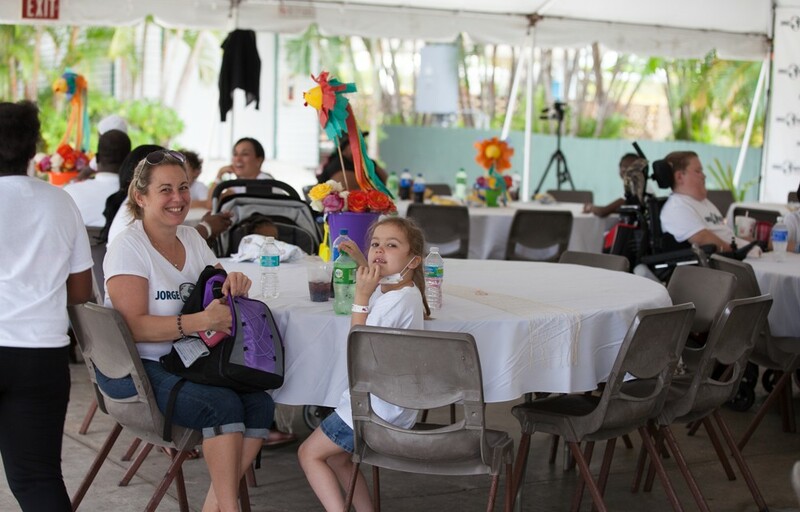 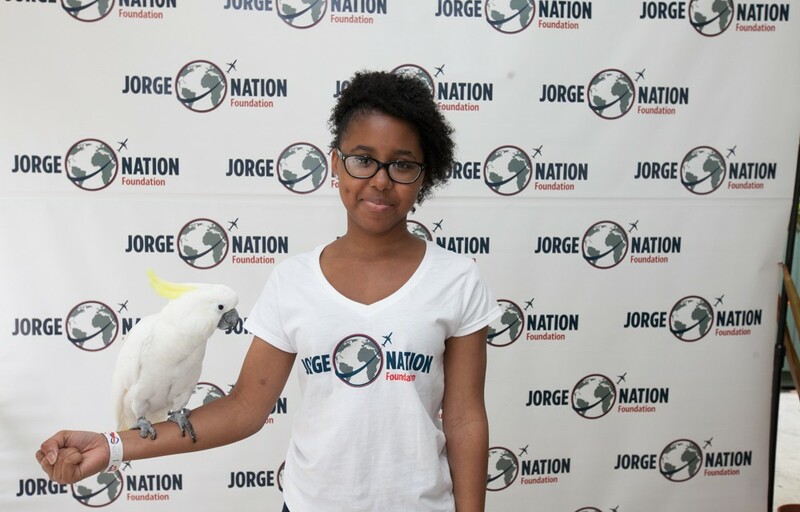 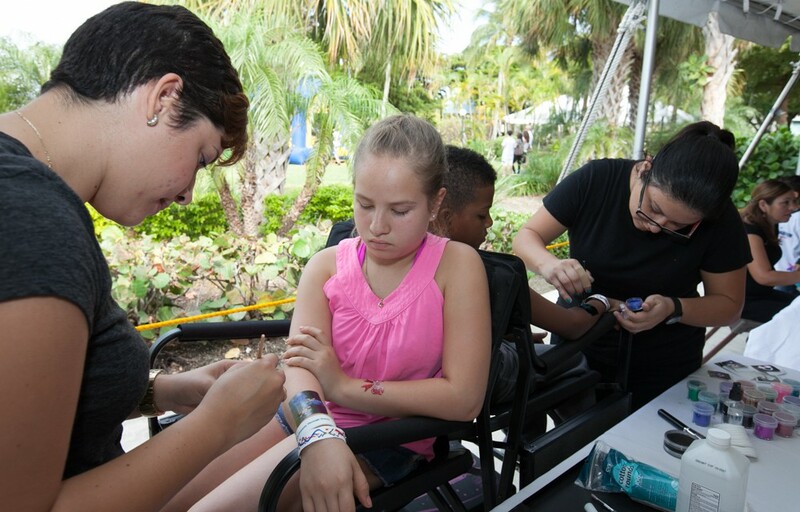 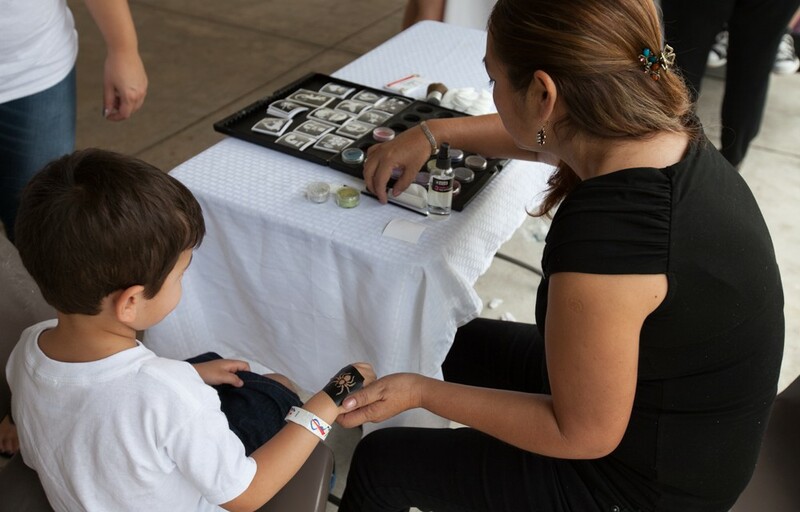 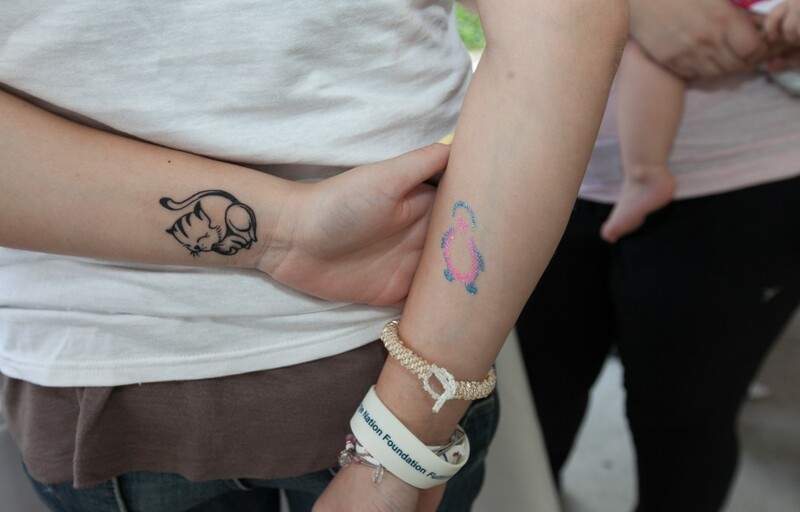 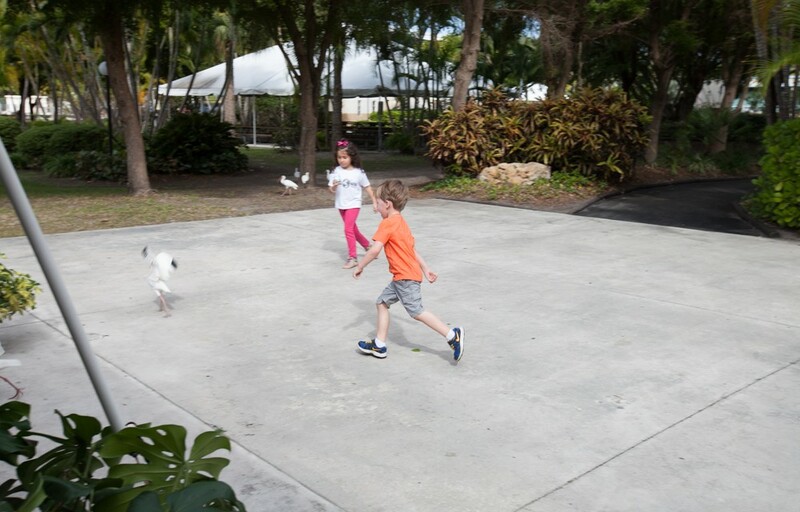 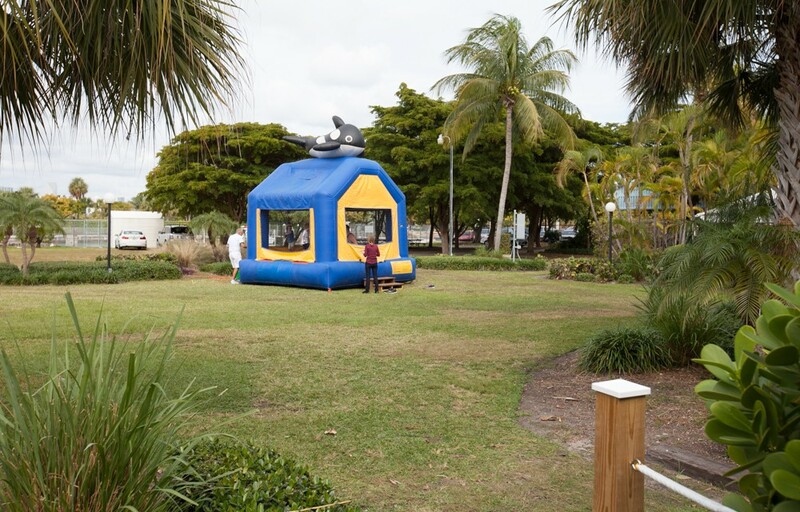 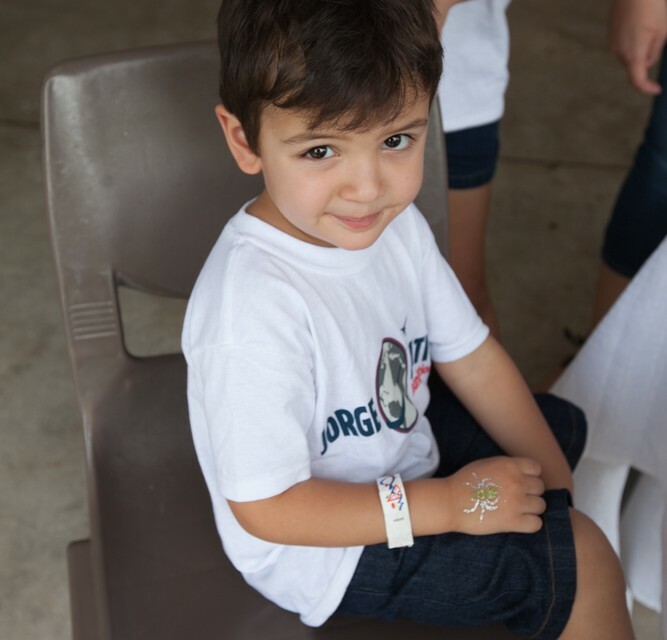 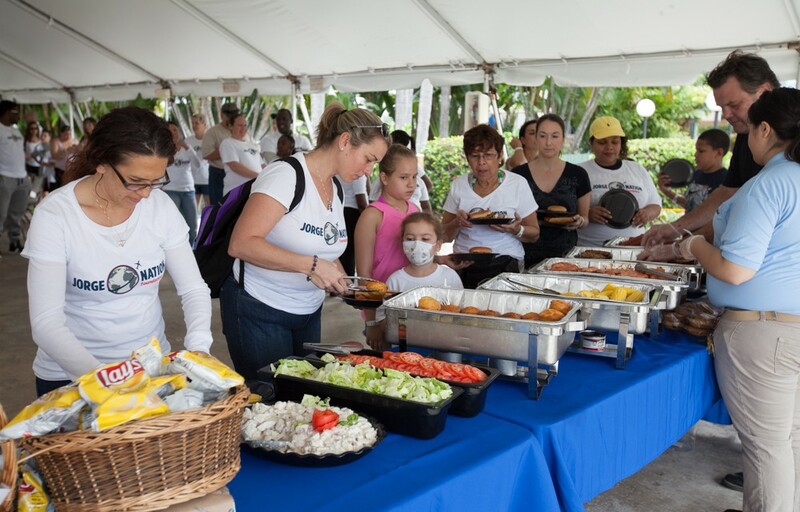 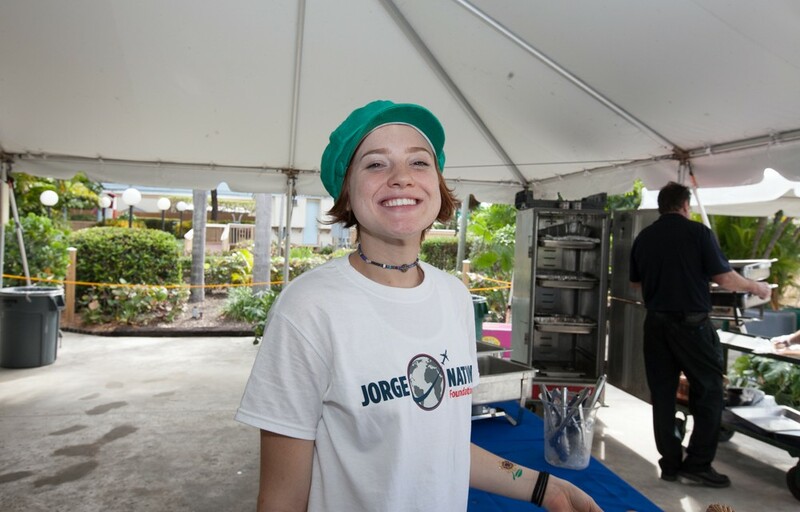 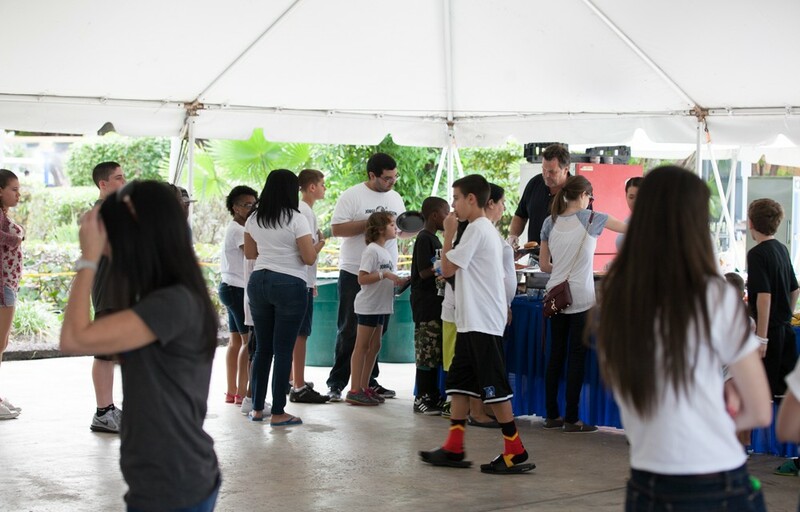 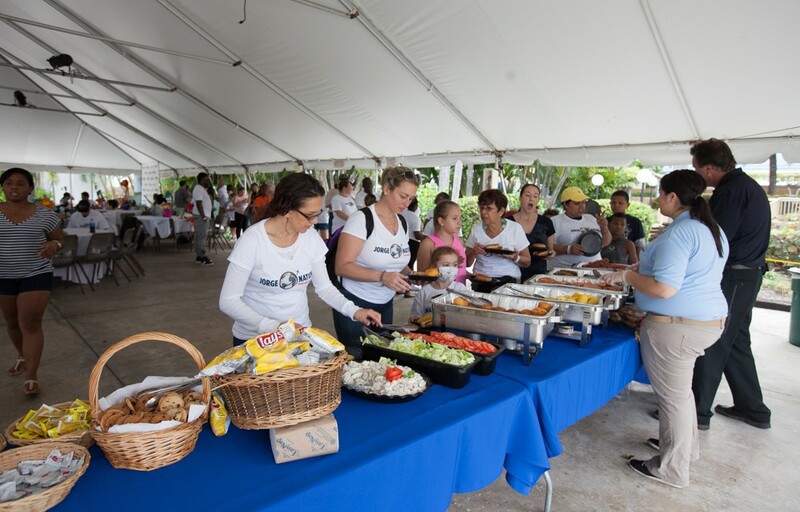 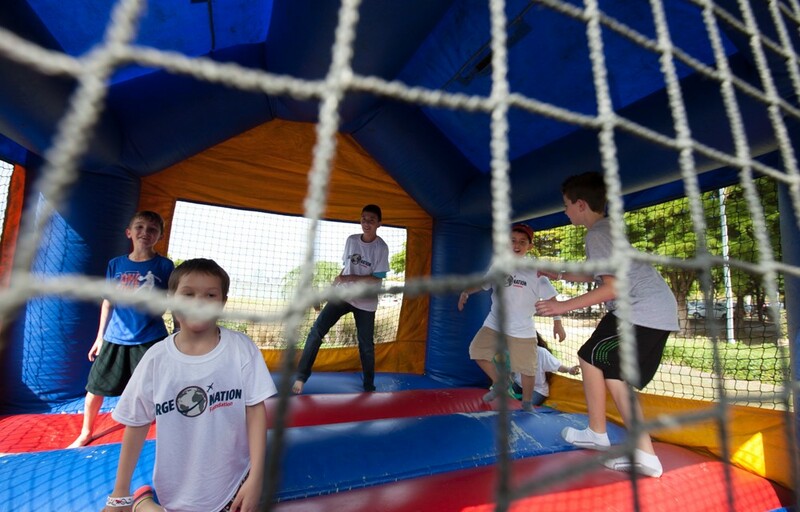 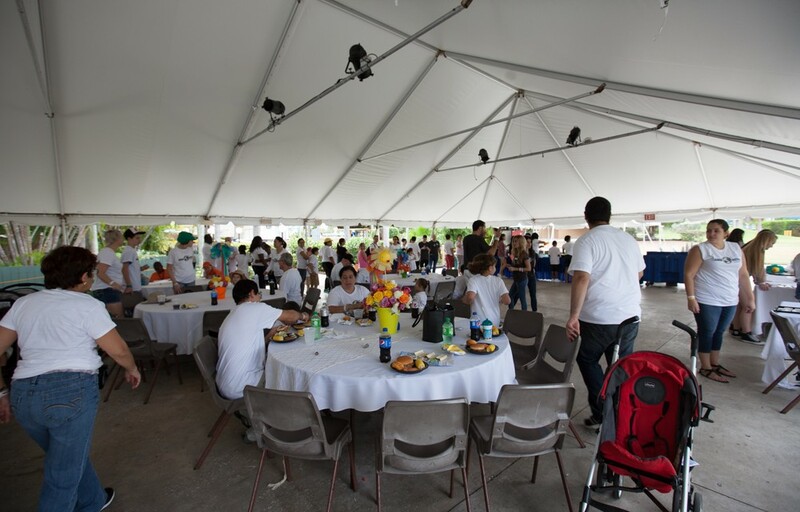 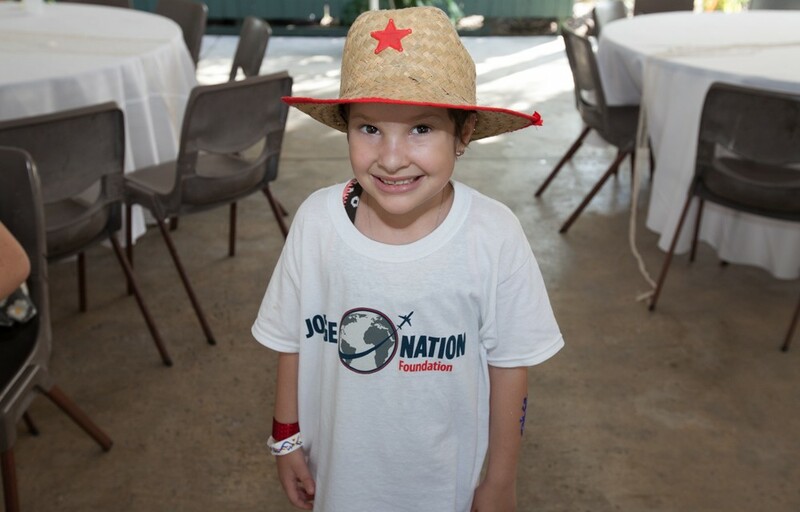 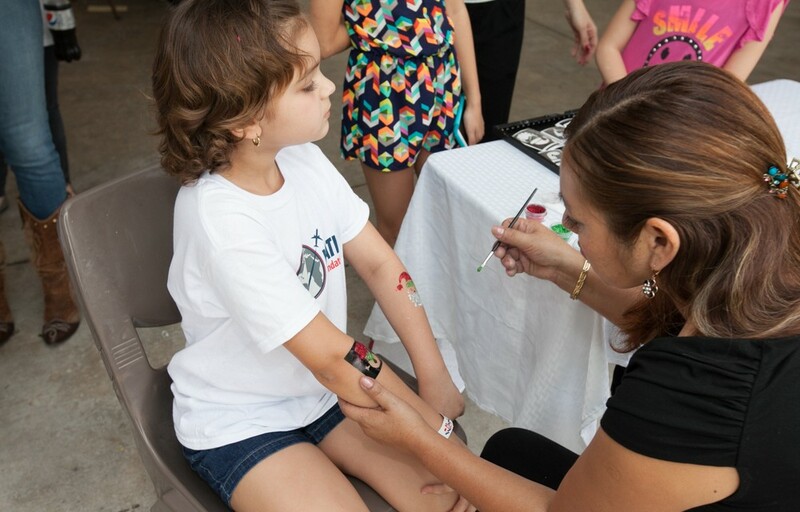 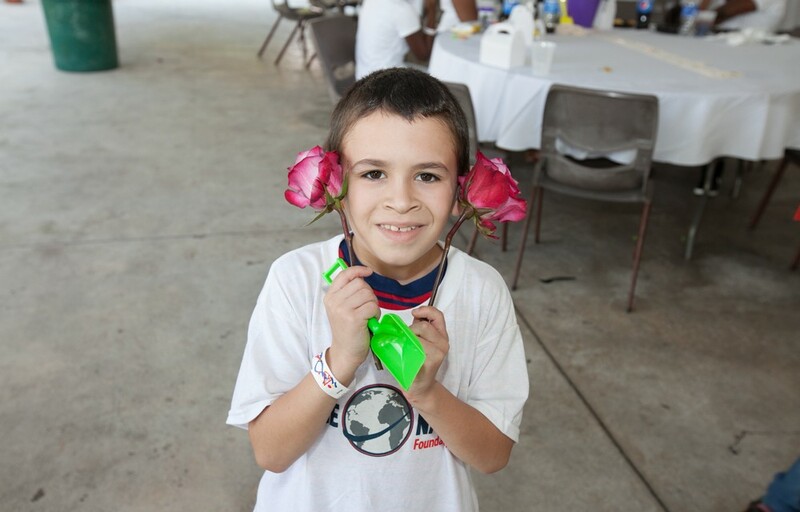 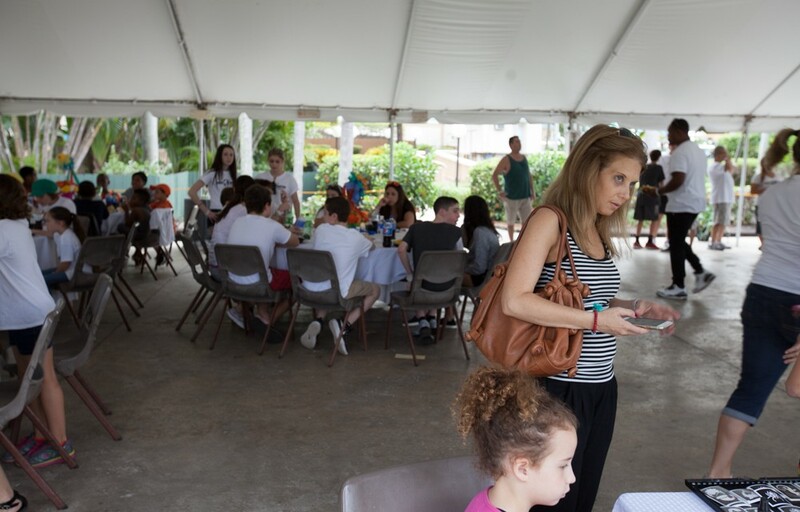 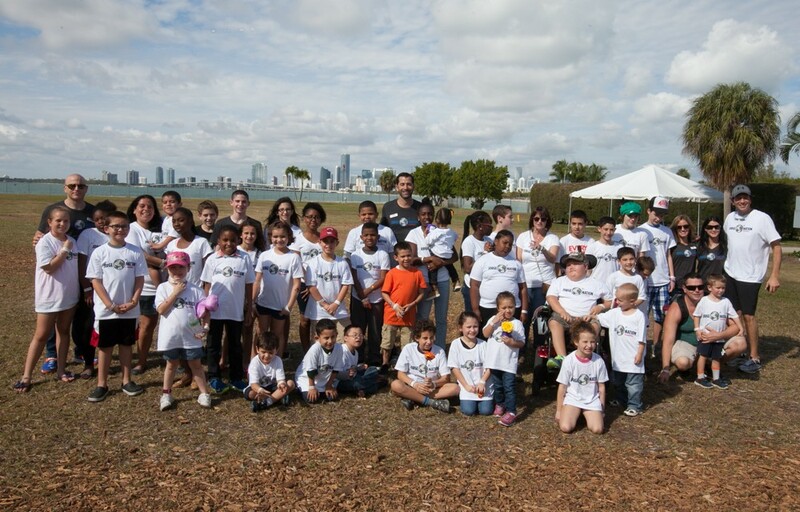 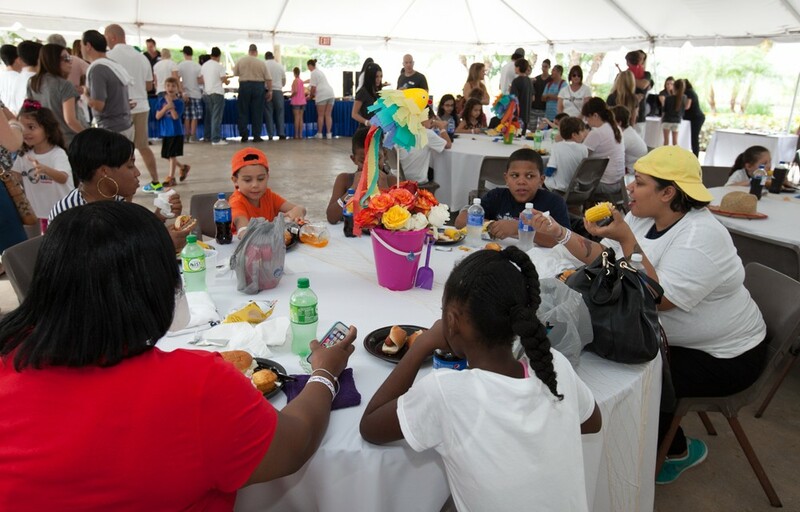 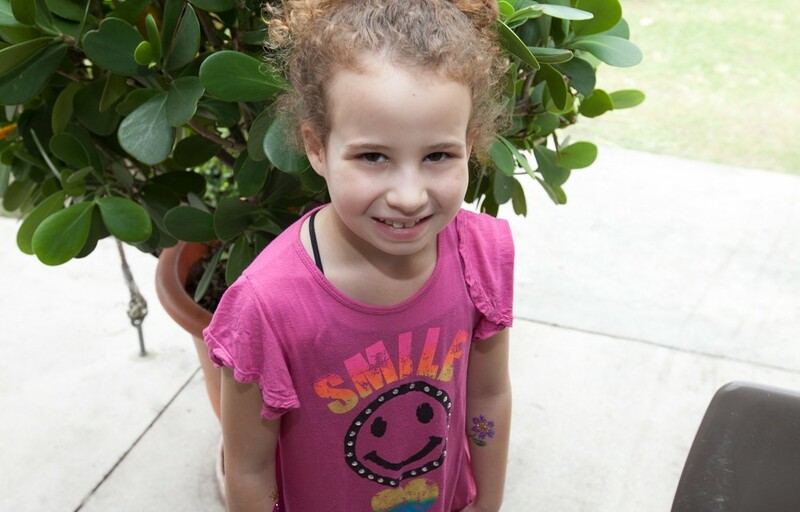 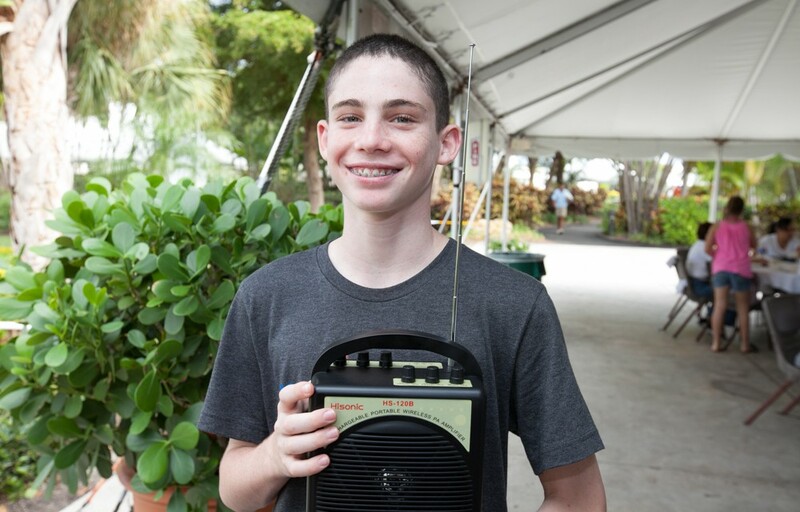 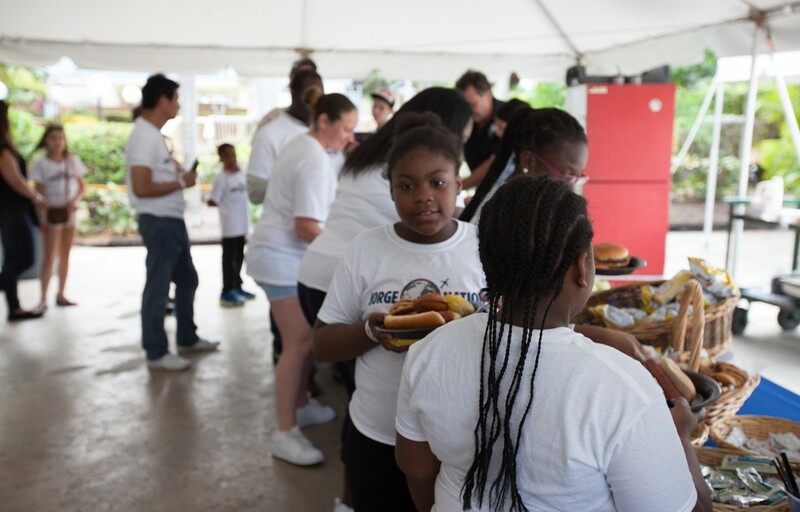 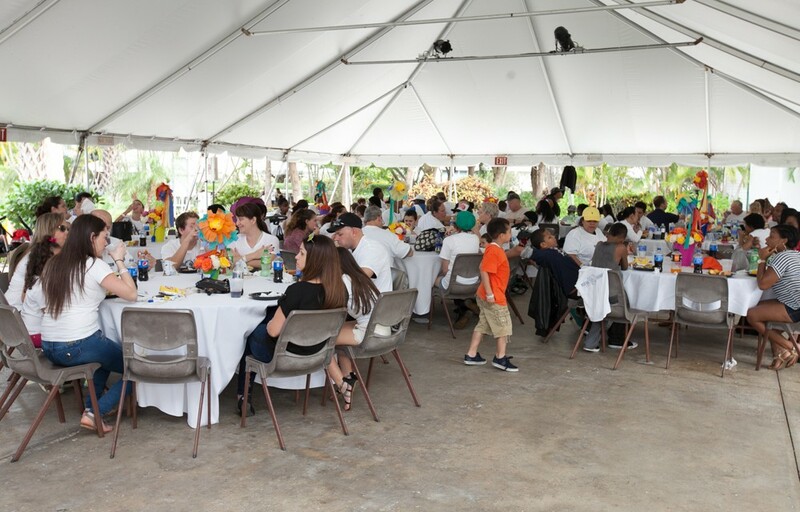 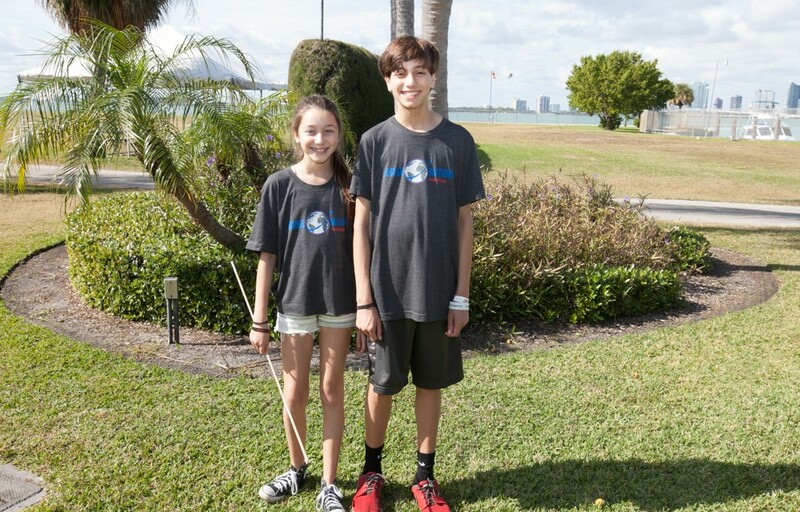 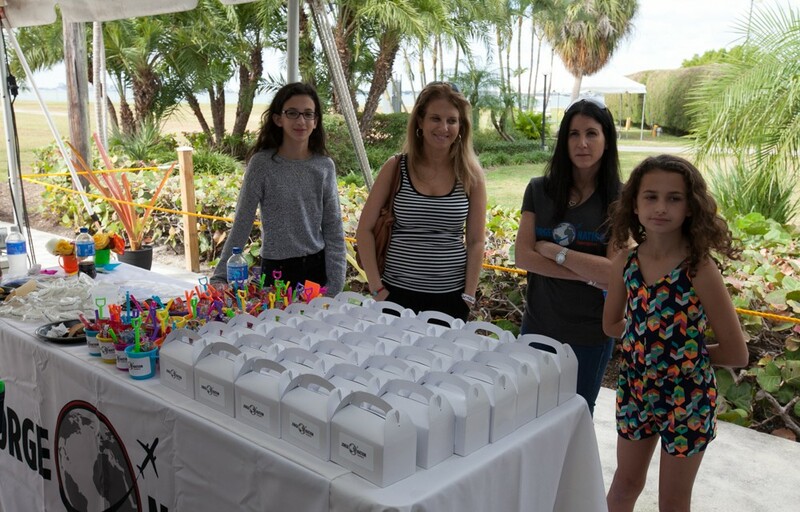 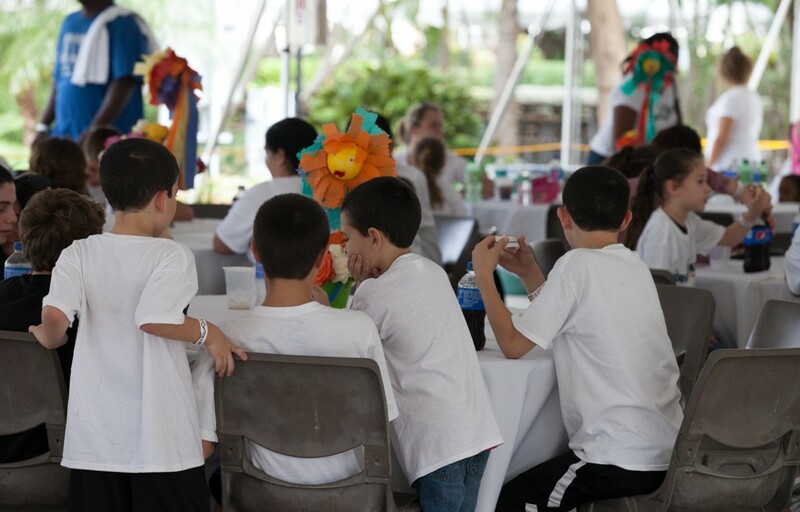 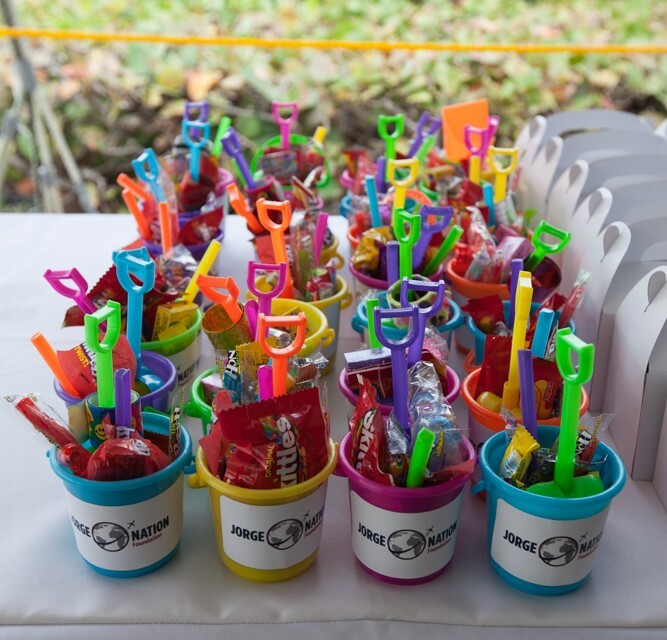 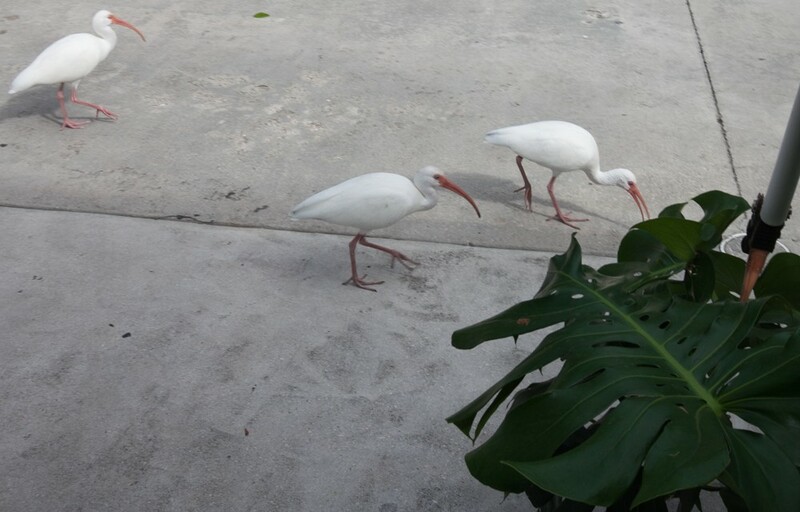 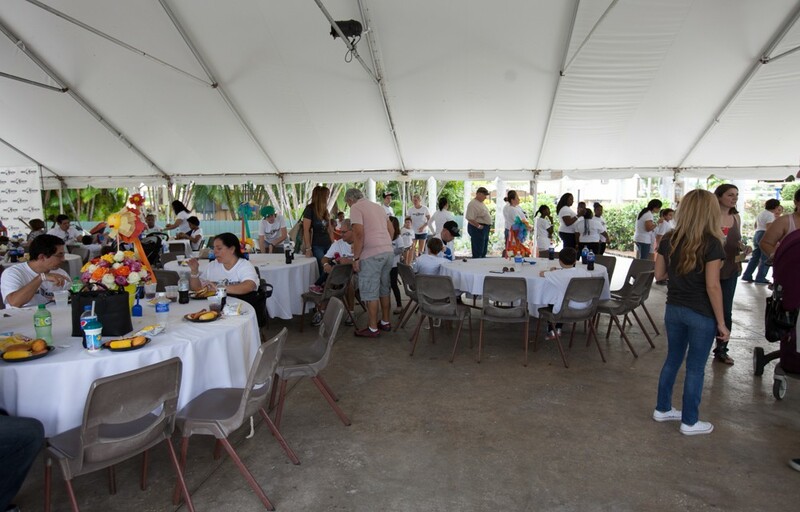 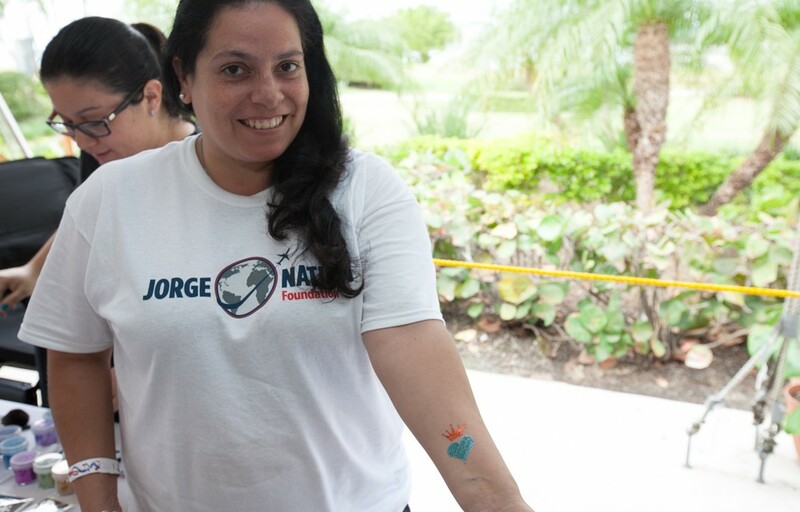 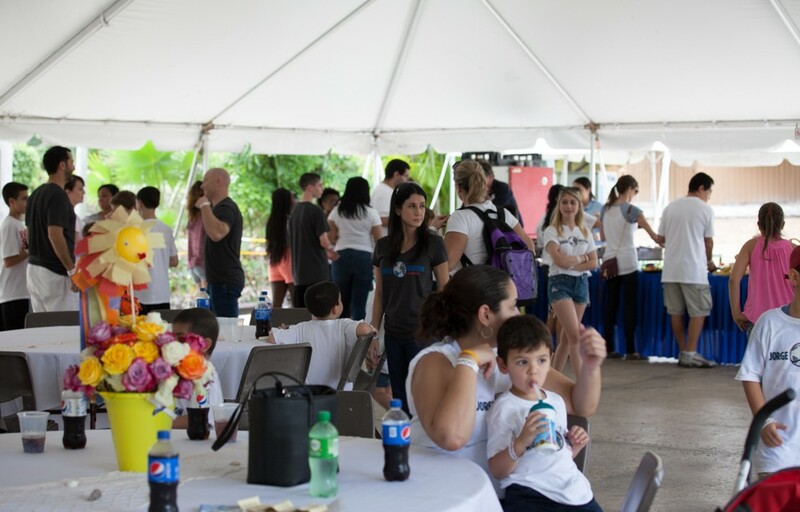 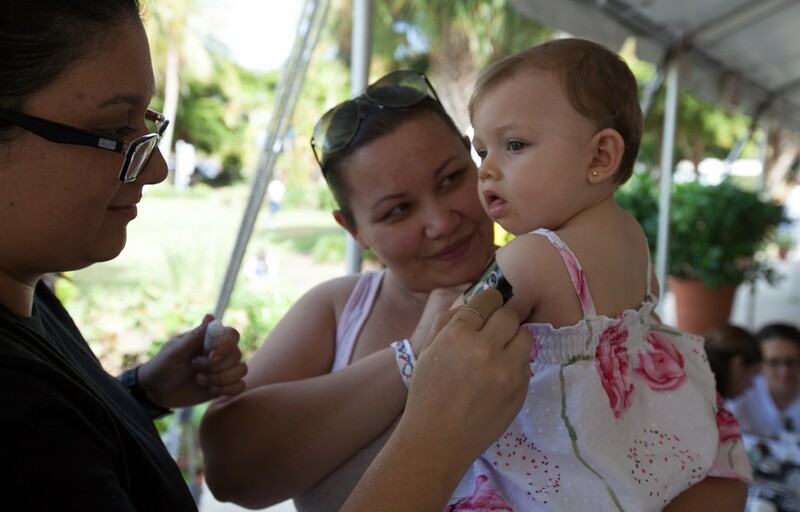 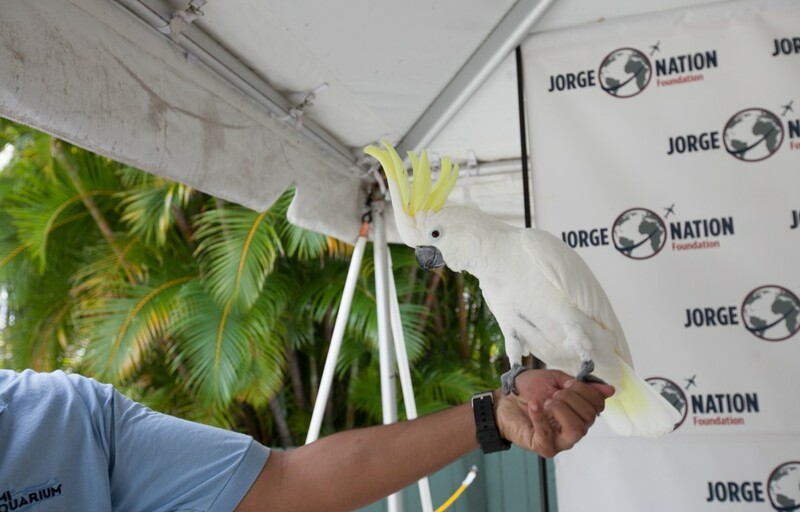 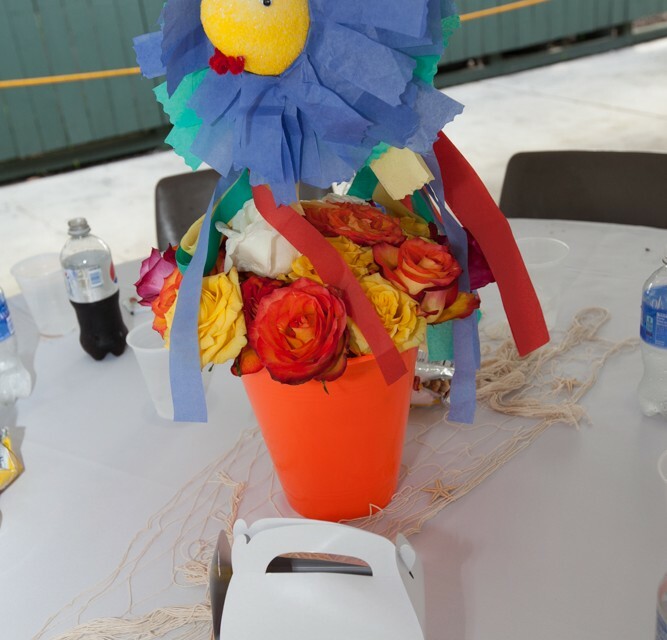 The event was held on December 21st and included a JNF family picnic, live shows and animal encounters.